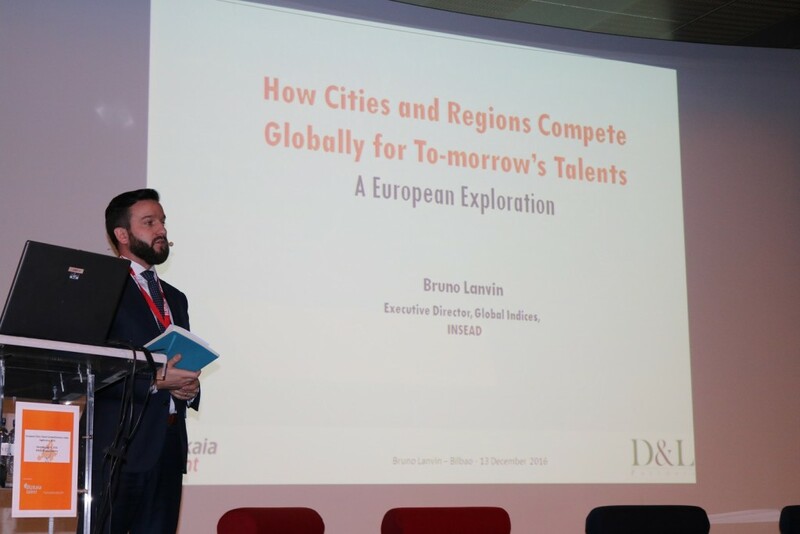 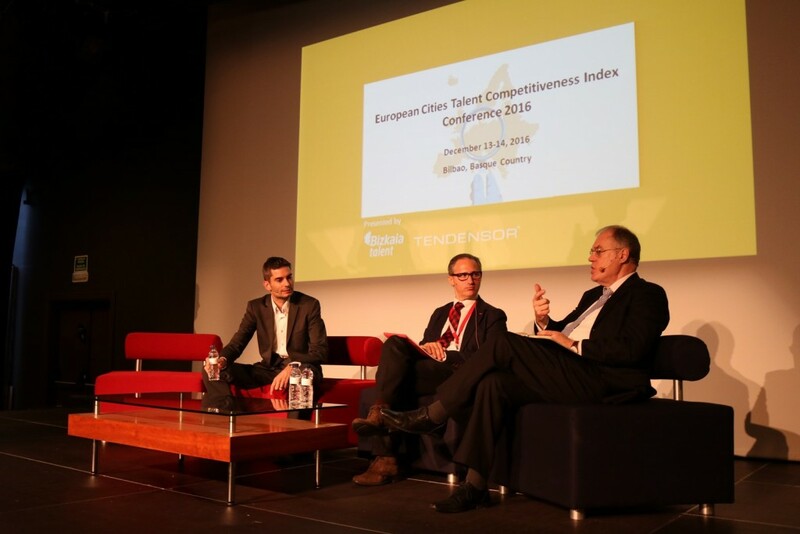 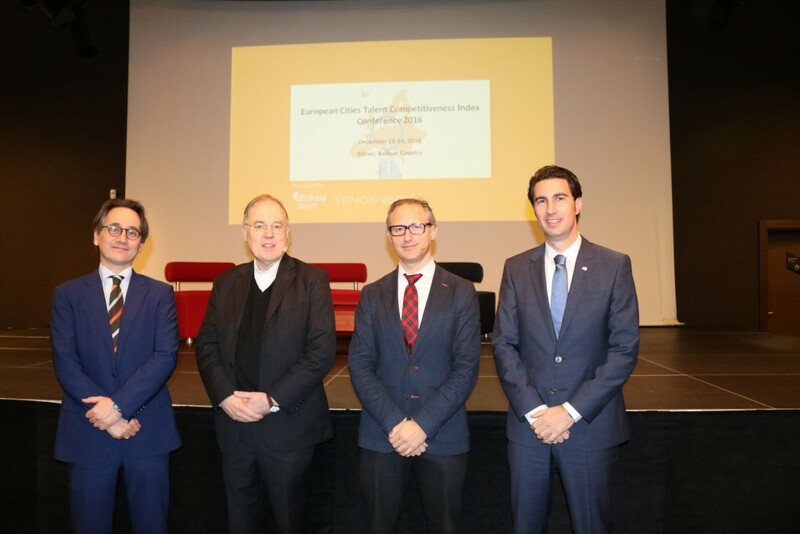 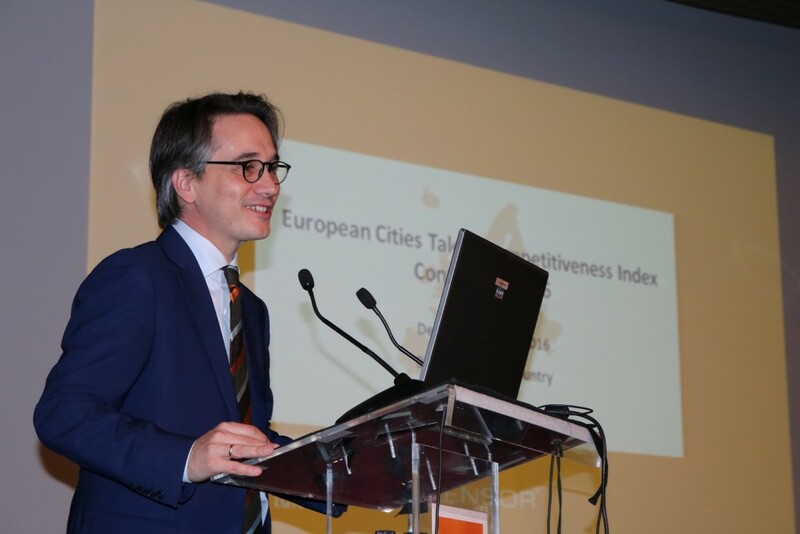 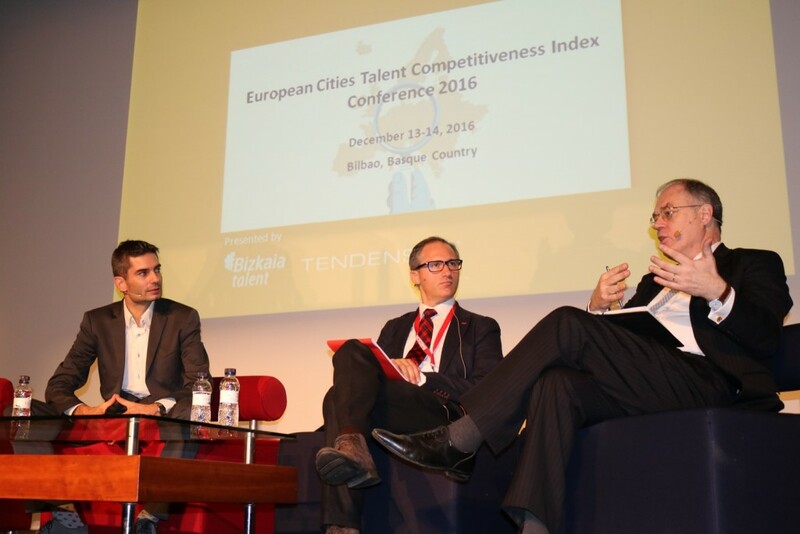 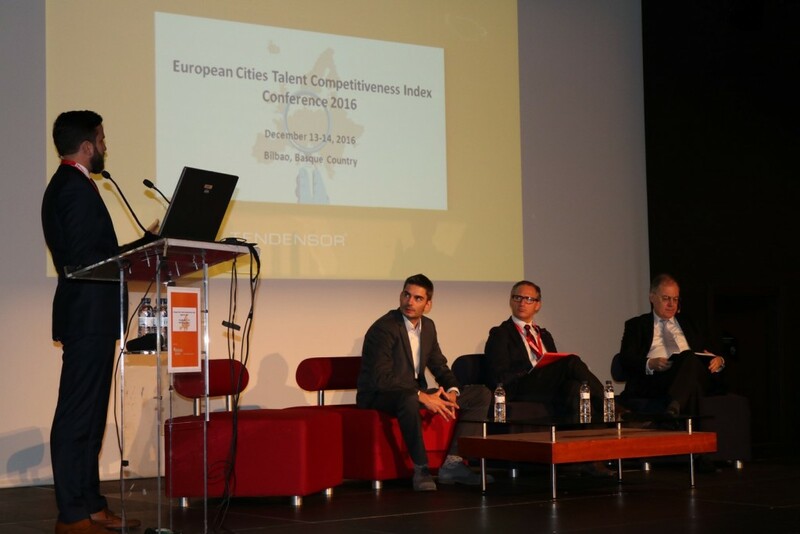 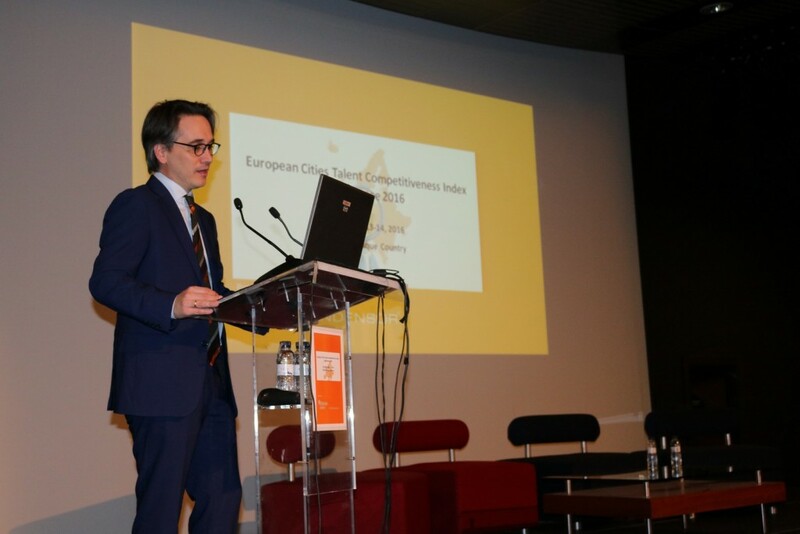 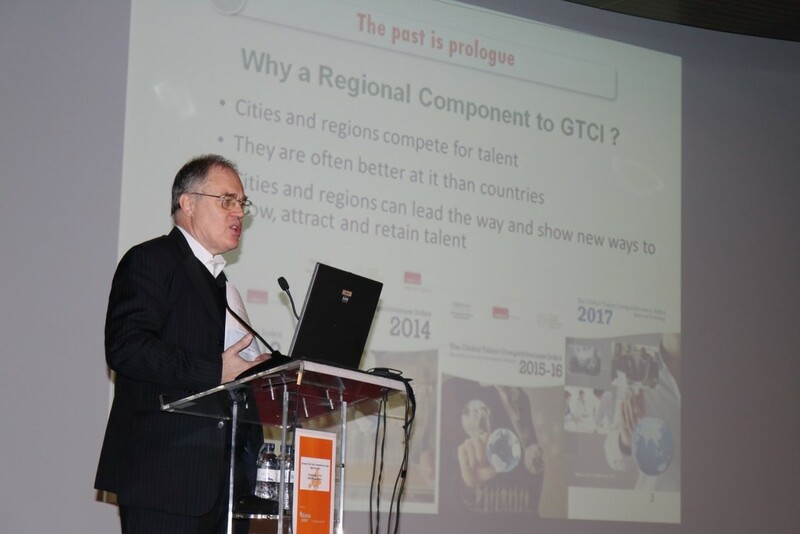 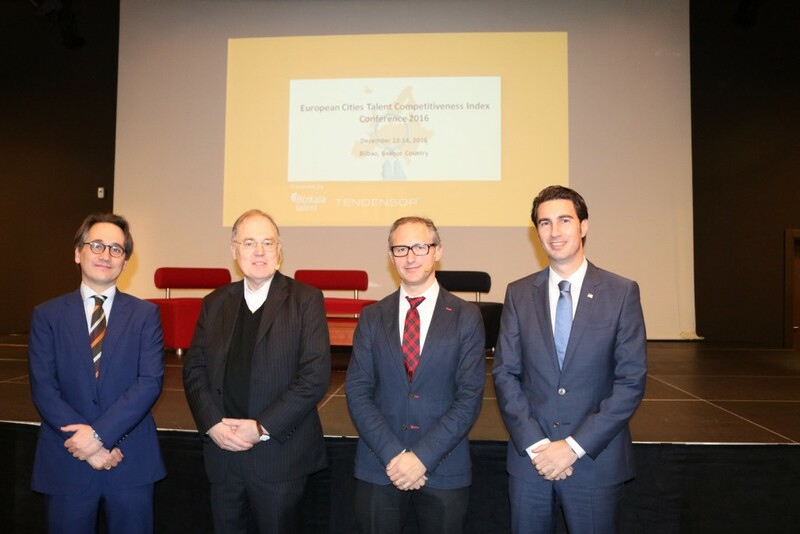 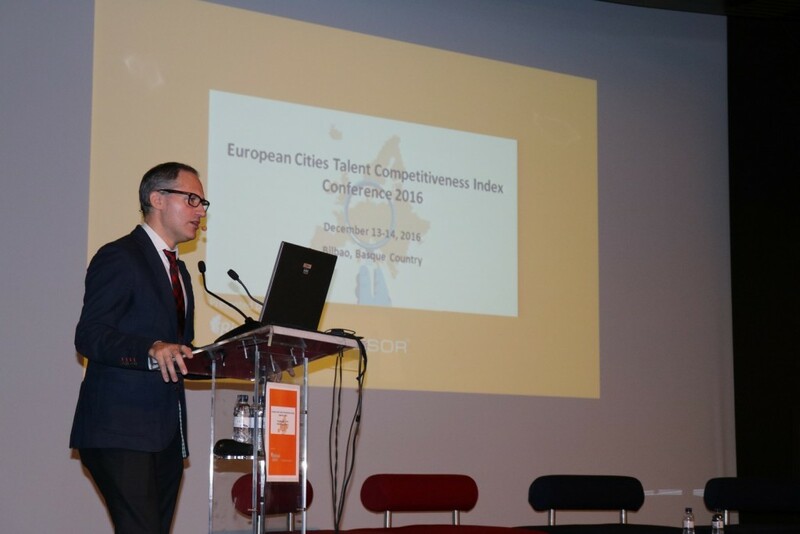 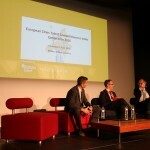 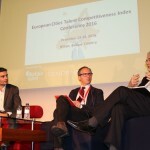 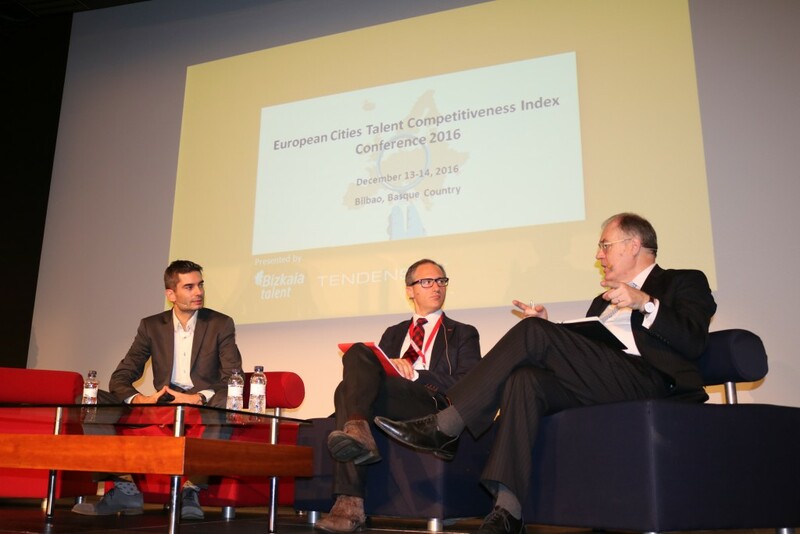 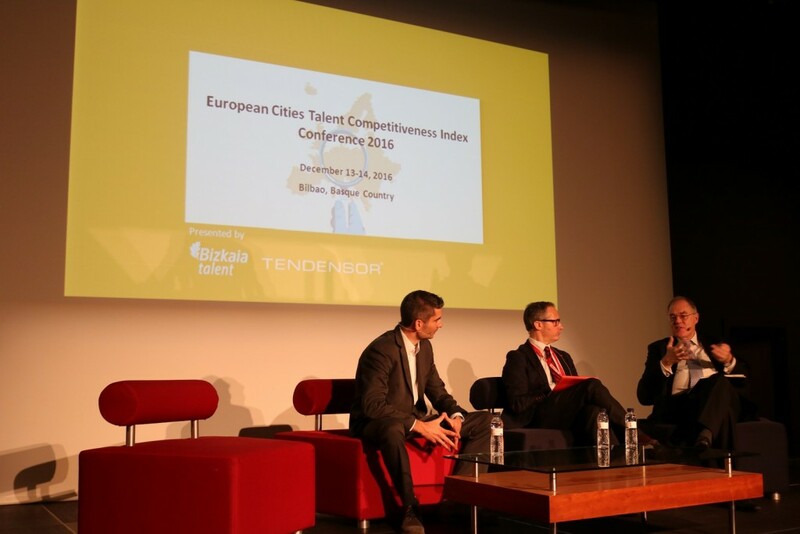 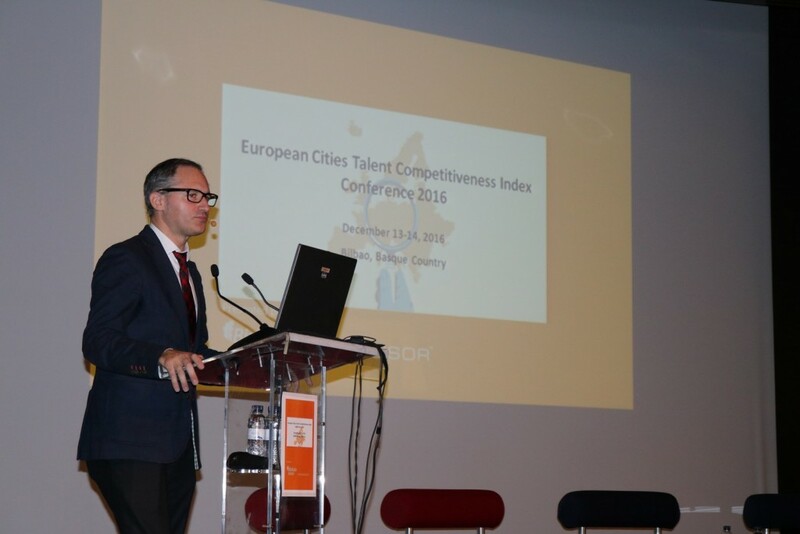 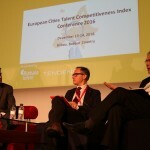 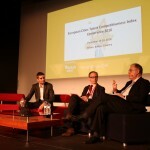 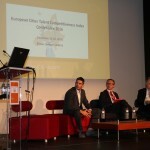 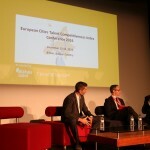 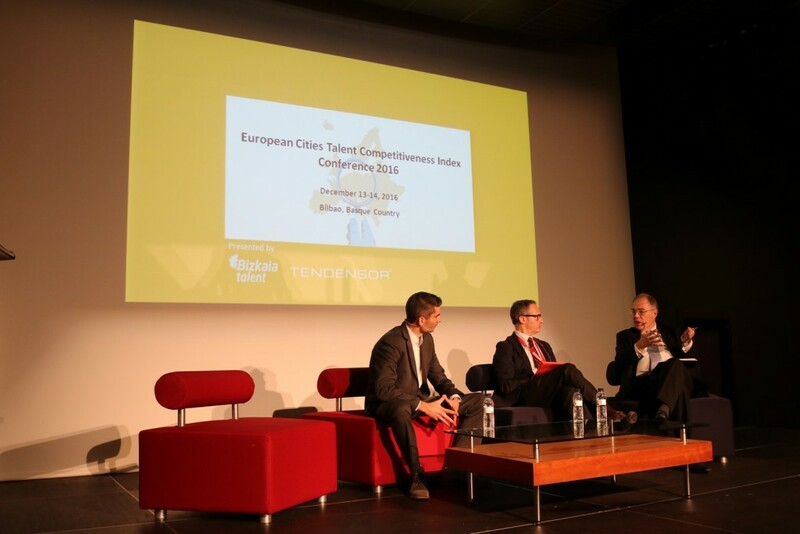 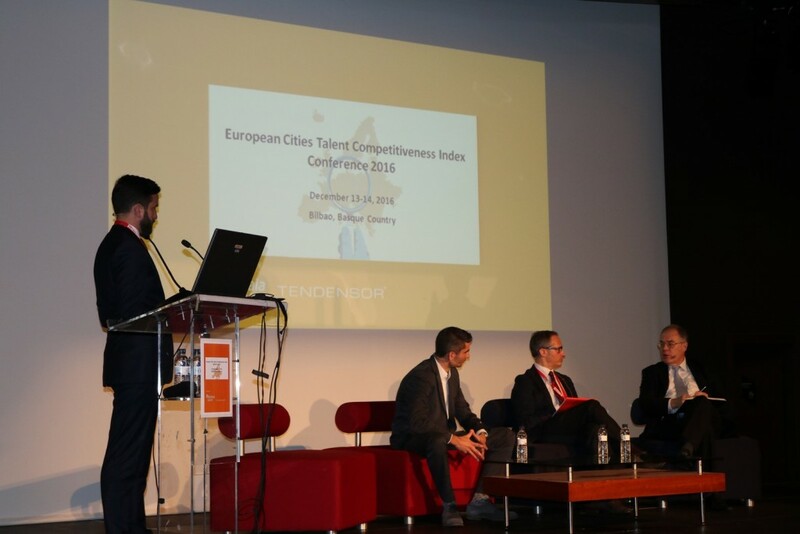 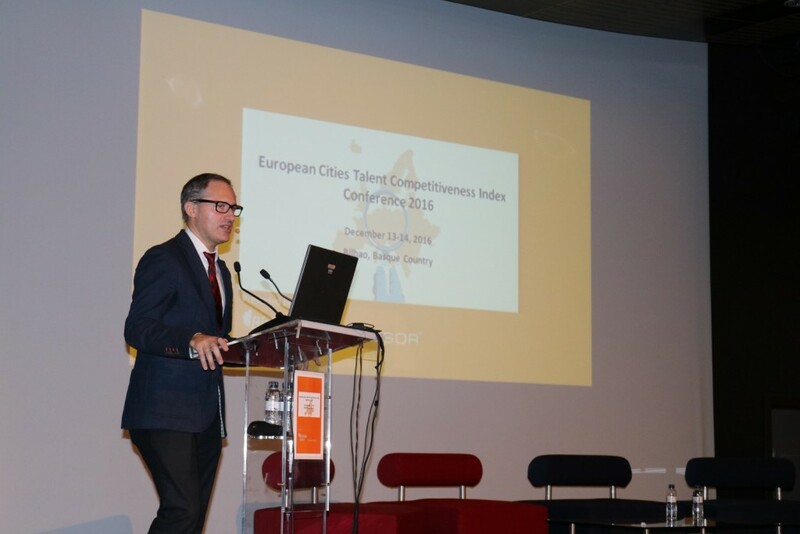 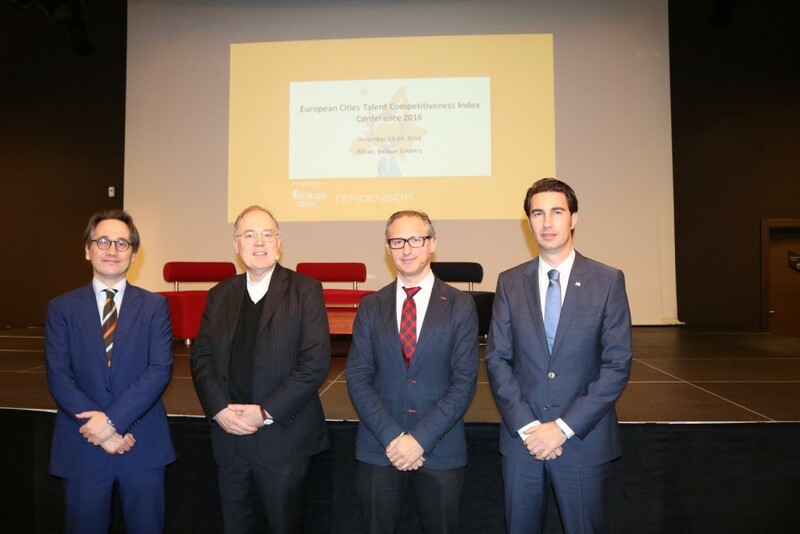 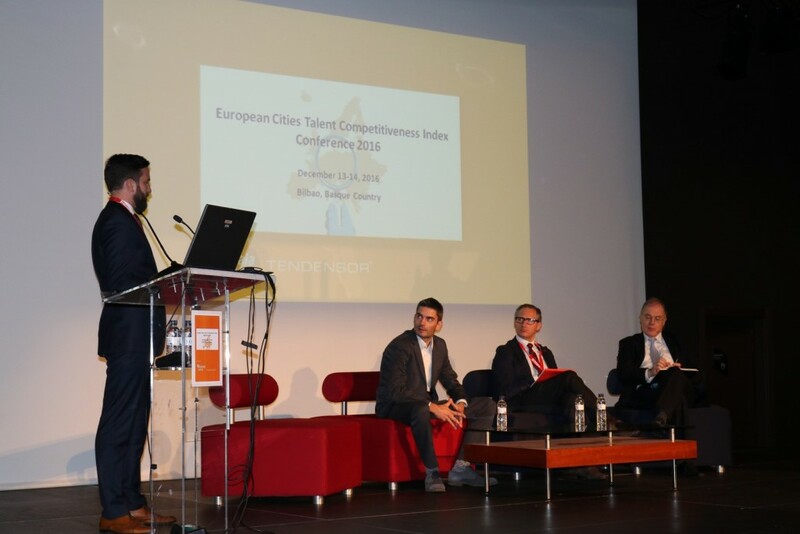 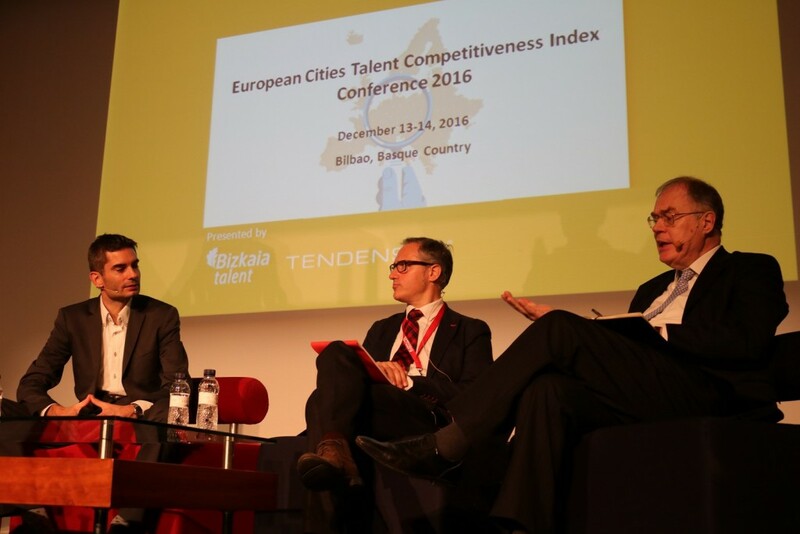 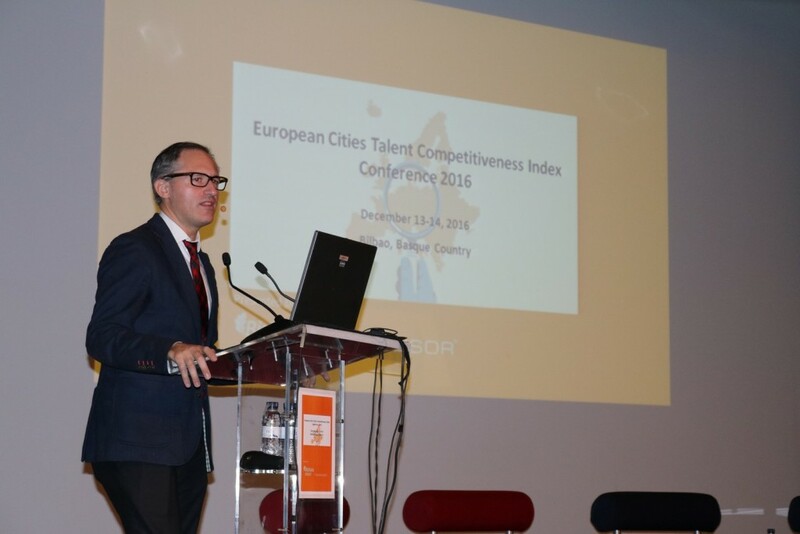 Today, 14 December, Bilbao becomes the seat of European talent thanks to the European Cities Talent Competitiveness Index Conference 2016 (ECTCI) with the stage of the Dome Hall of the Campos Eliseos theatre as a platform. 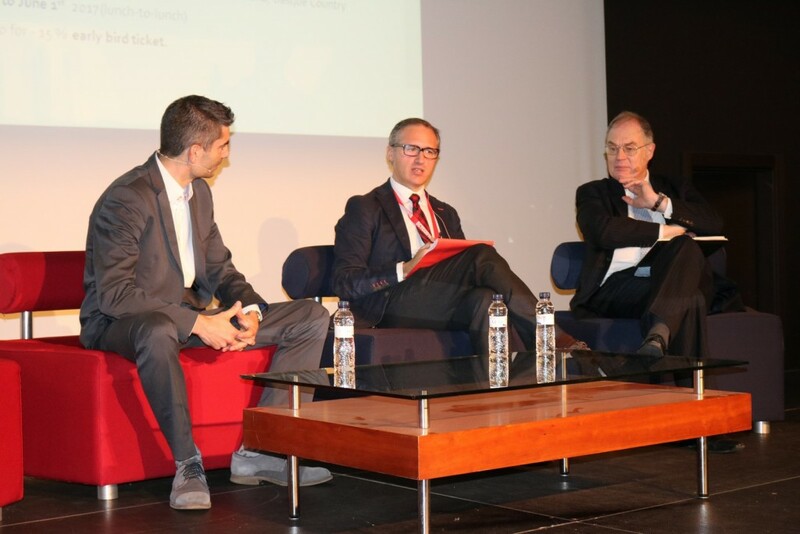 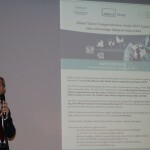 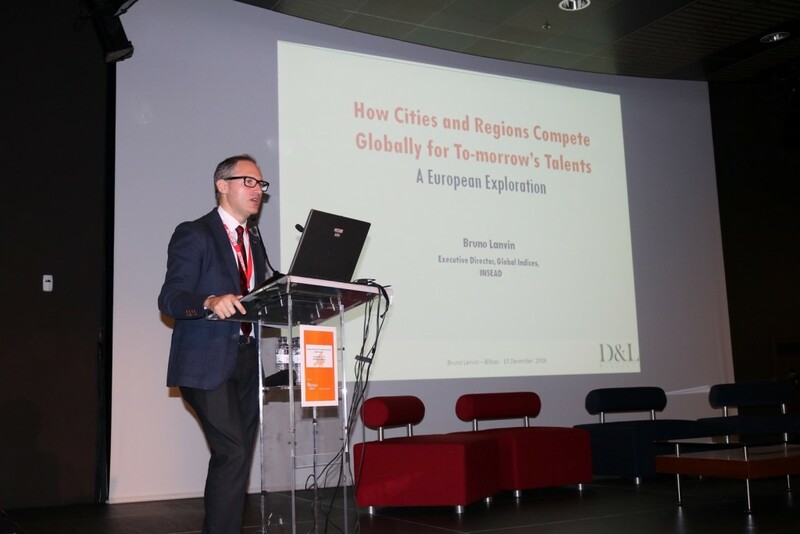 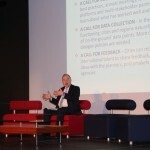 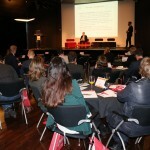 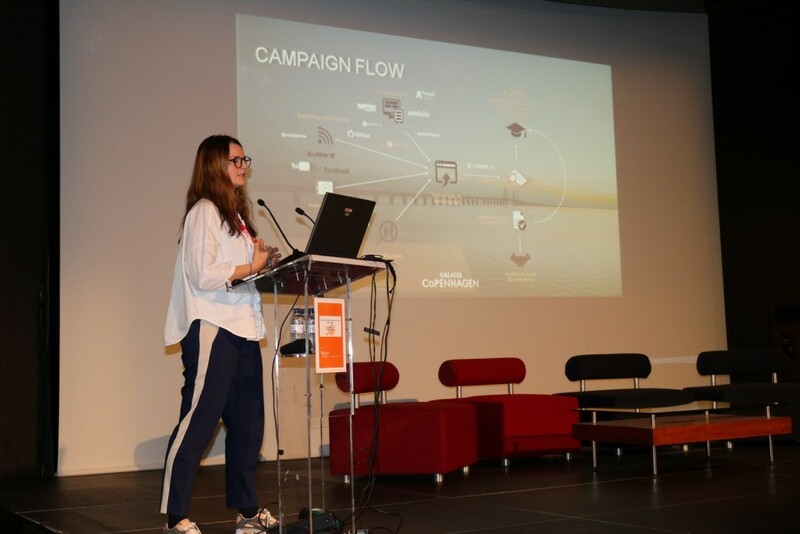 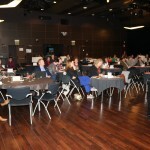 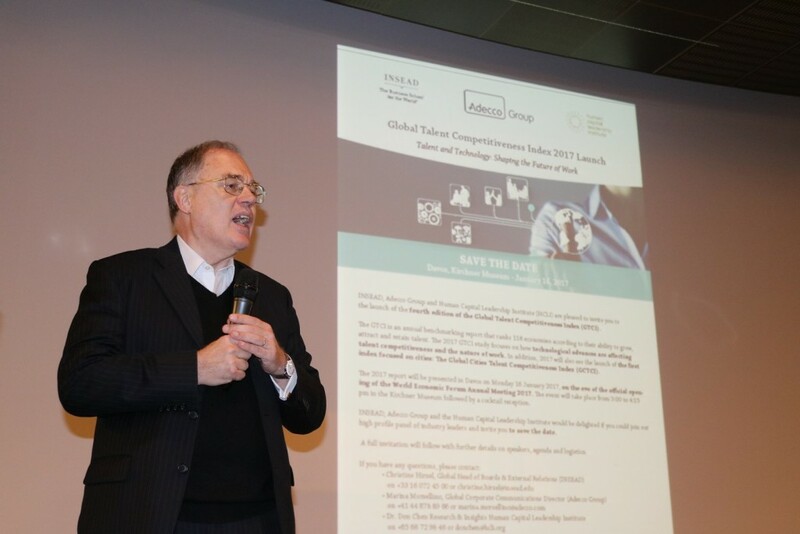 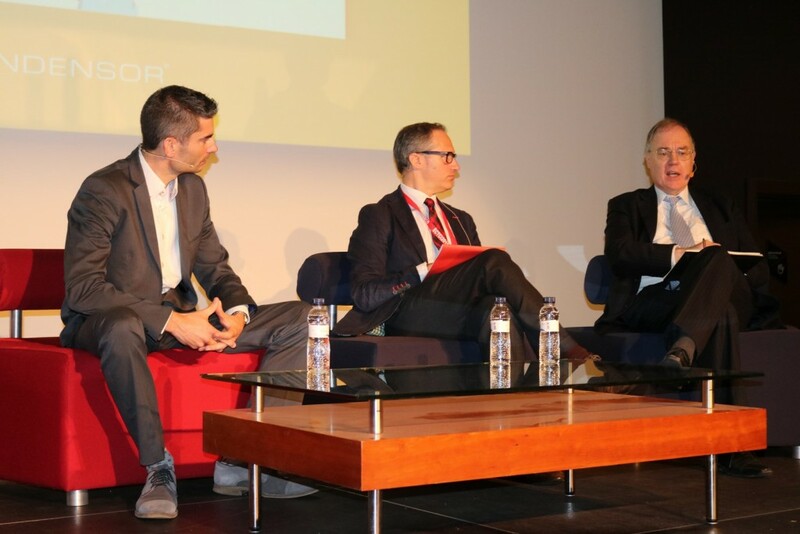 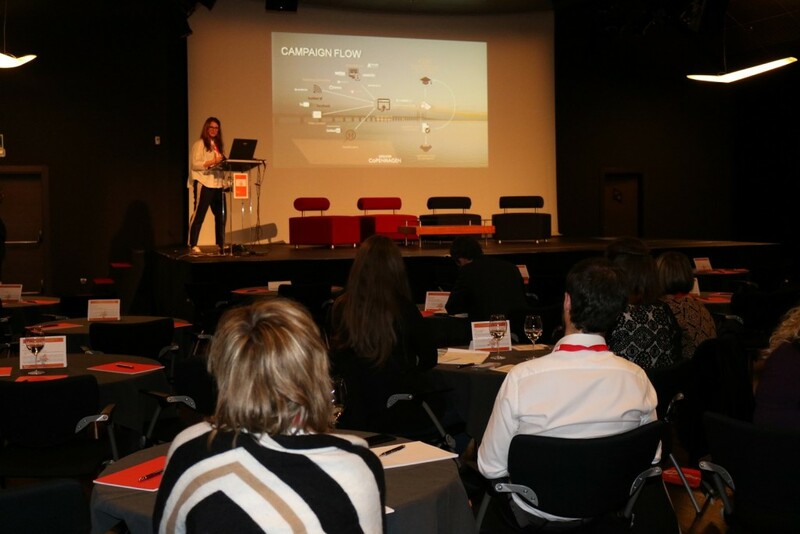 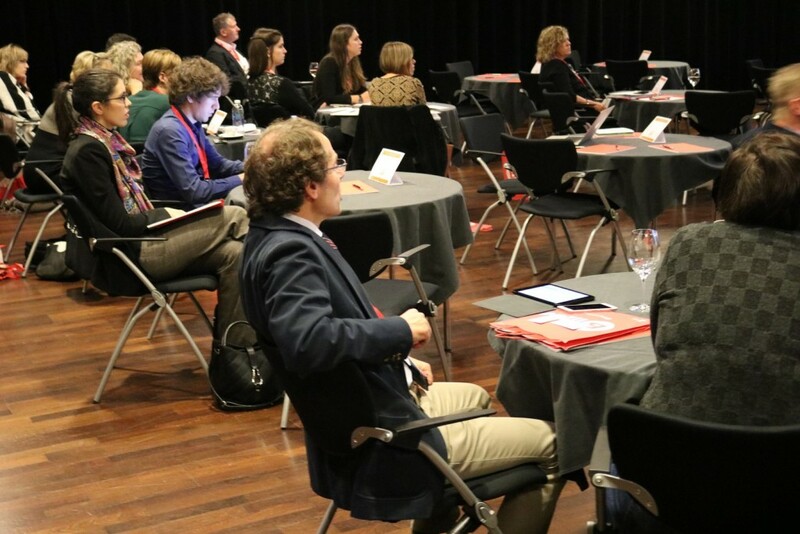 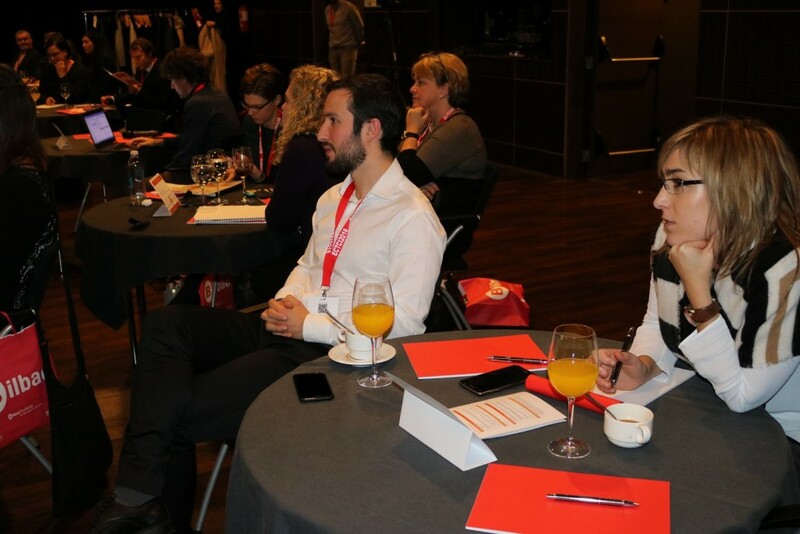 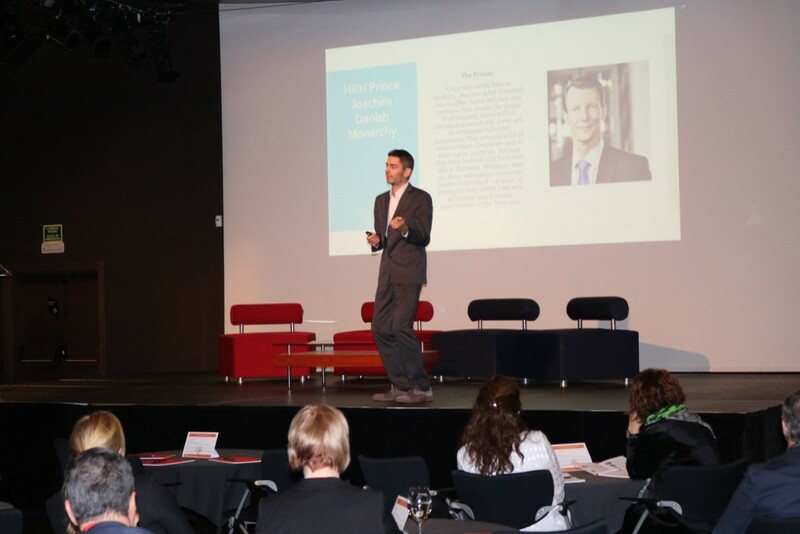 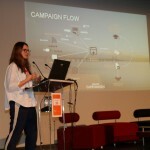 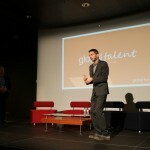 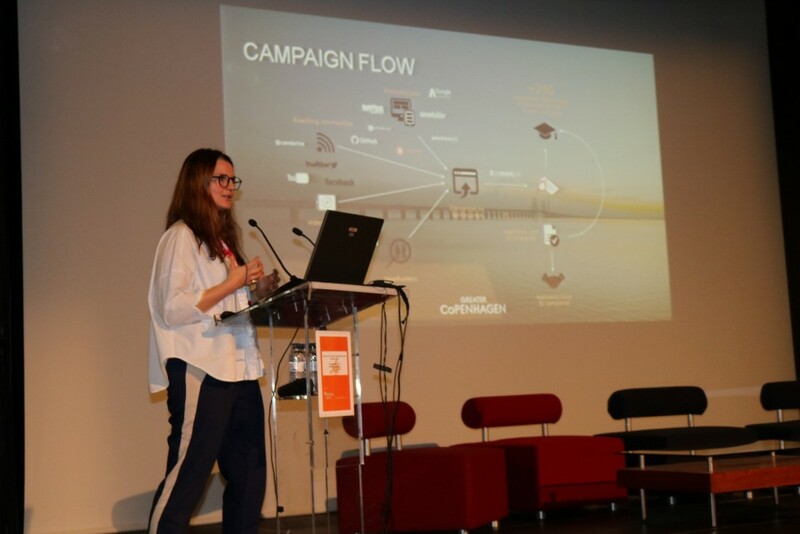 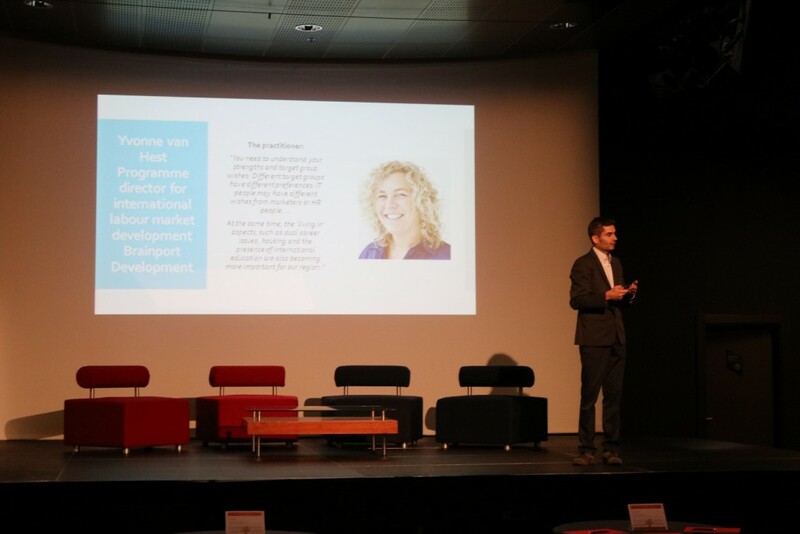 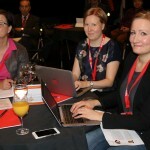 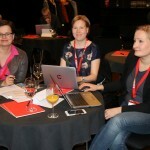 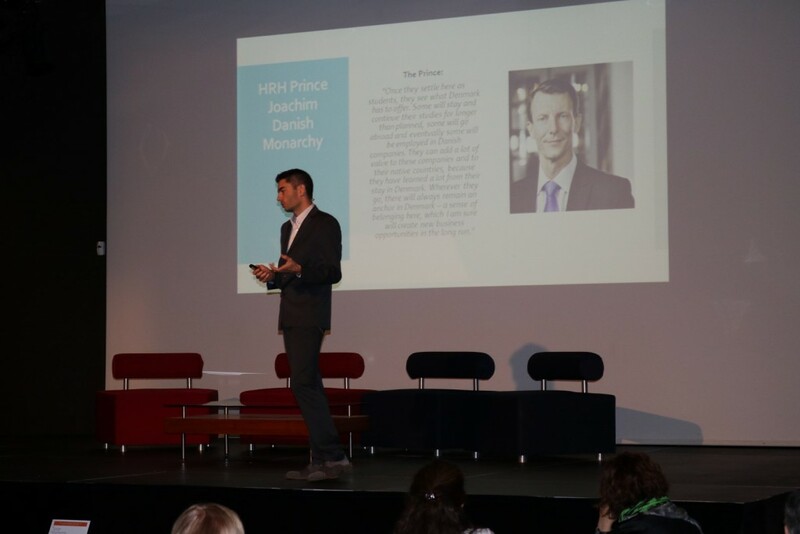 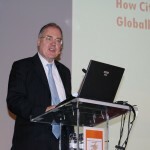 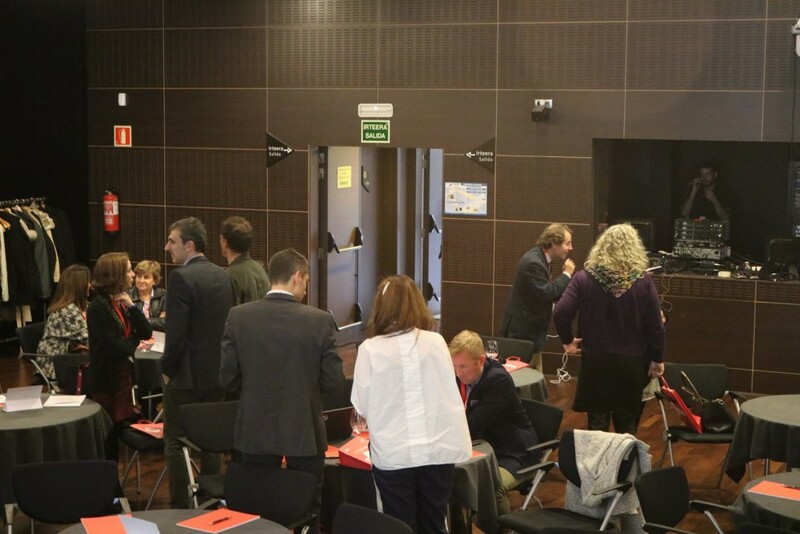 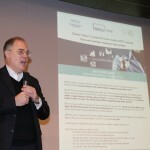 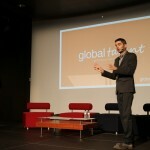 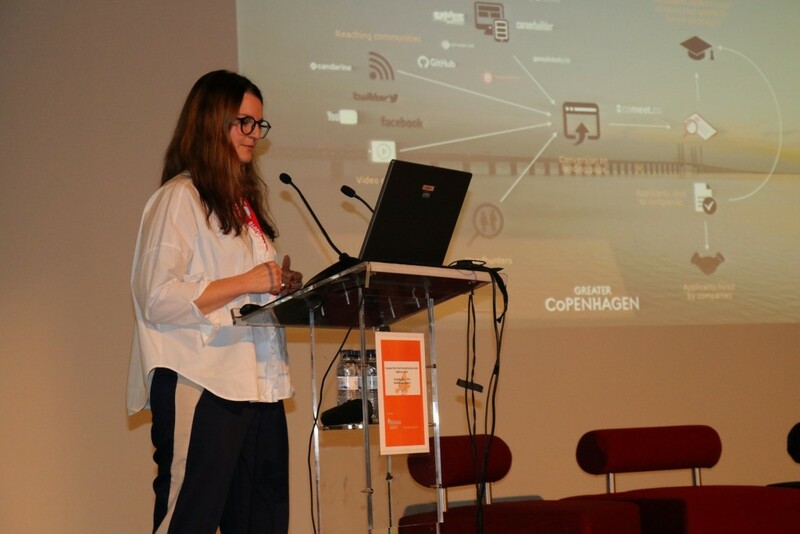 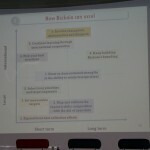 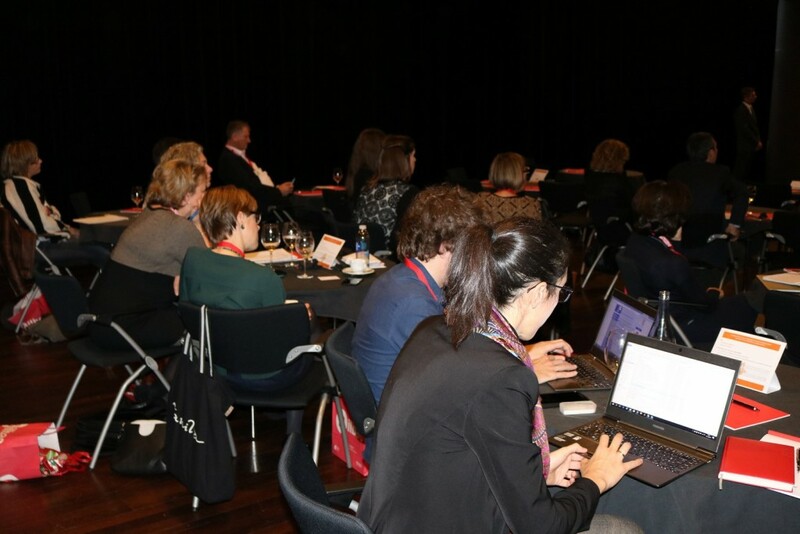 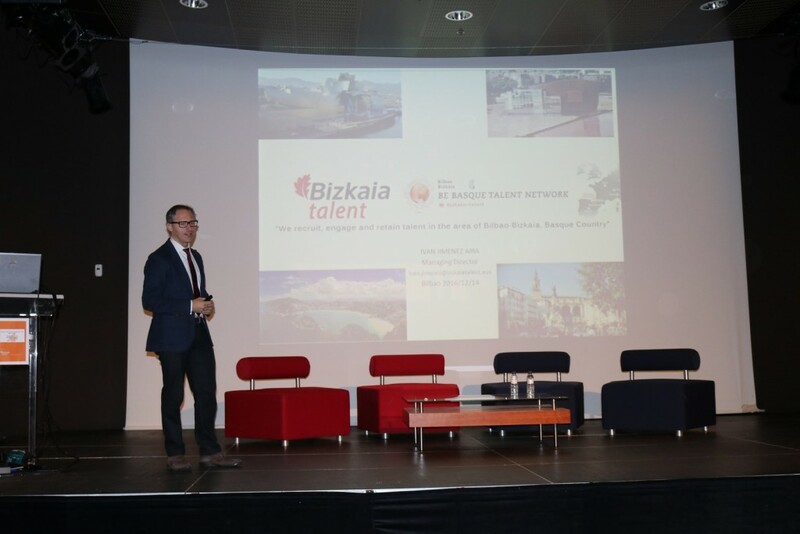 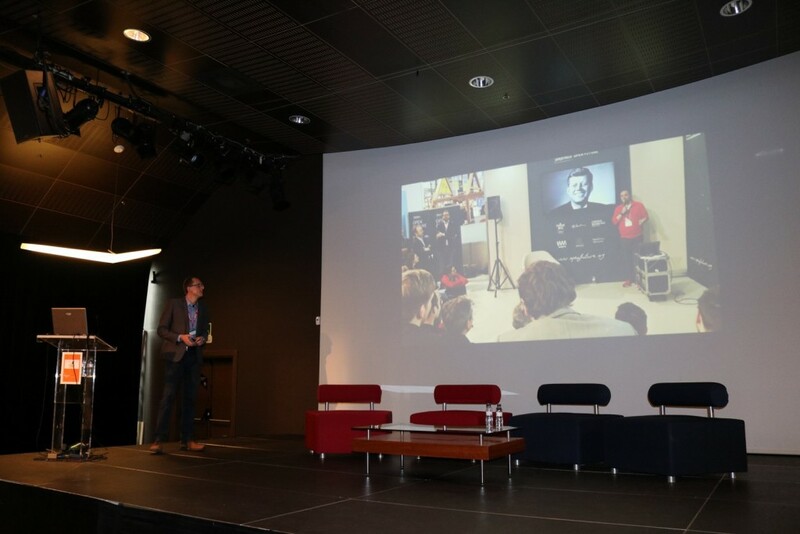 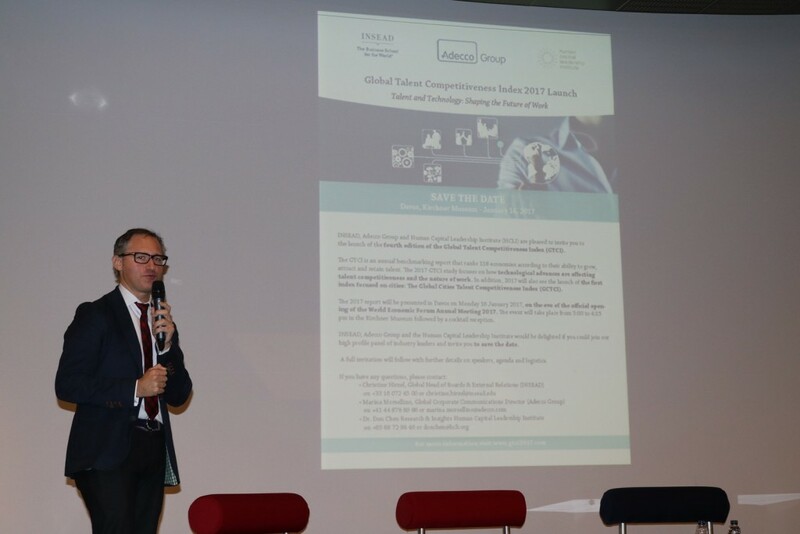 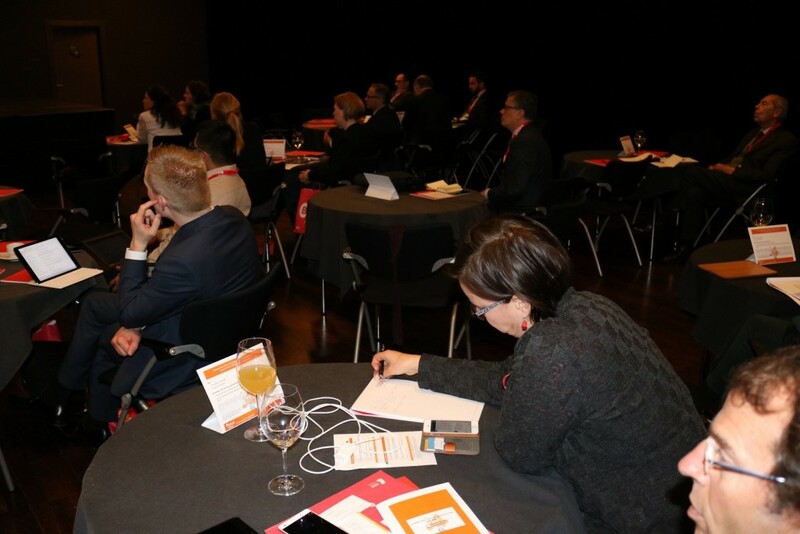 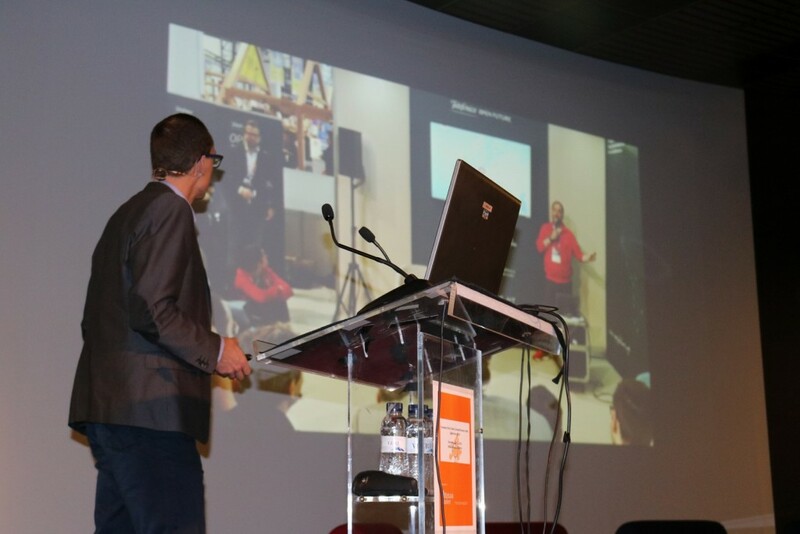 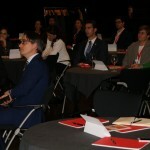 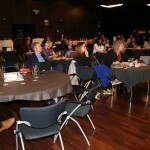 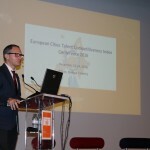 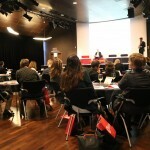 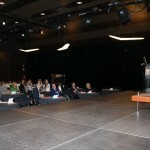 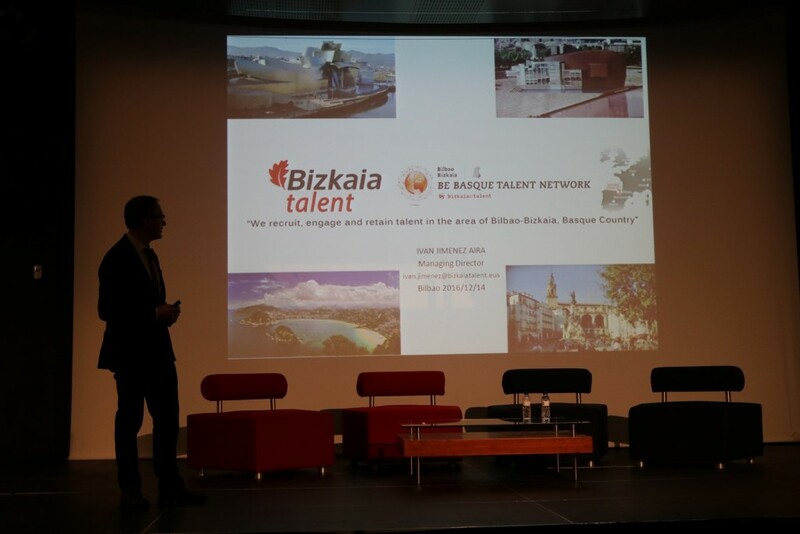 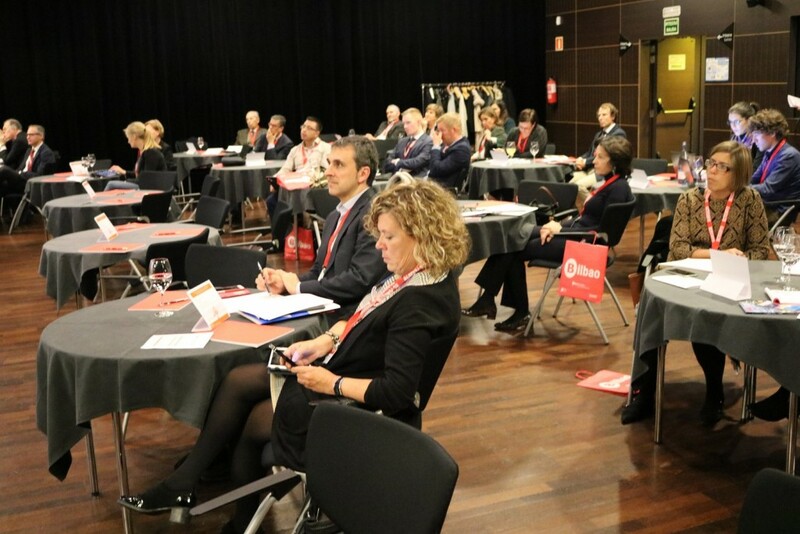 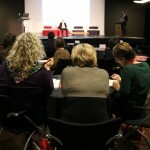 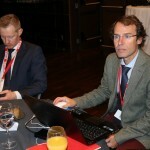 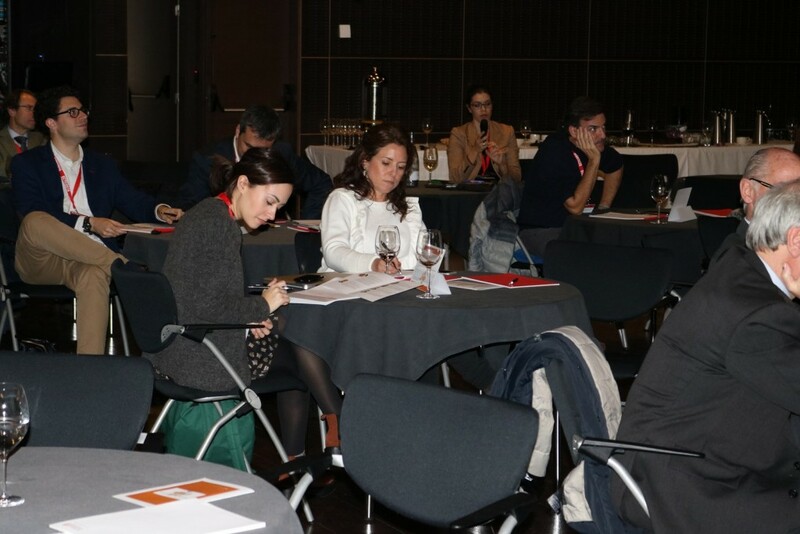 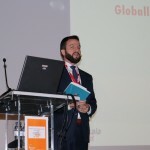 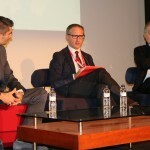 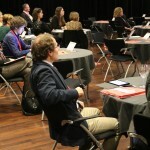 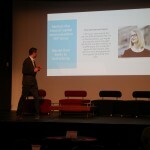 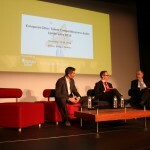 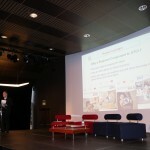 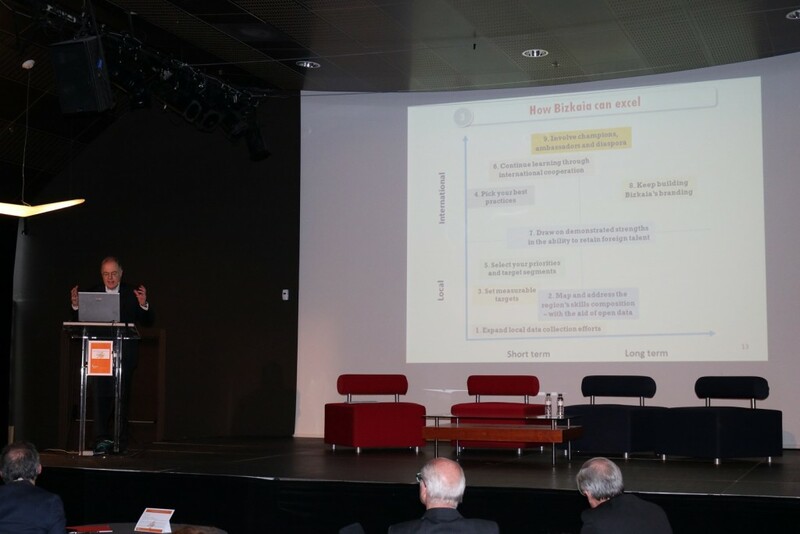 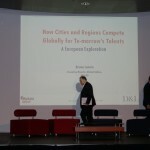 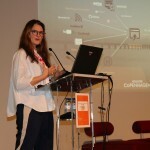 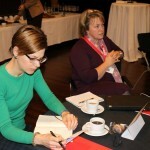 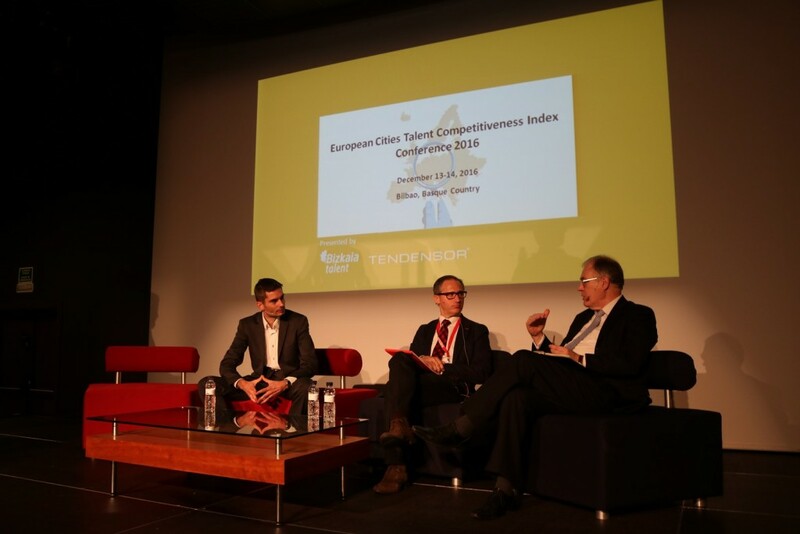 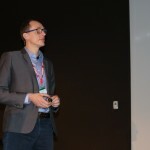 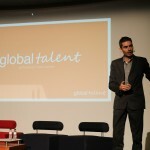 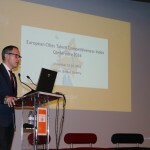 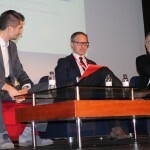 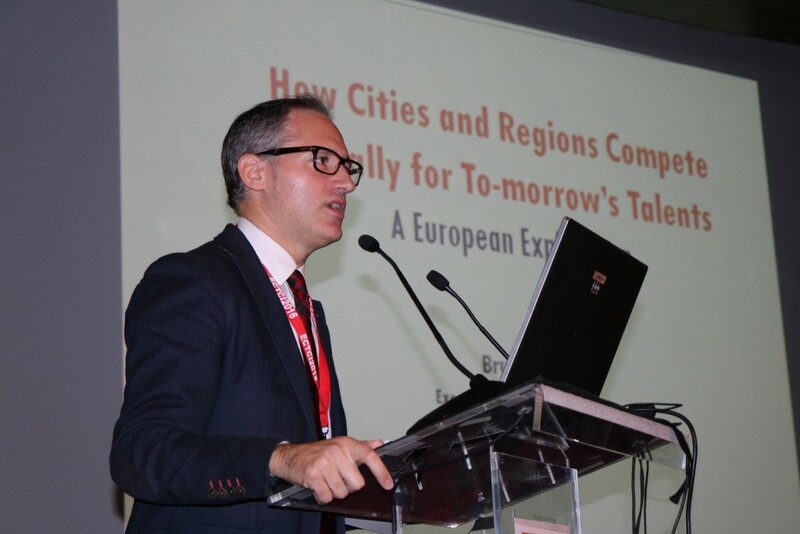 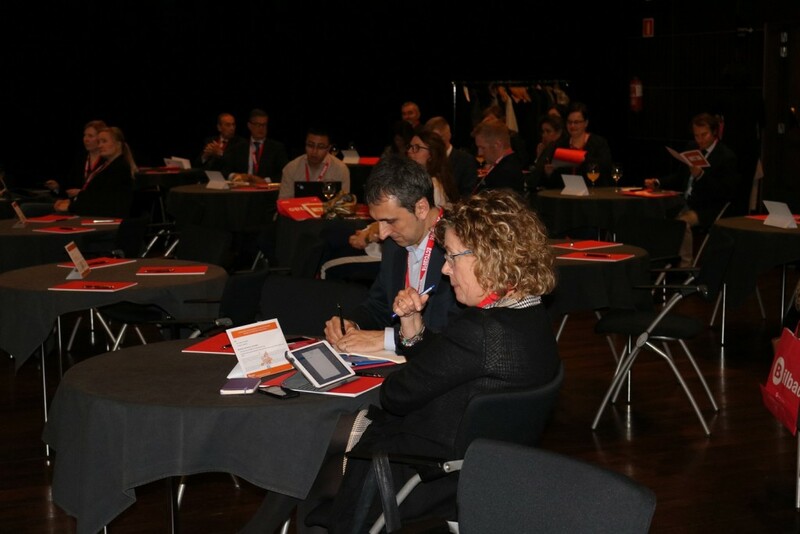 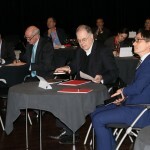 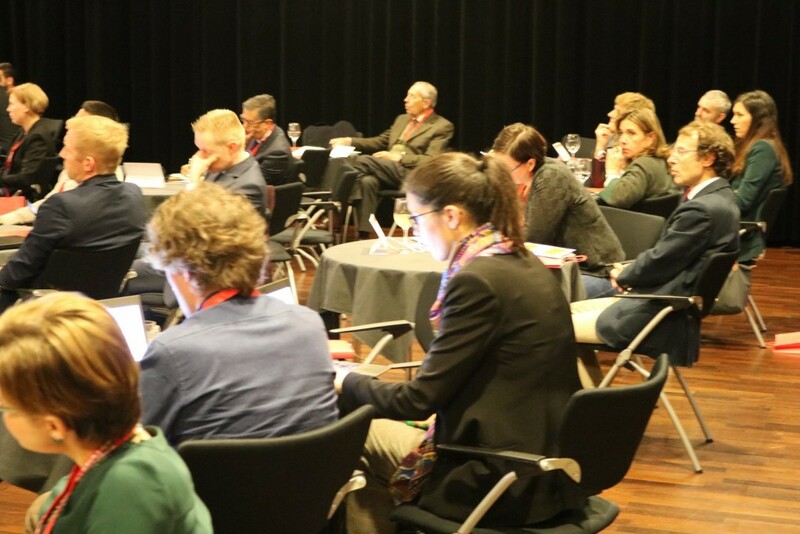 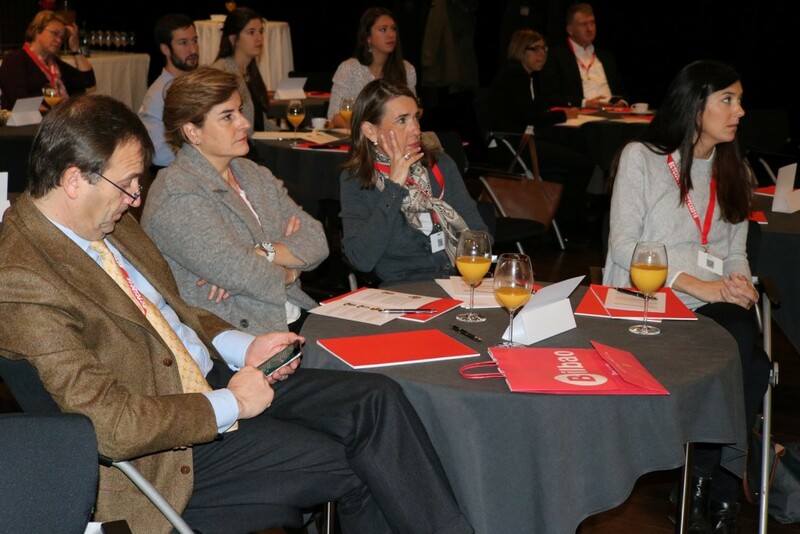 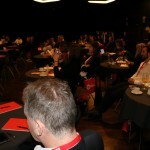 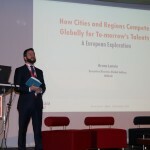 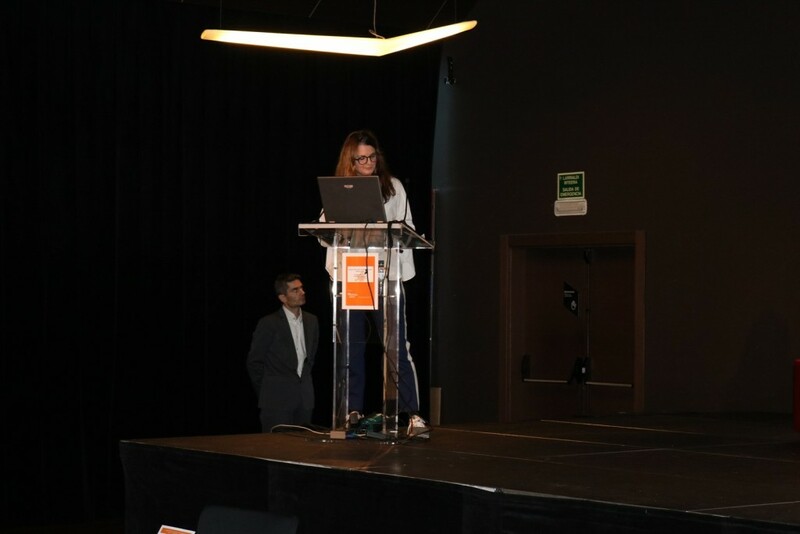 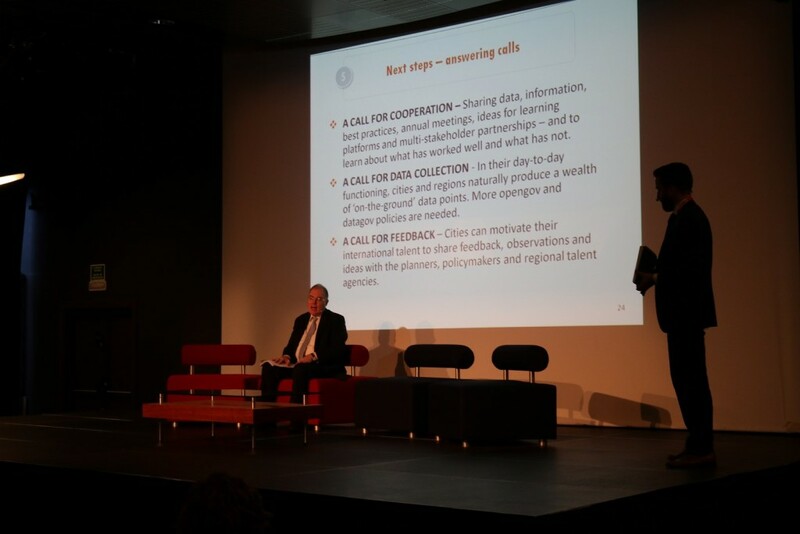 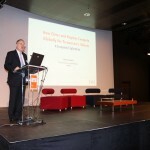 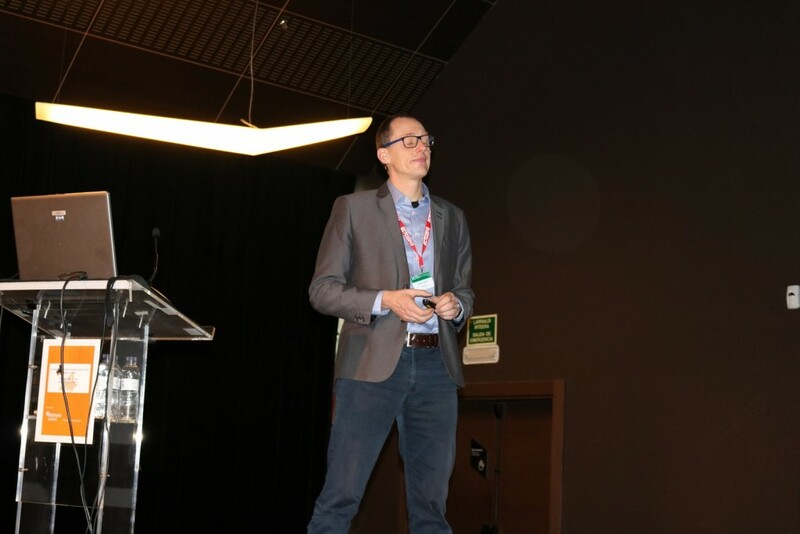 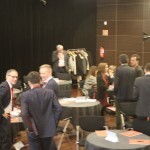 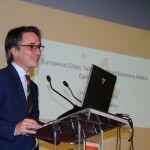 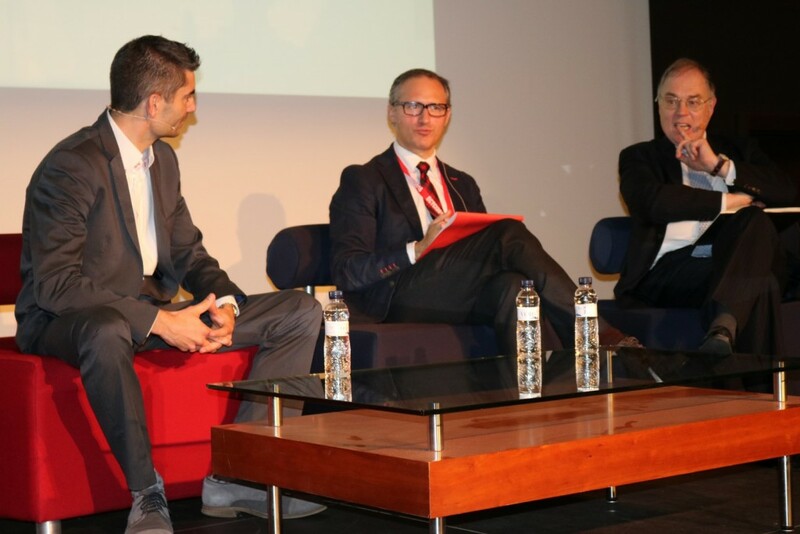 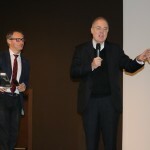 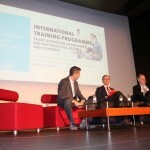 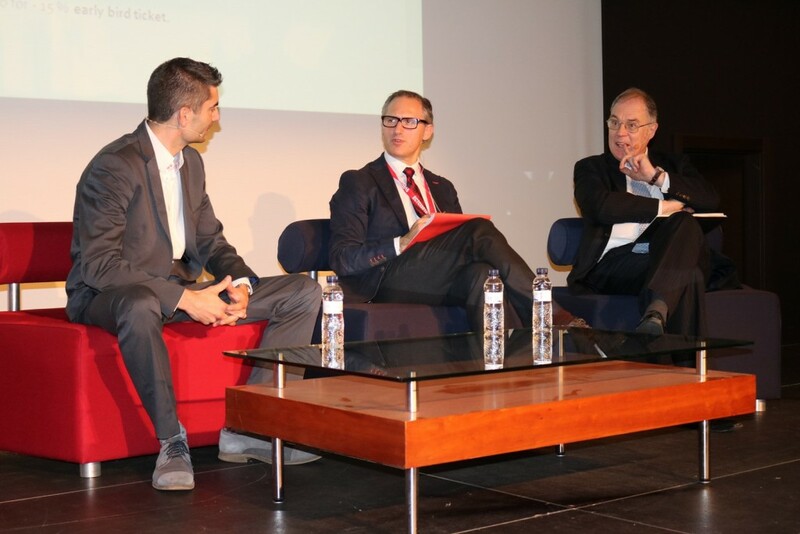 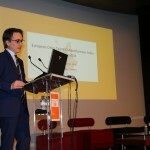 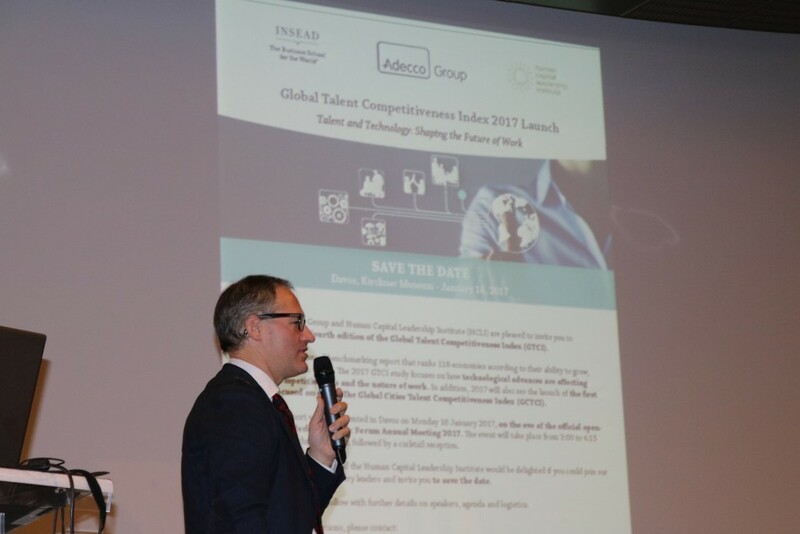 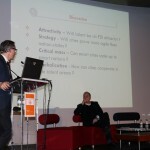 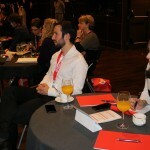 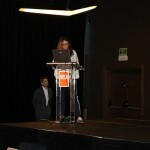 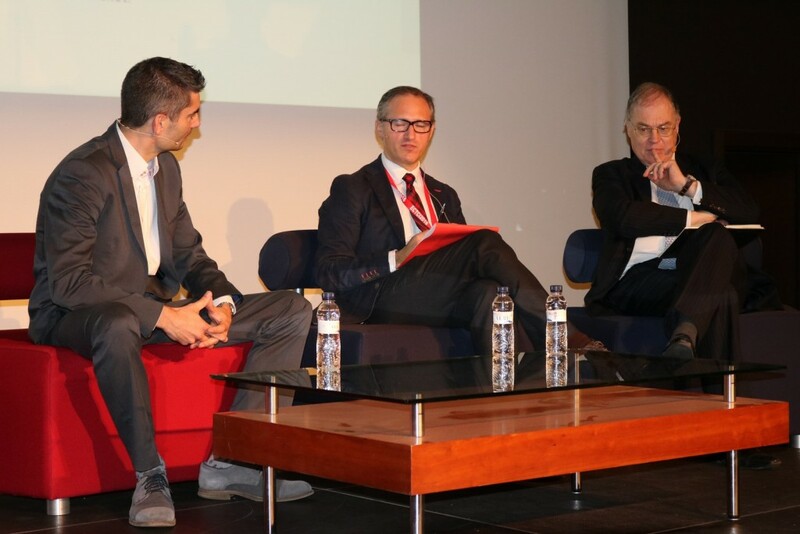 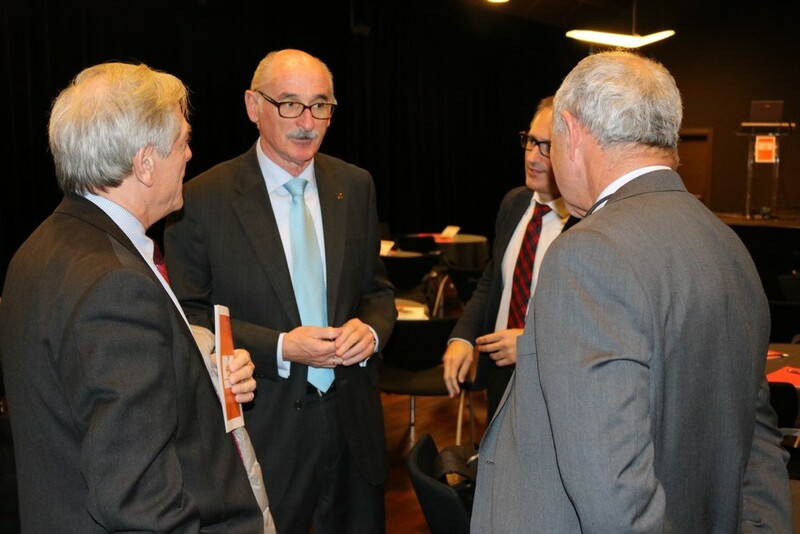 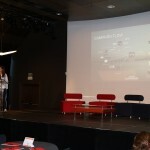 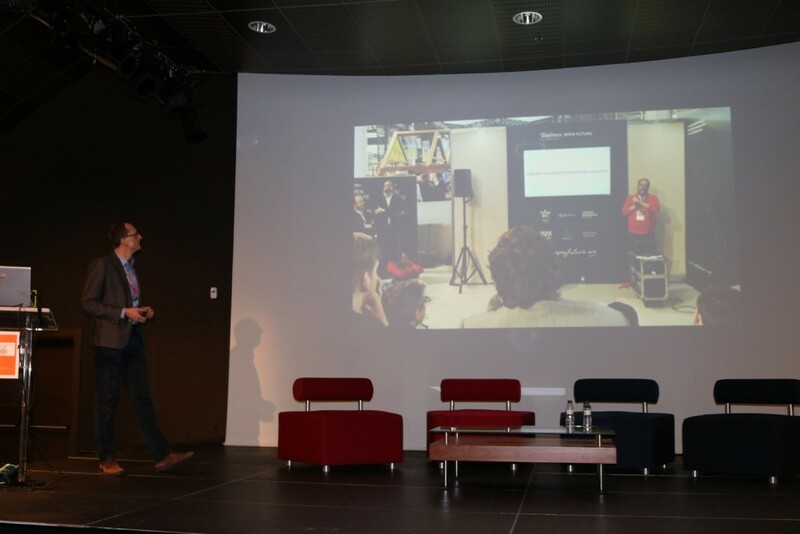 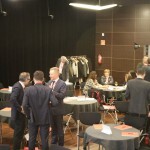 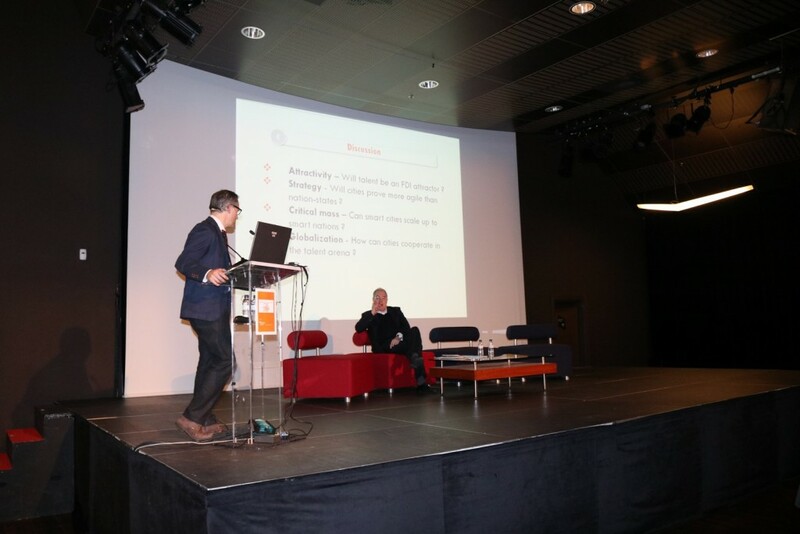 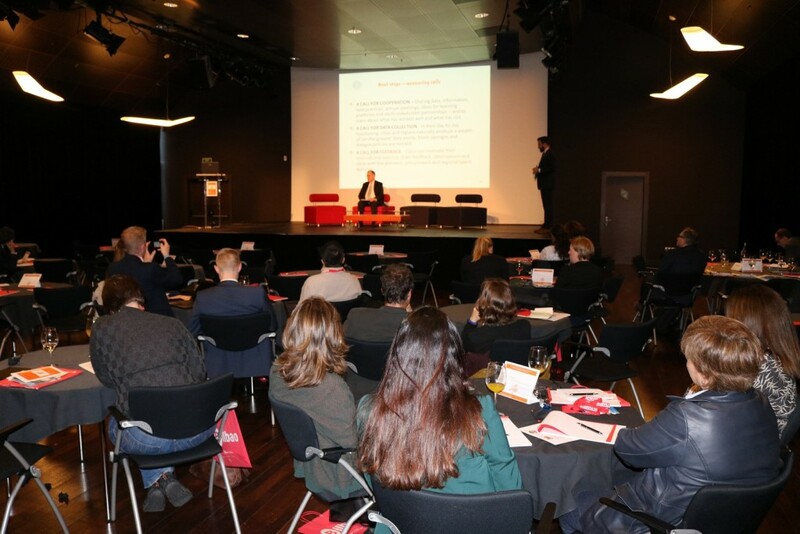 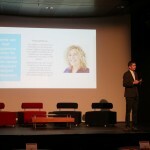 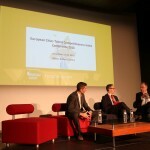 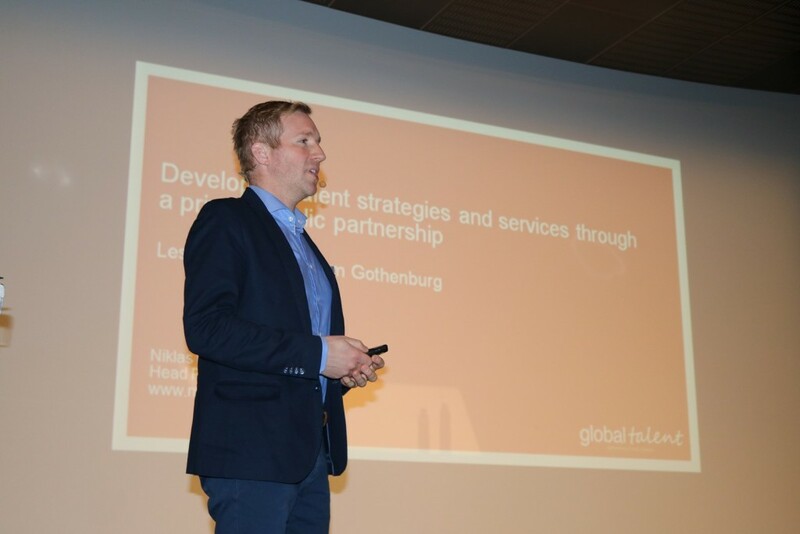 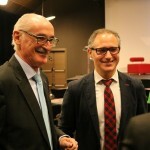 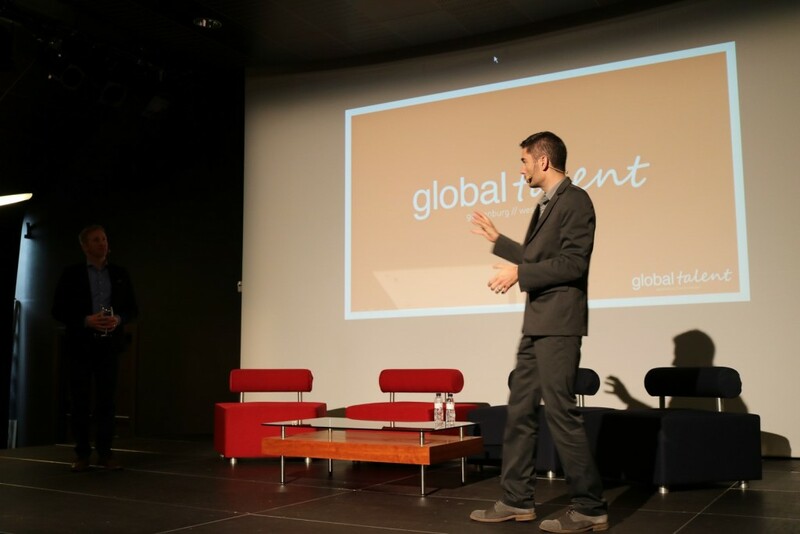 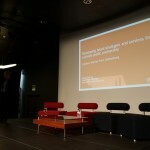 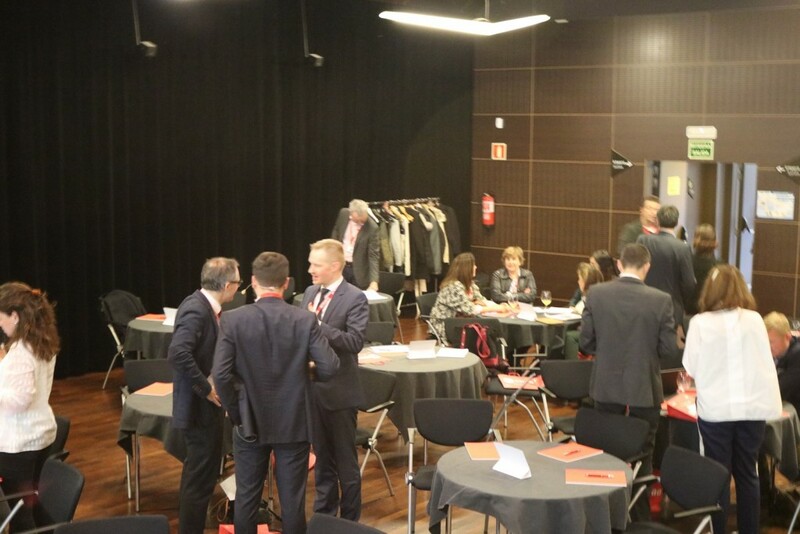 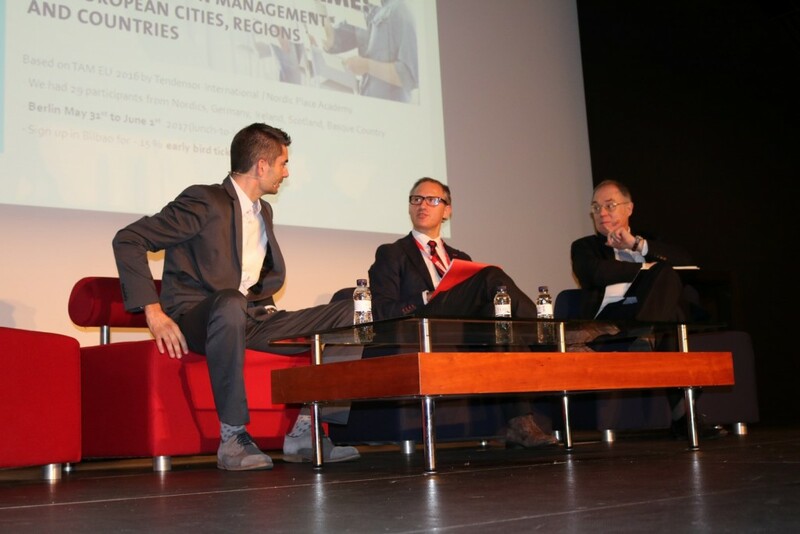 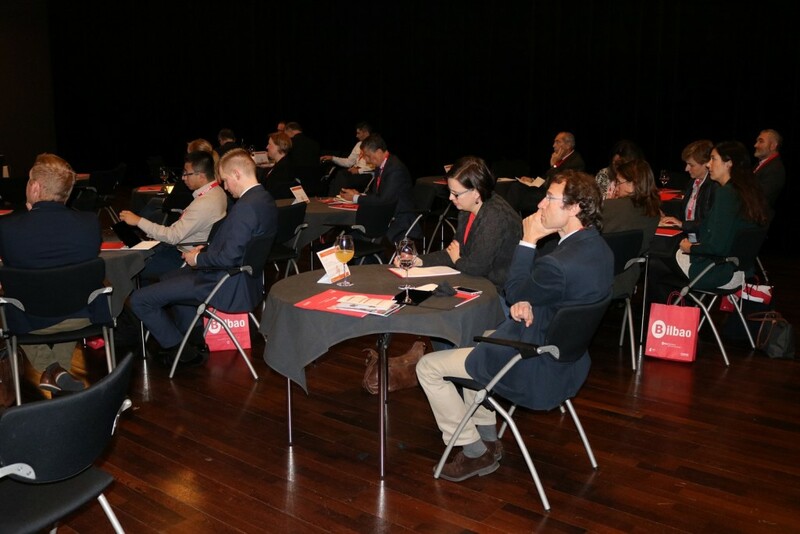 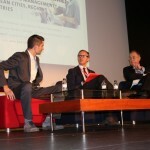 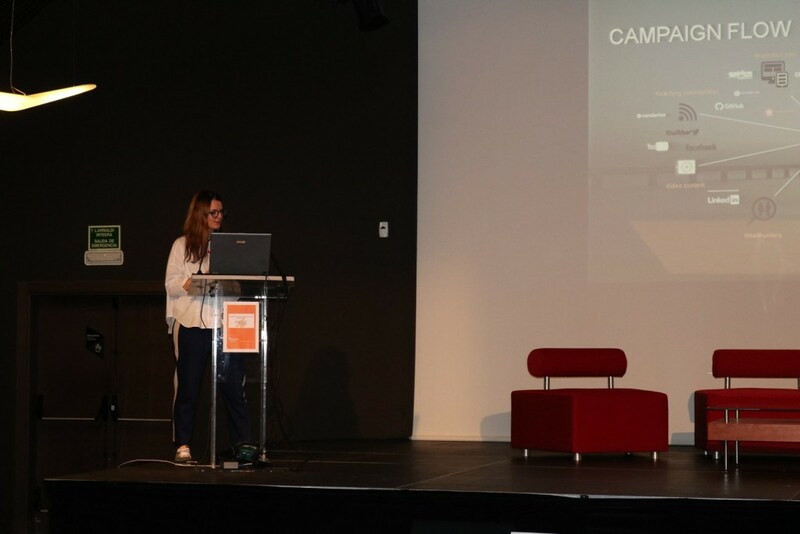 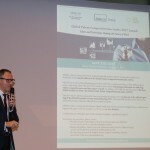 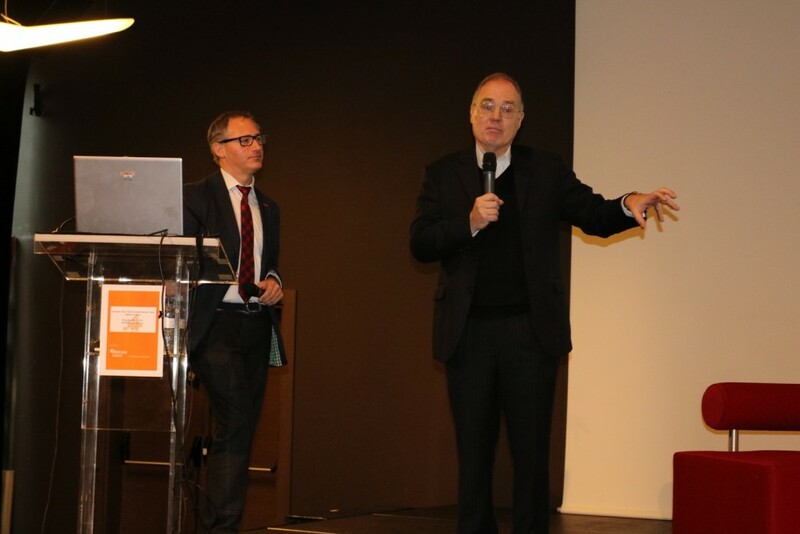 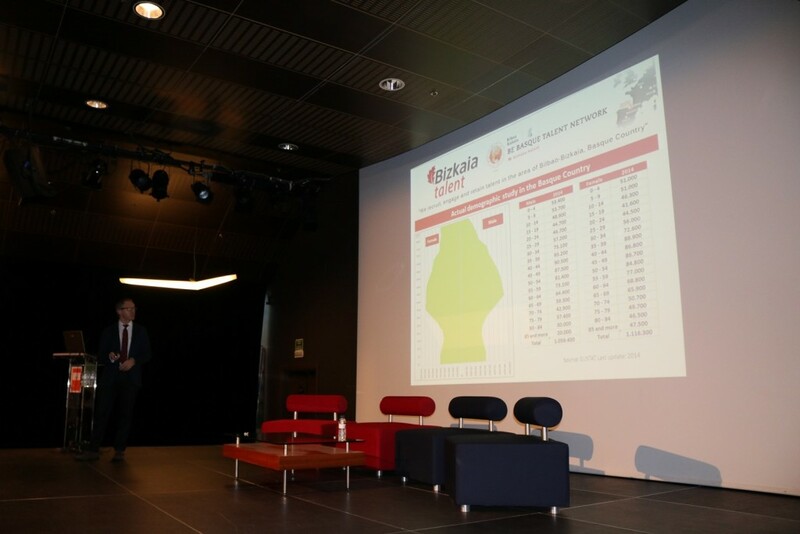 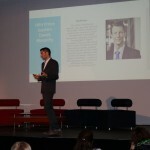 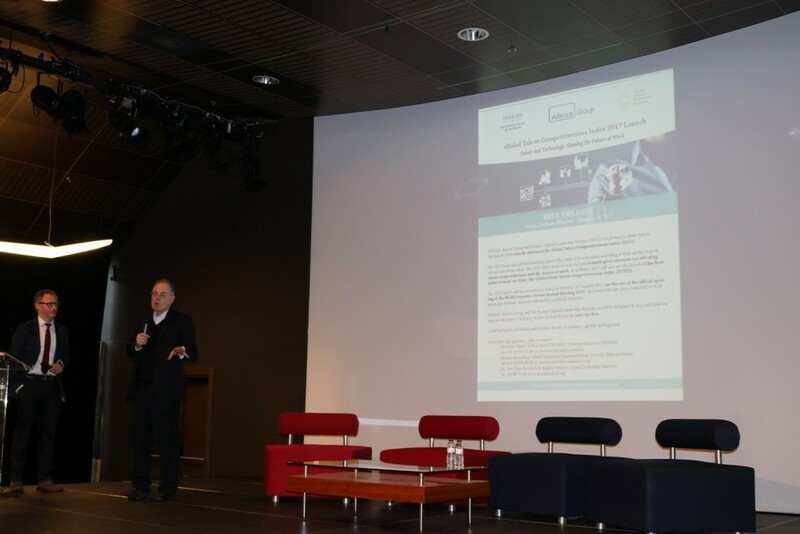 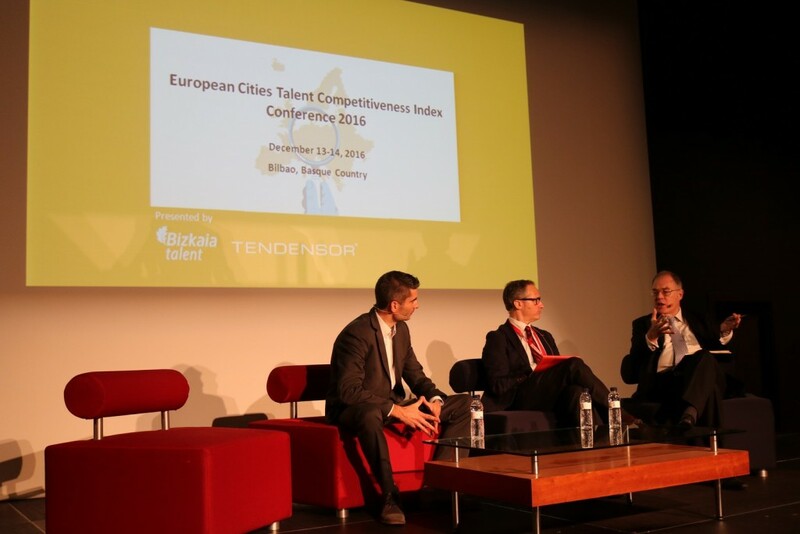 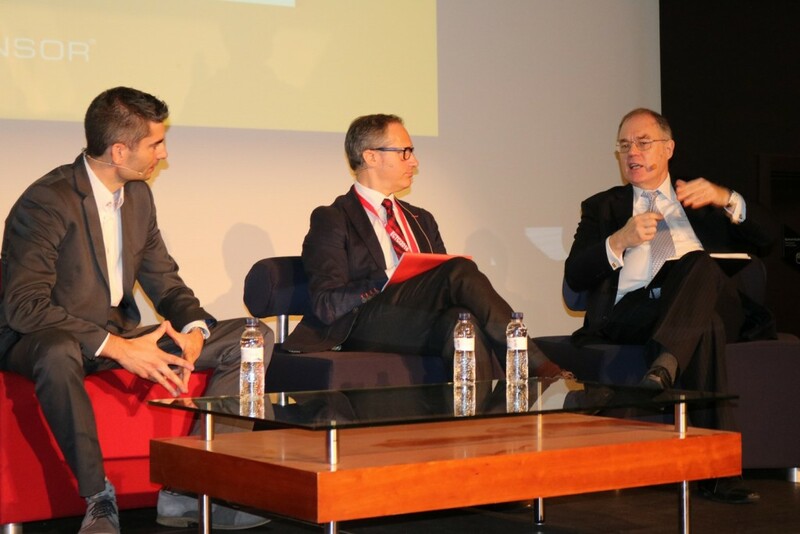 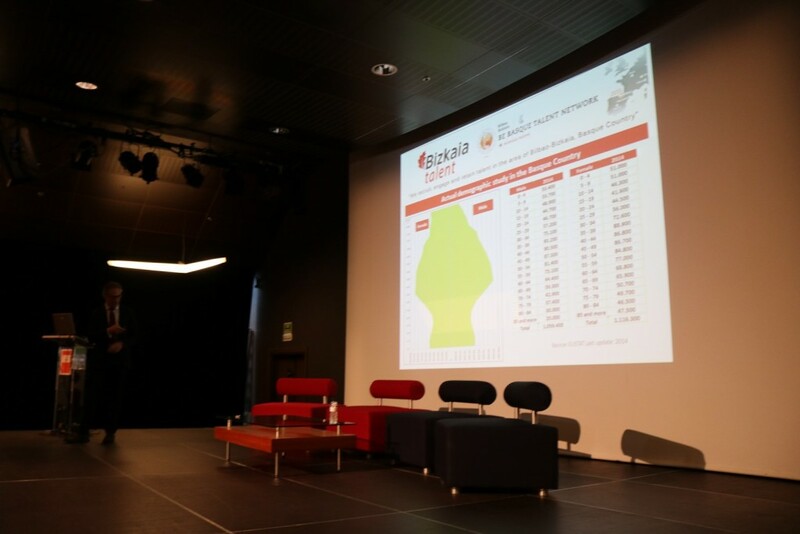 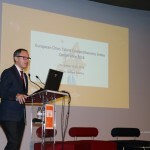 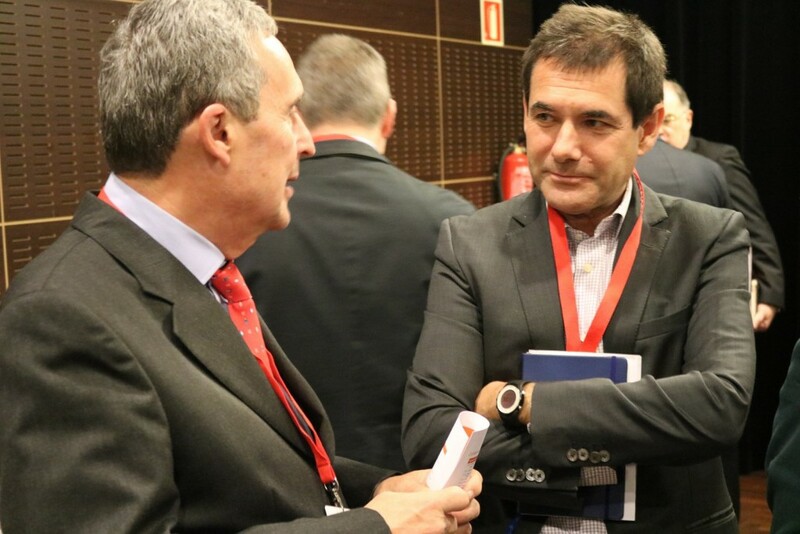 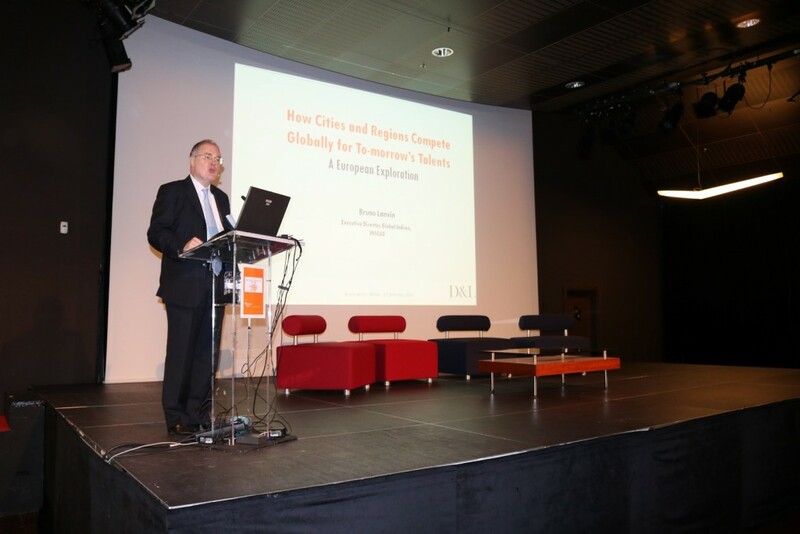 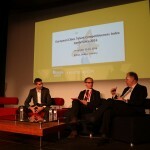 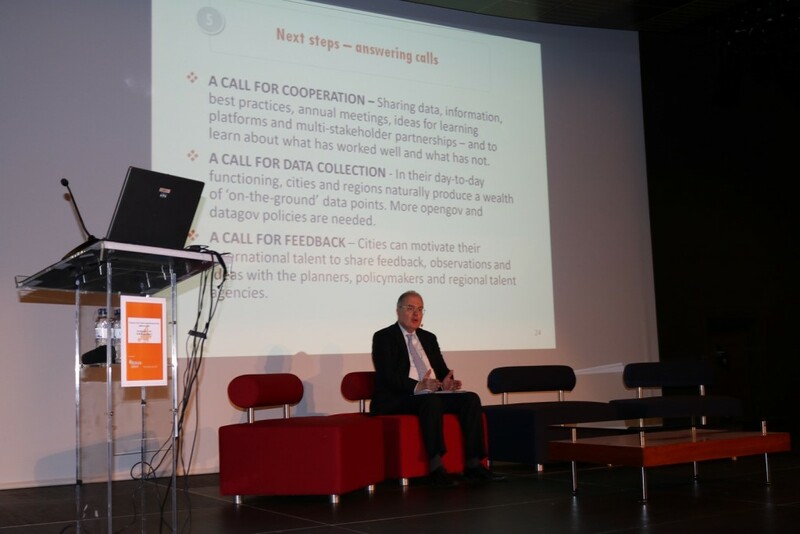 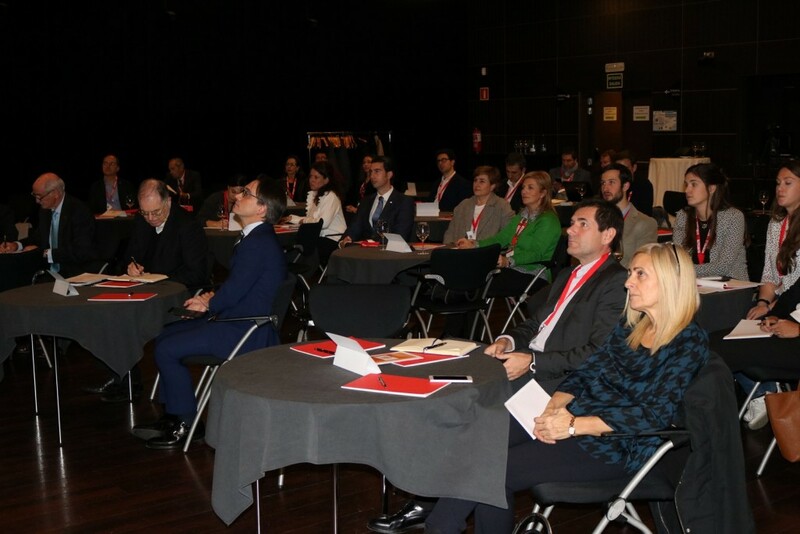 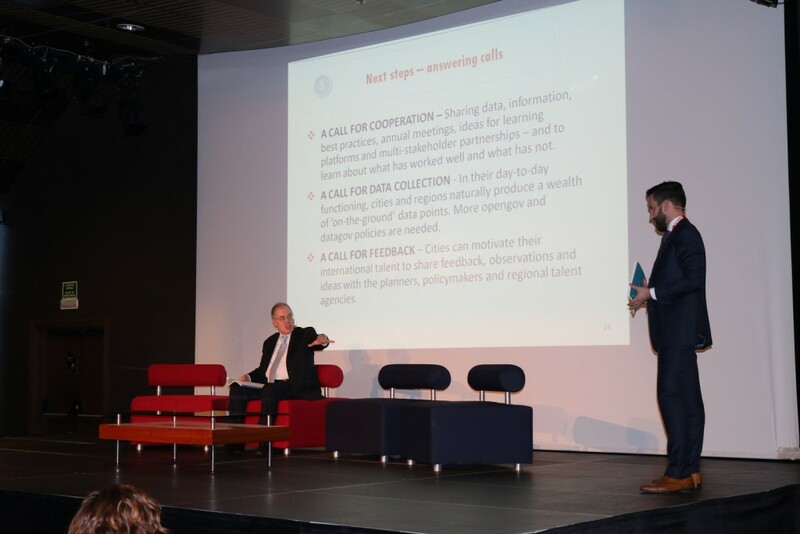 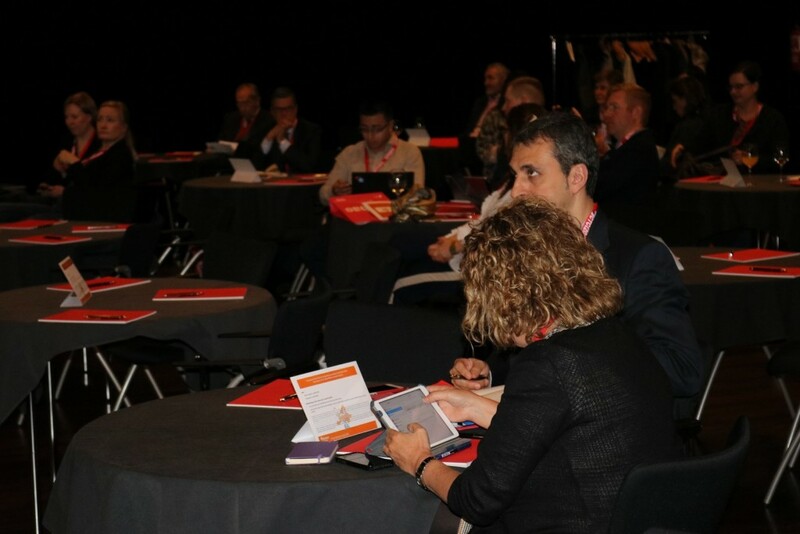 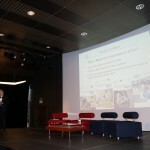 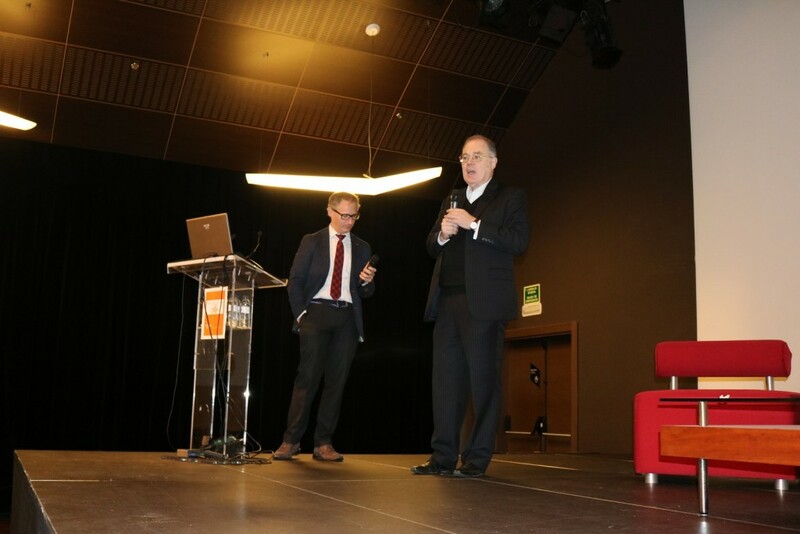 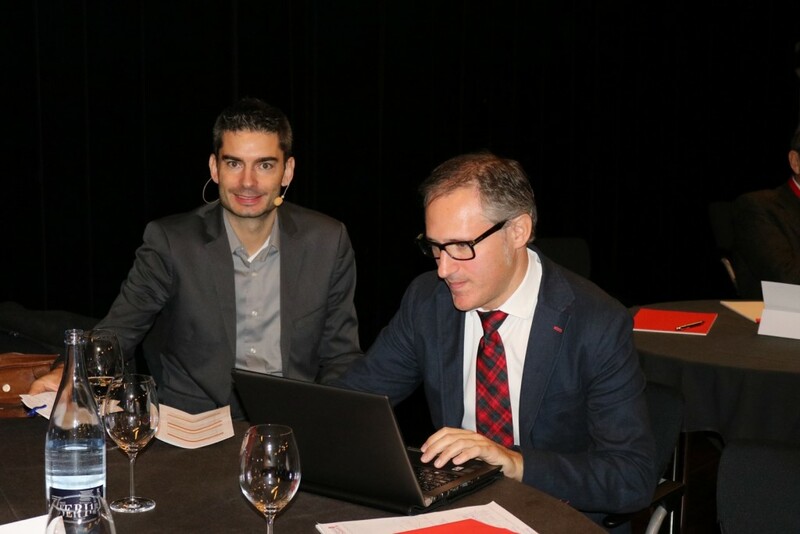 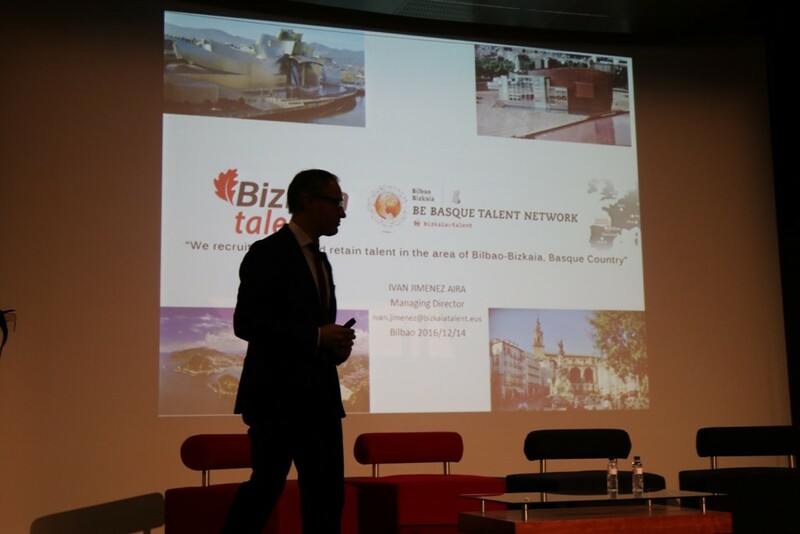 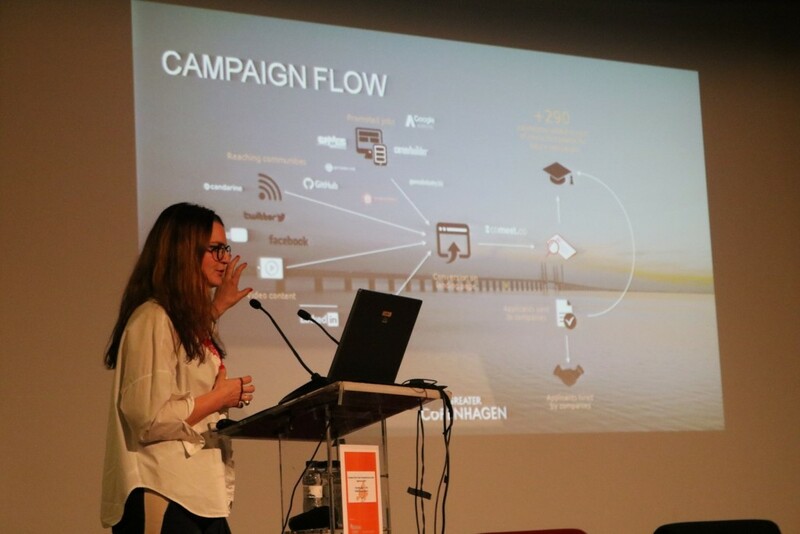 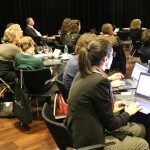 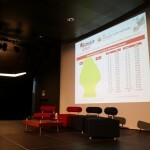 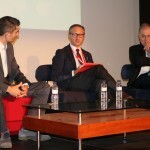 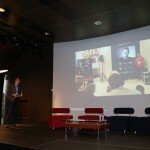 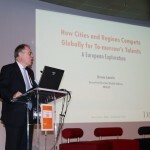 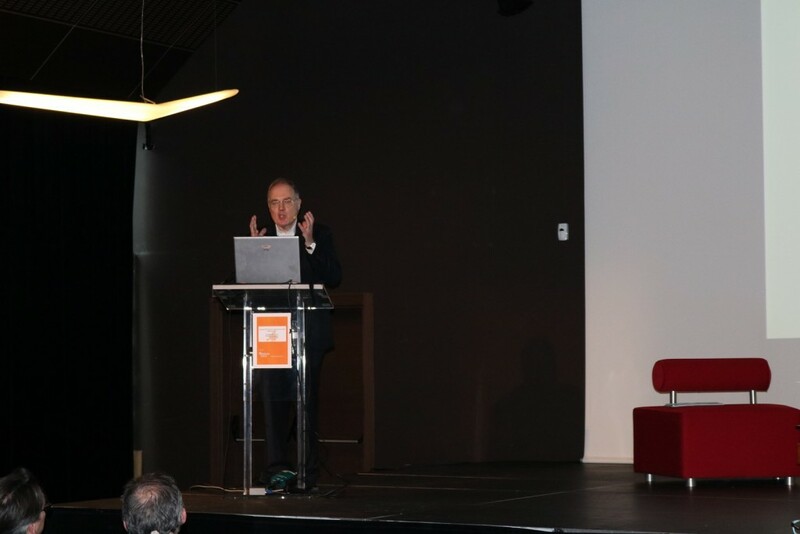 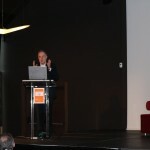 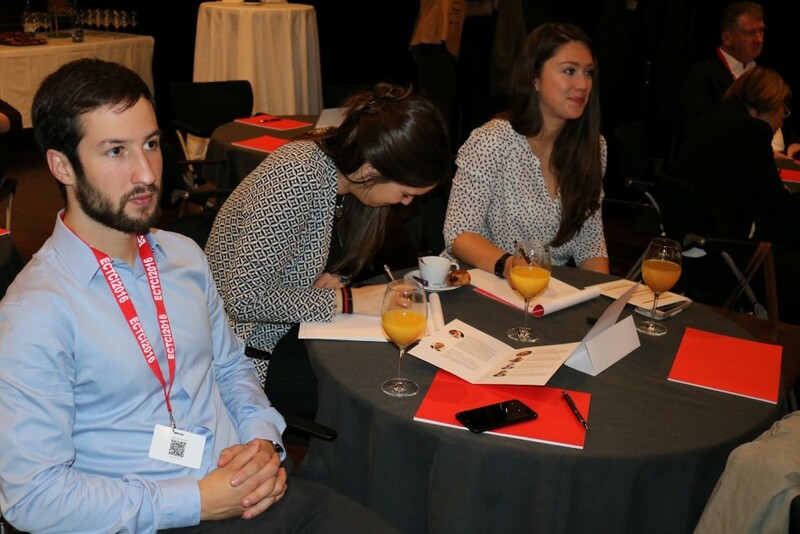 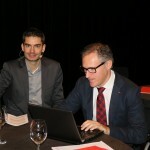 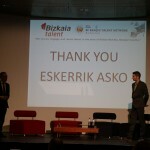 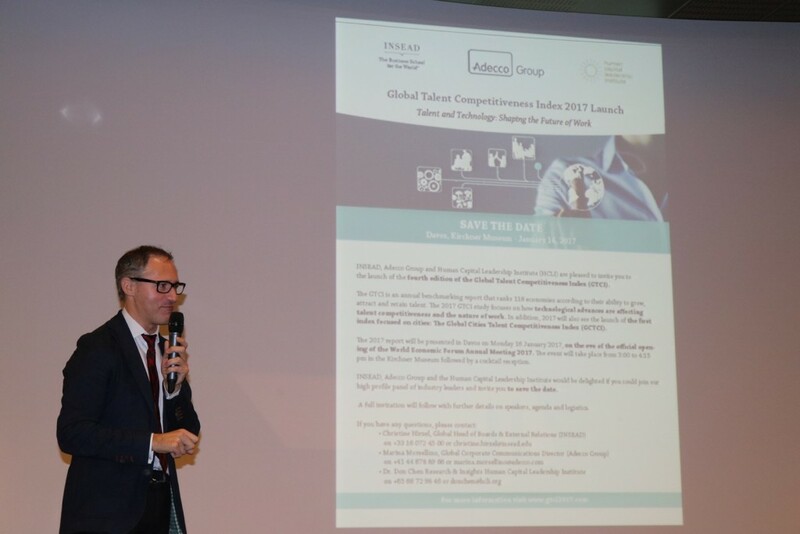 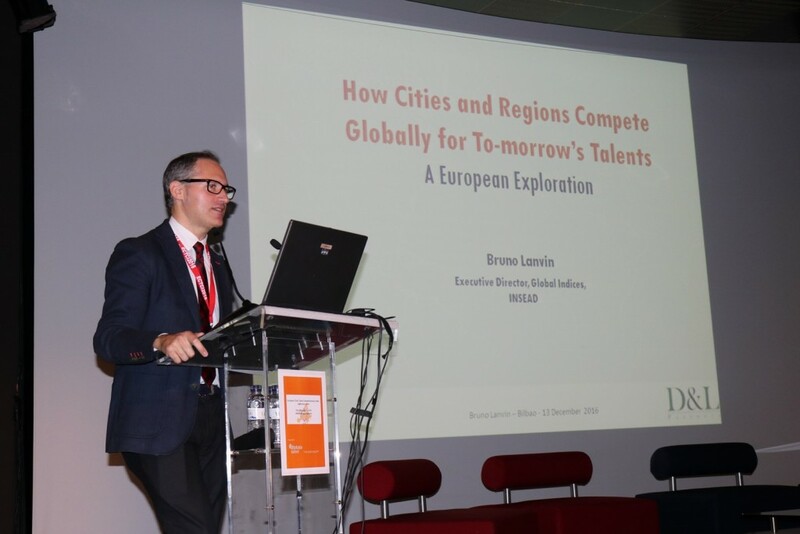 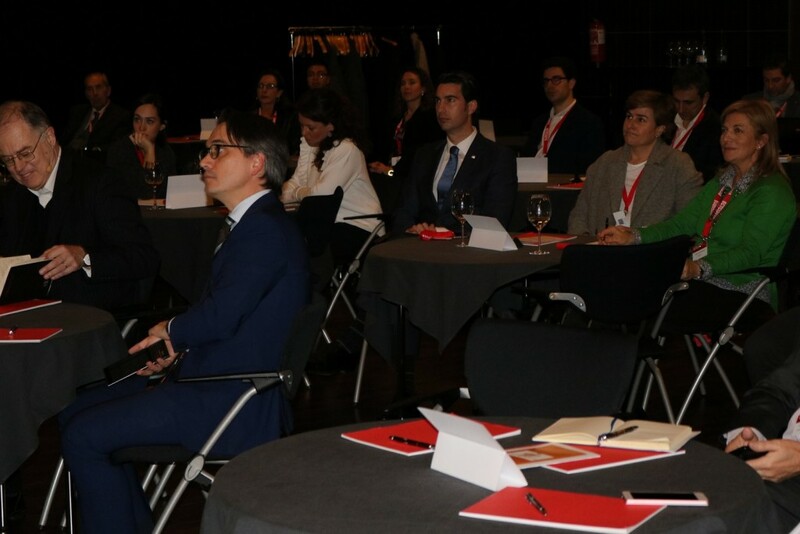 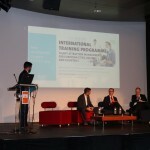 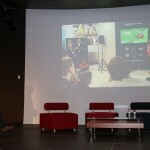 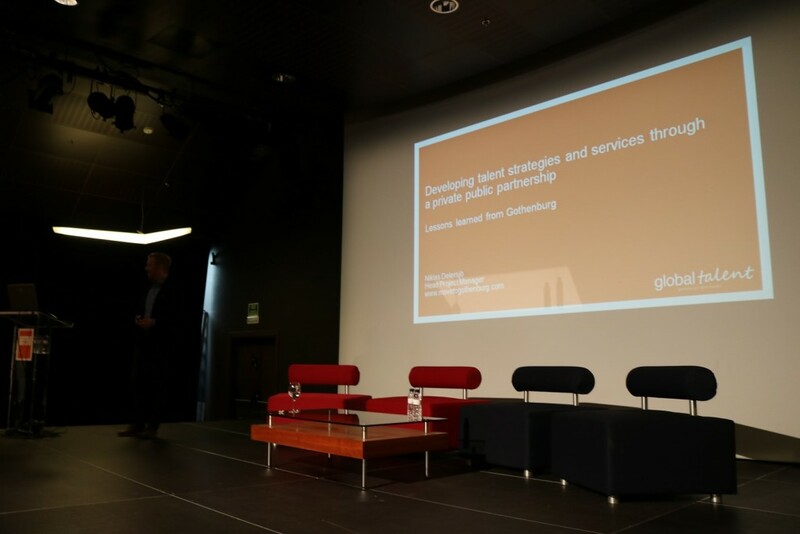 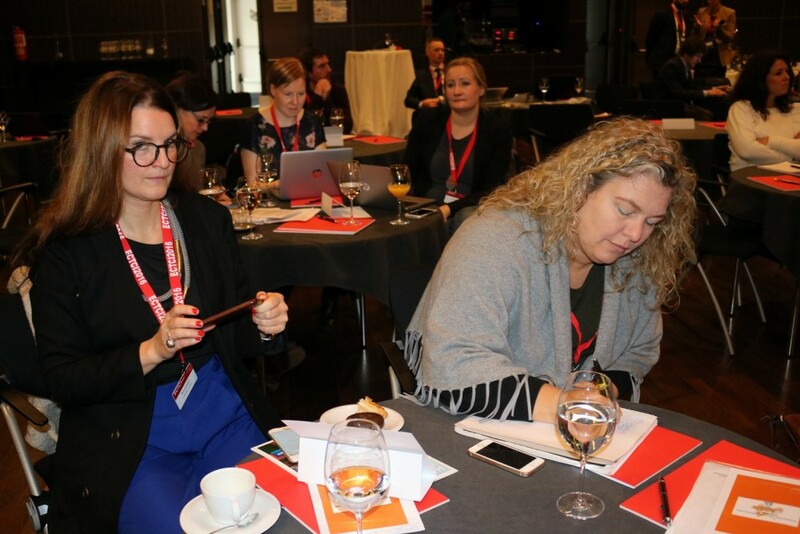 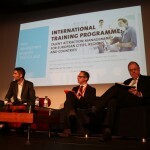 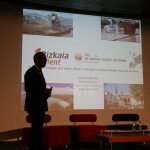 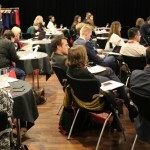 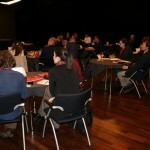 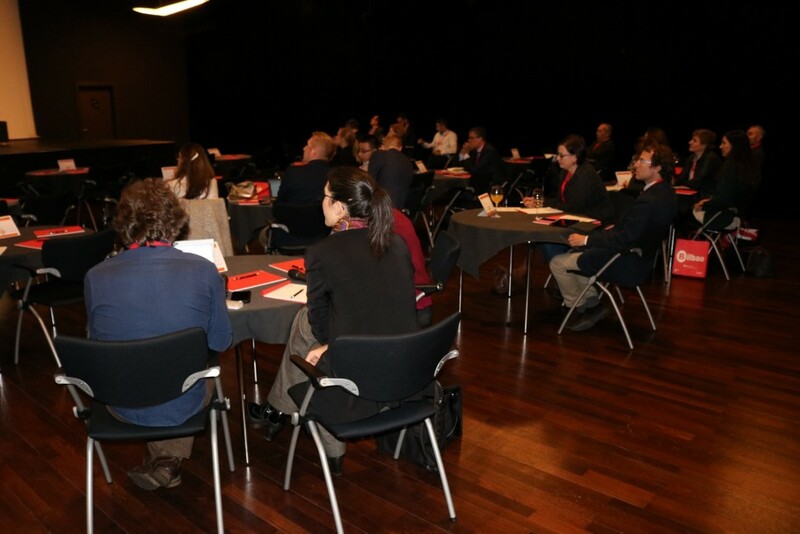 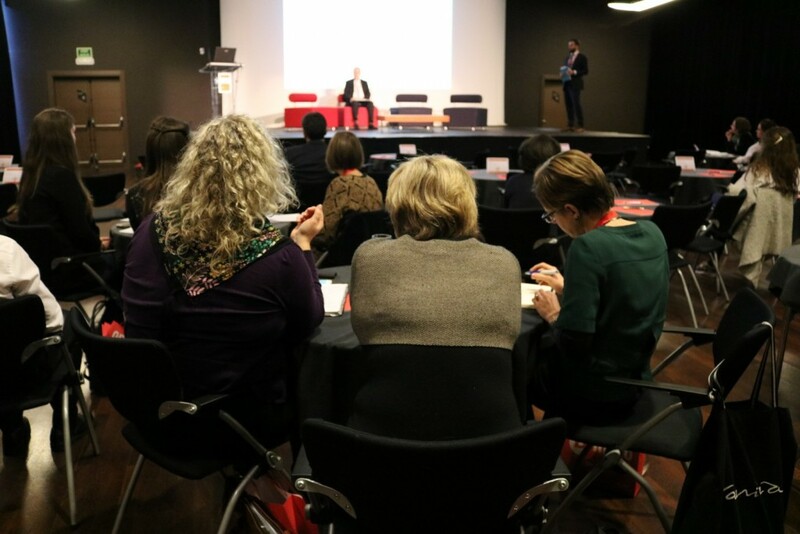 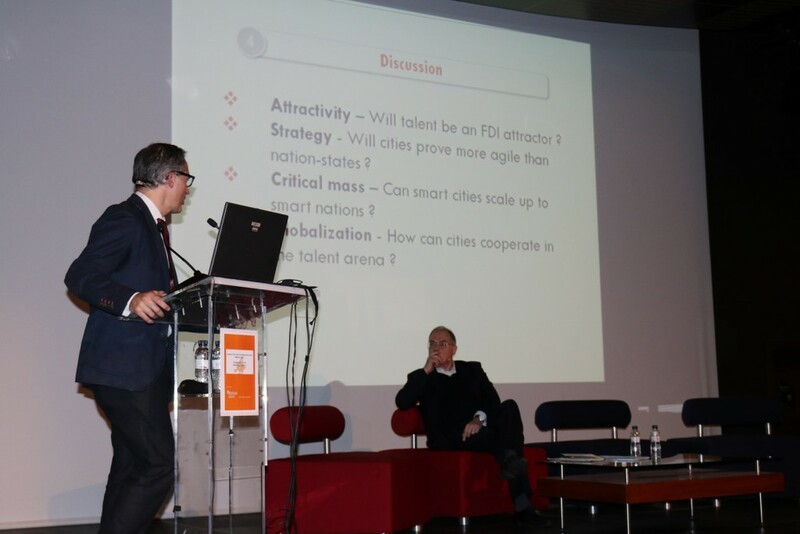 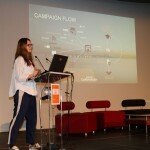 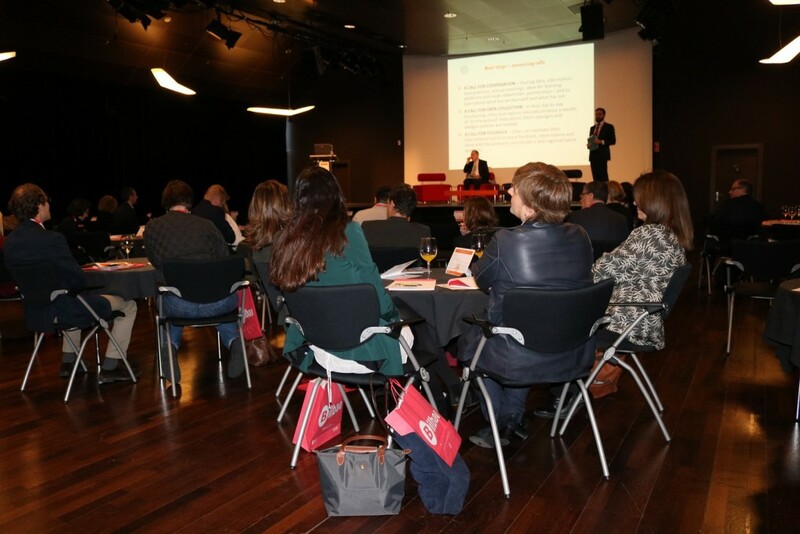 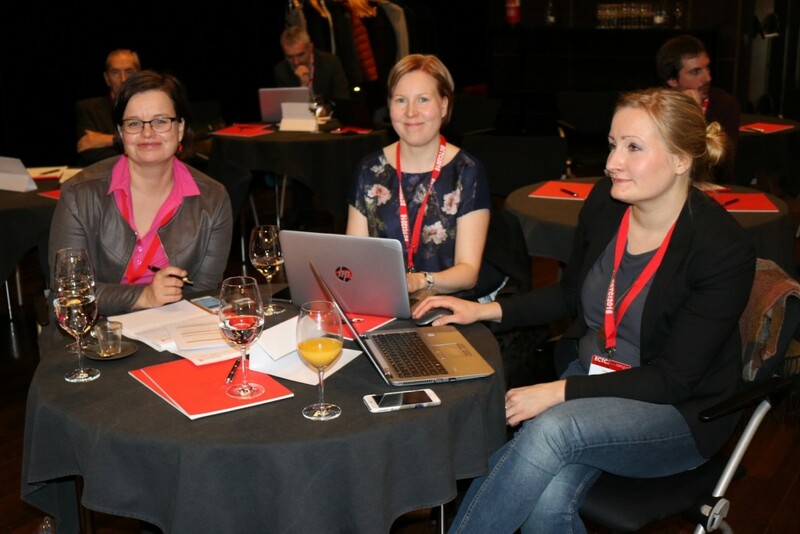 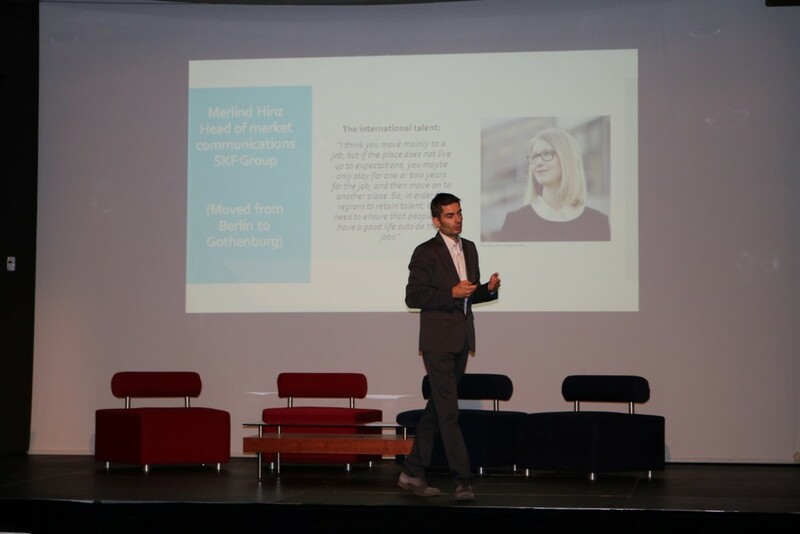 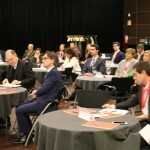 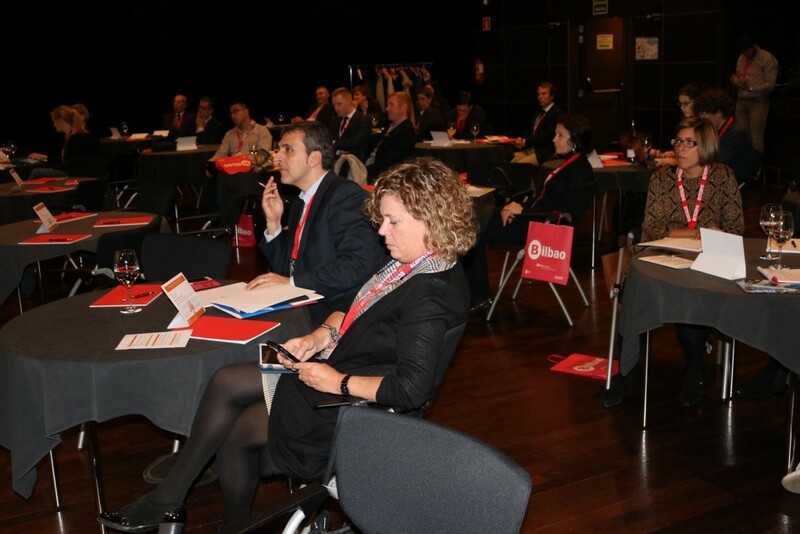 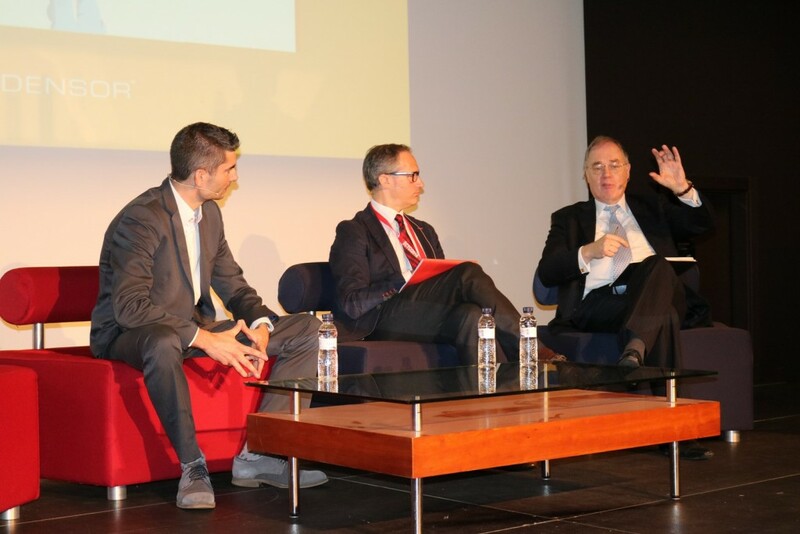 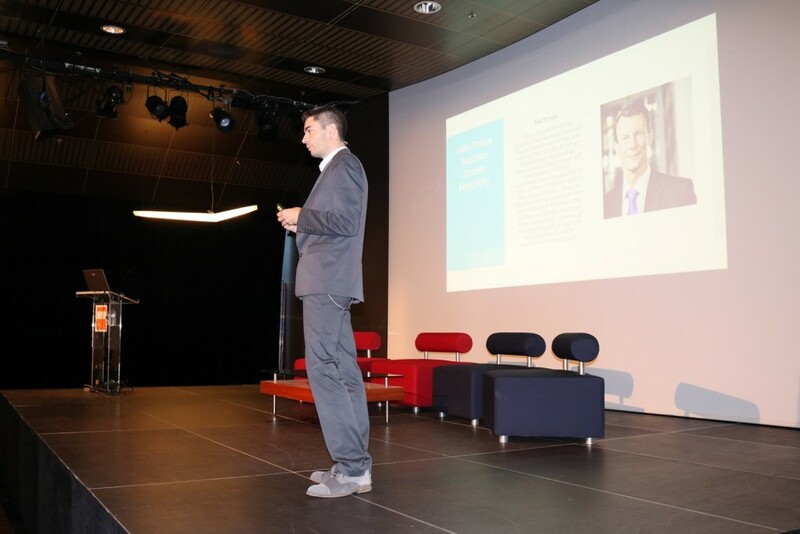 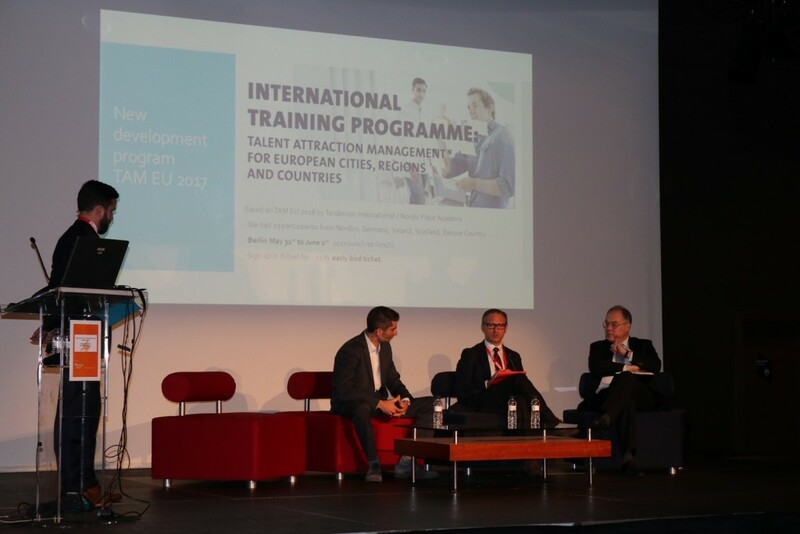 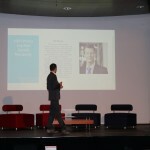 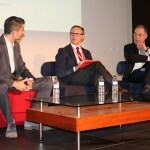 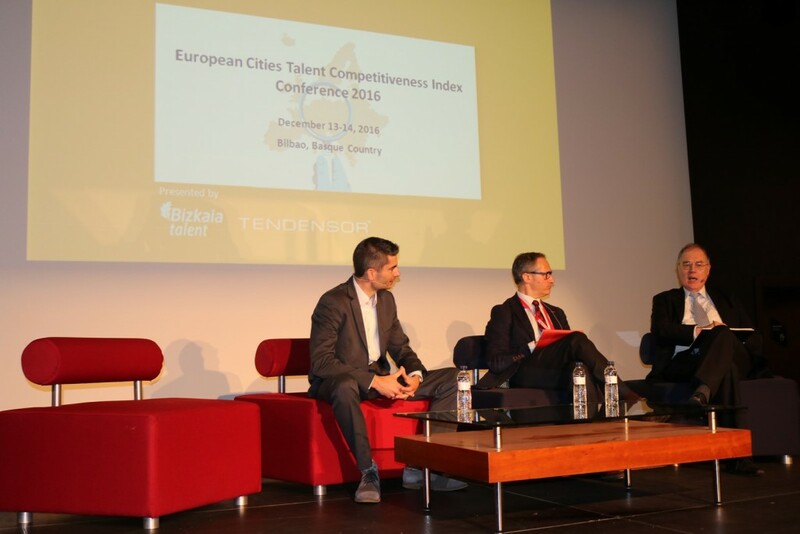 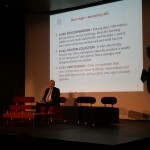 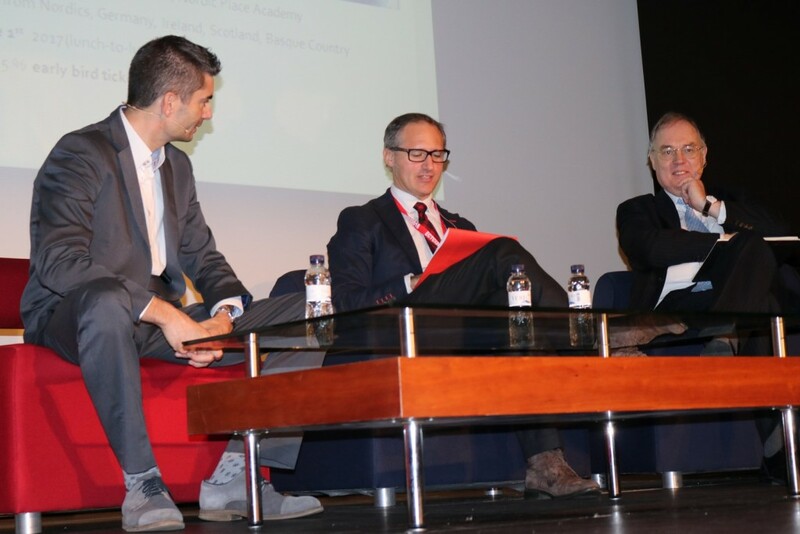 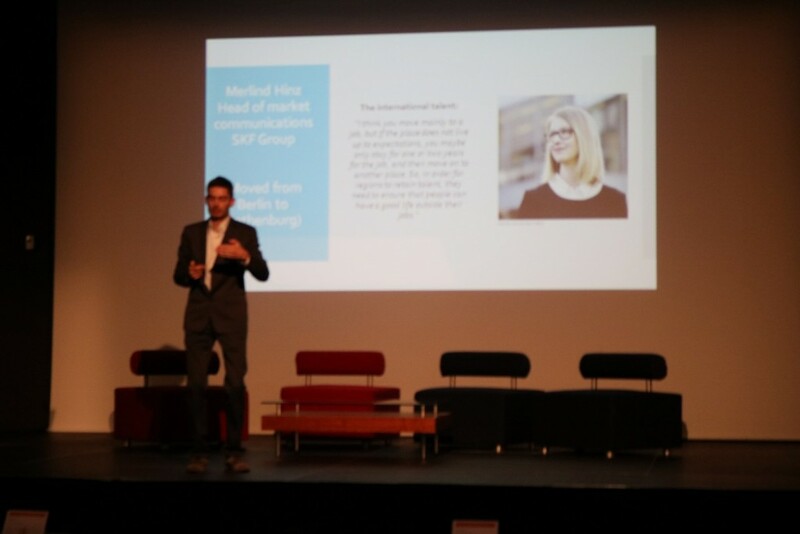 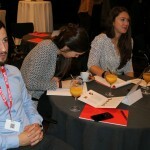 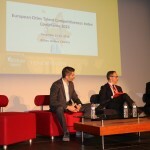 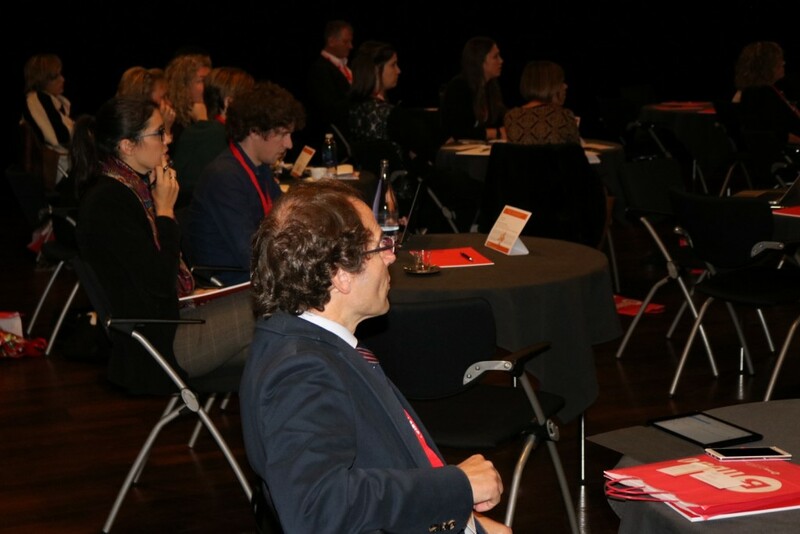 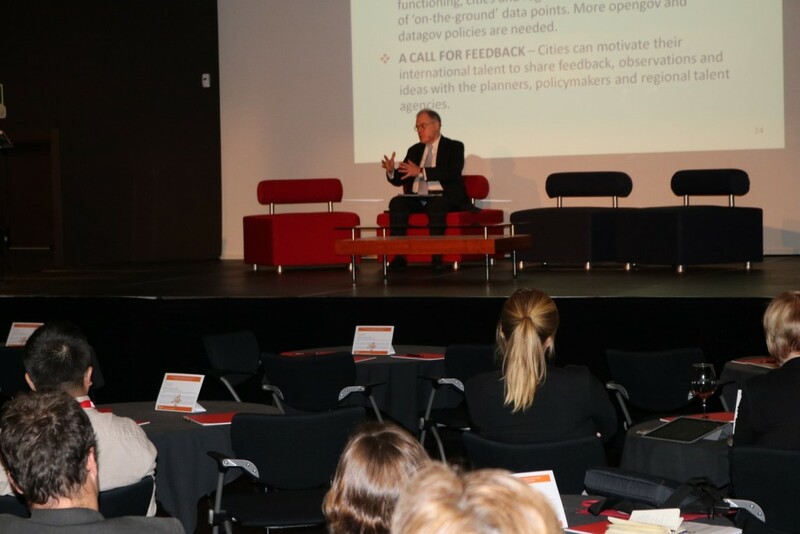 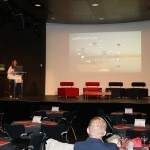 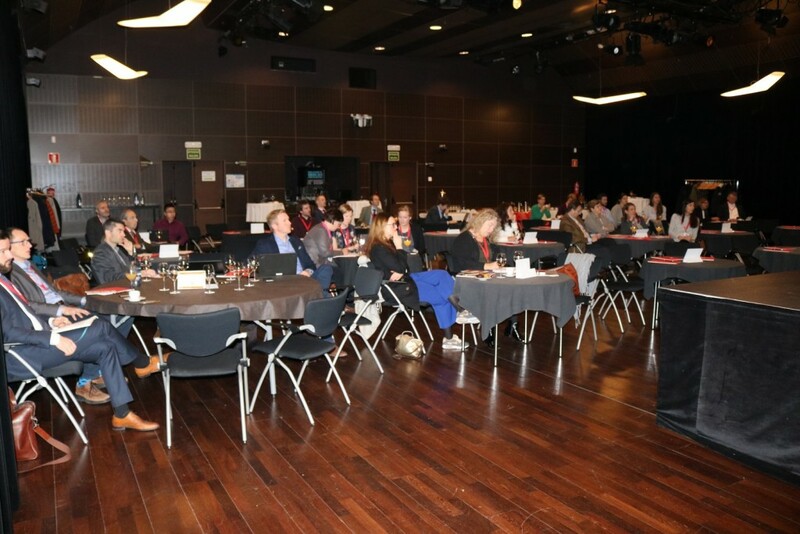 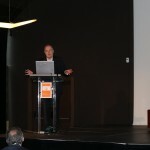 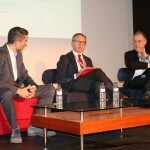 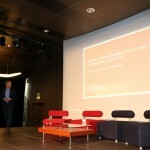 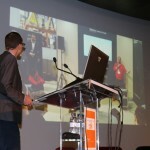 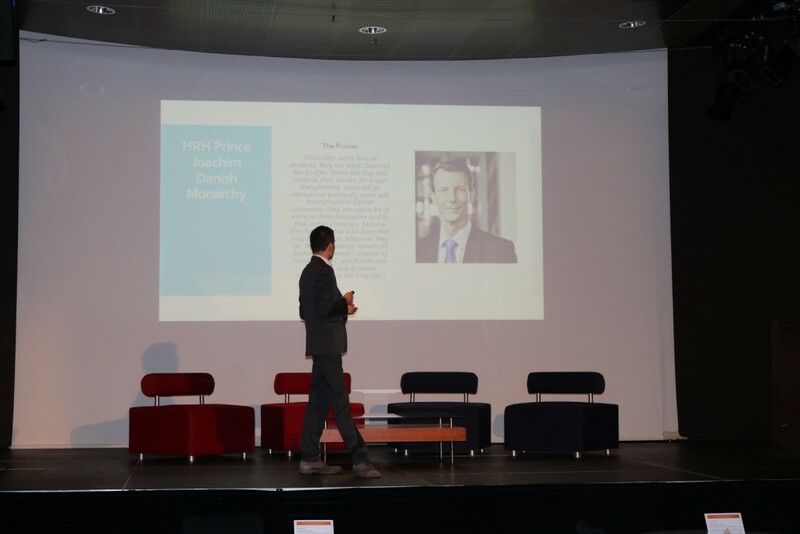 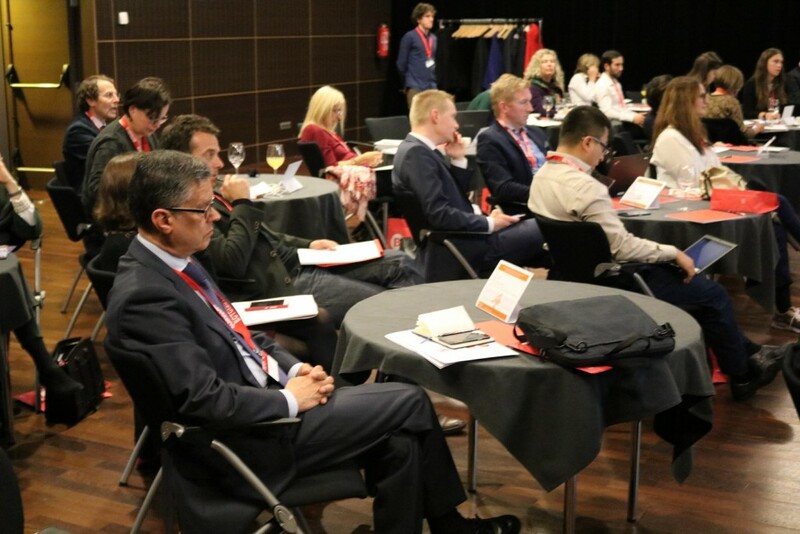 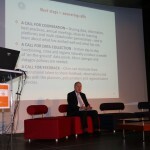 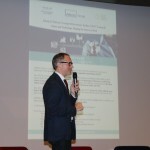 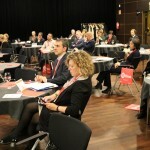 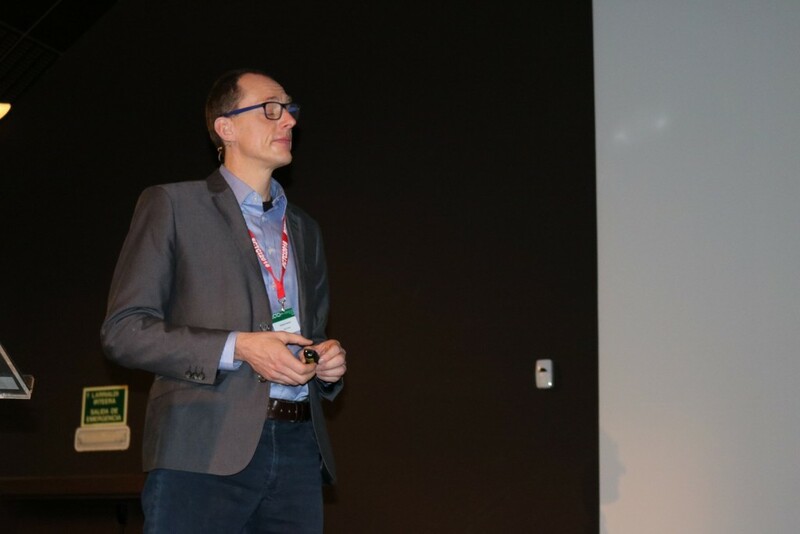 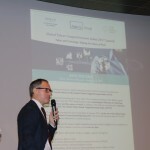 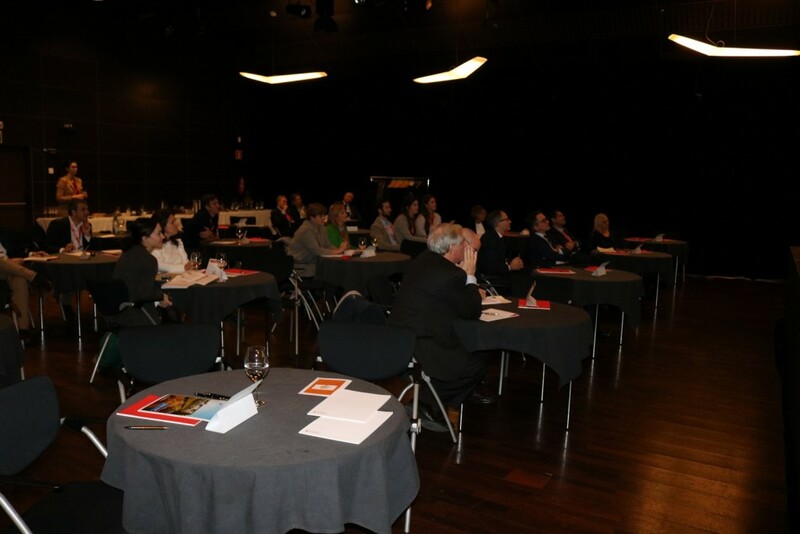 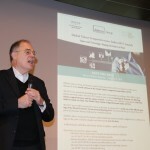 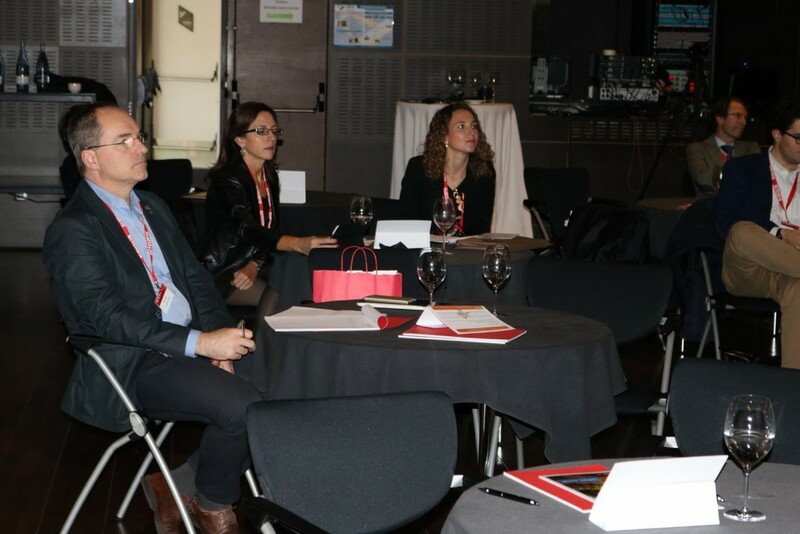 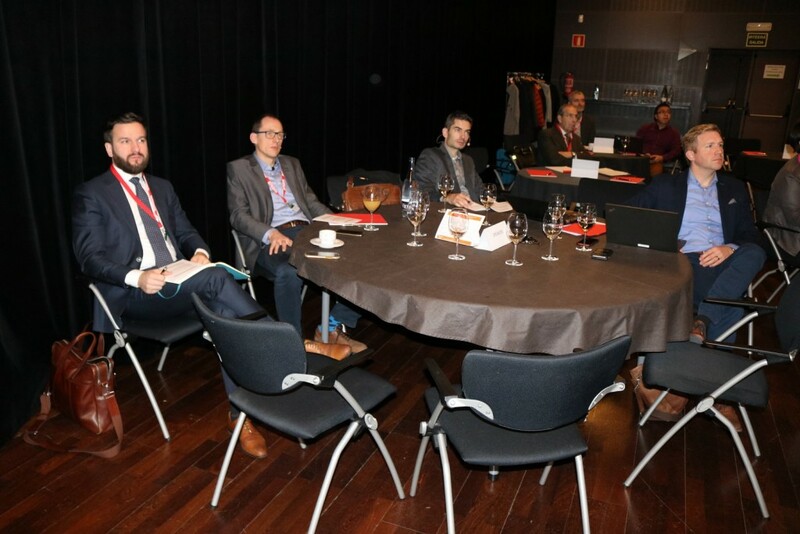 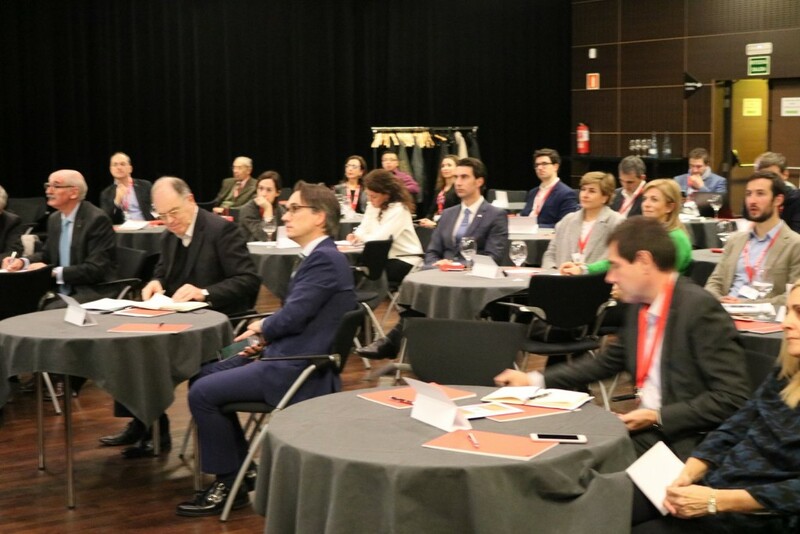 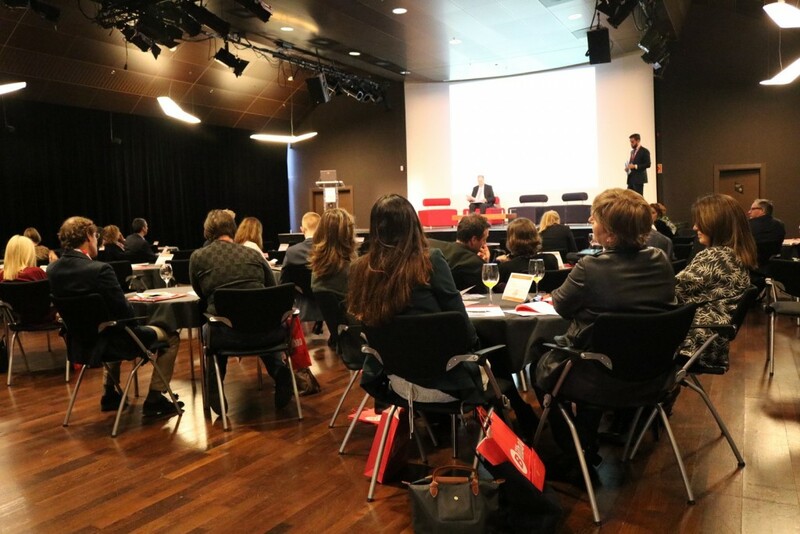 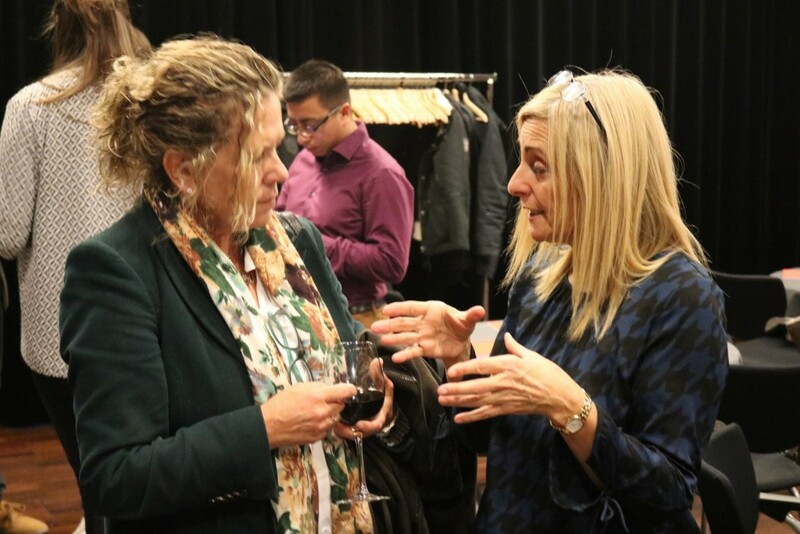 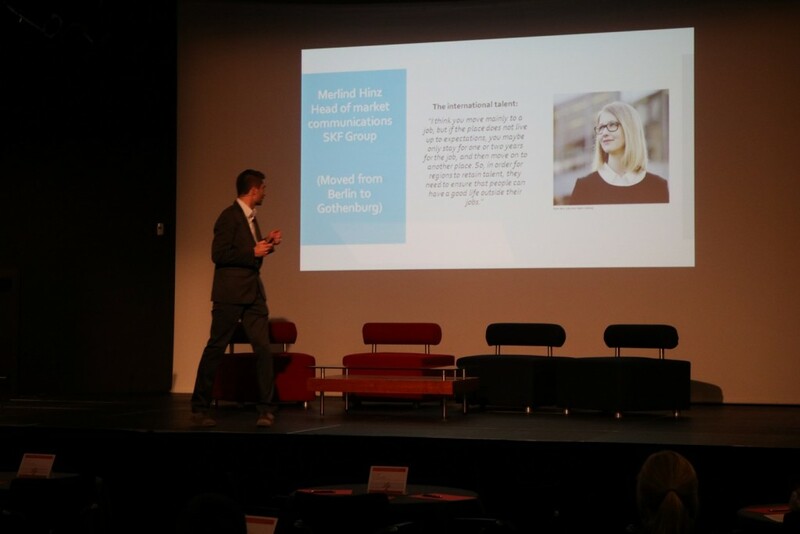 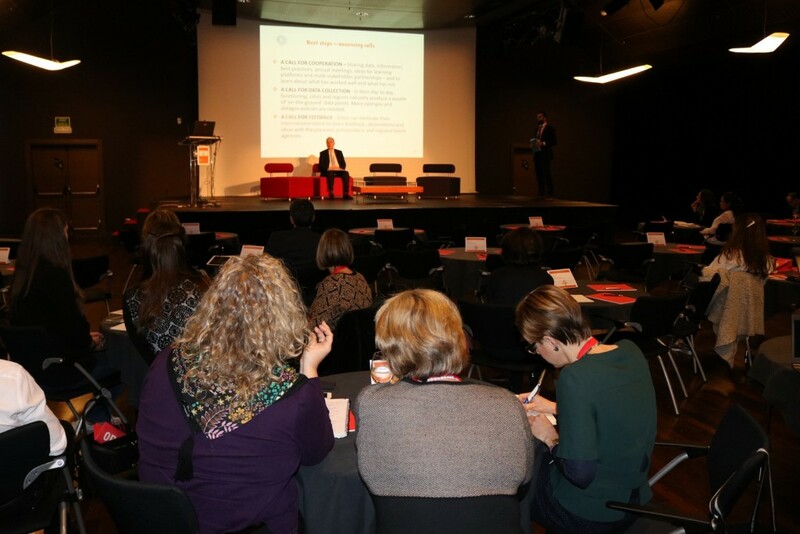 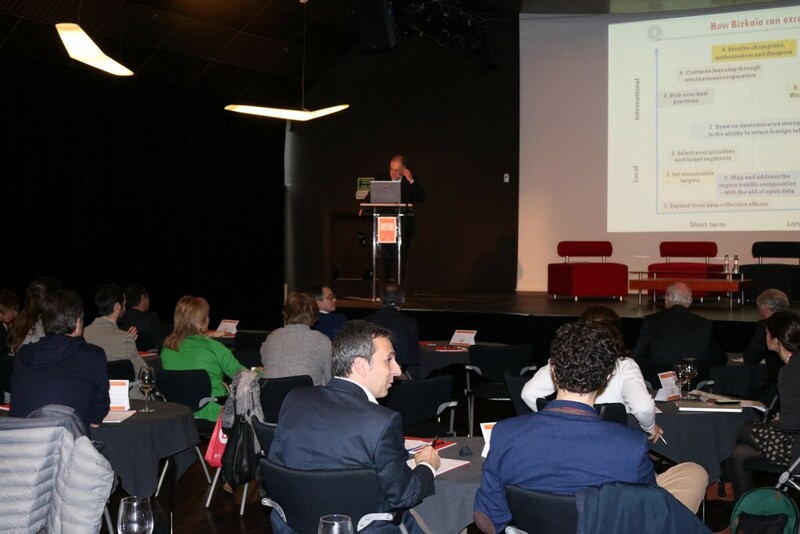 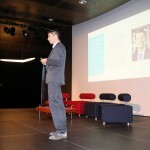 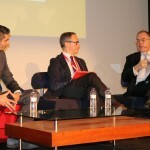 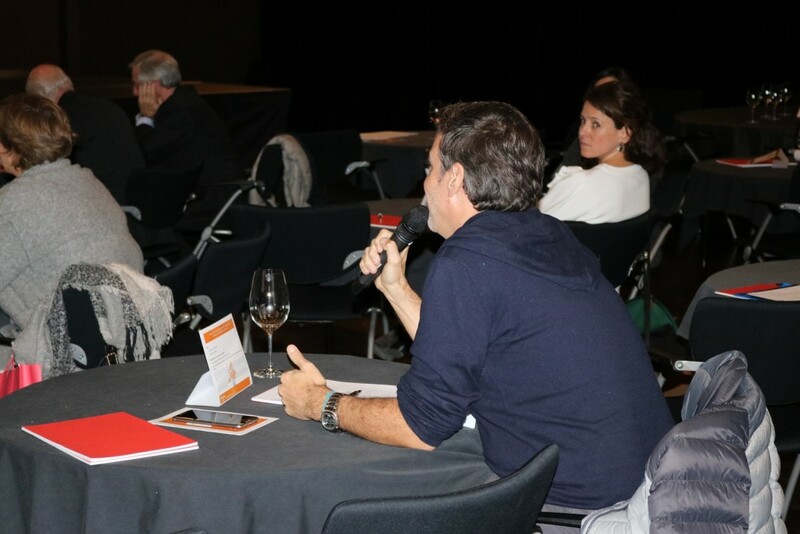 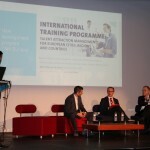 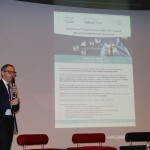 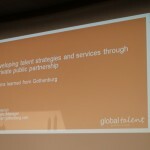 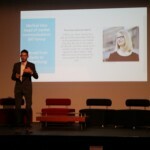 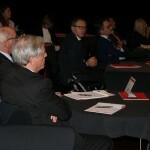 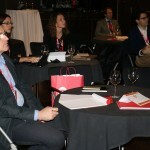 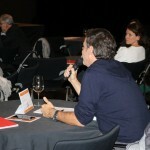 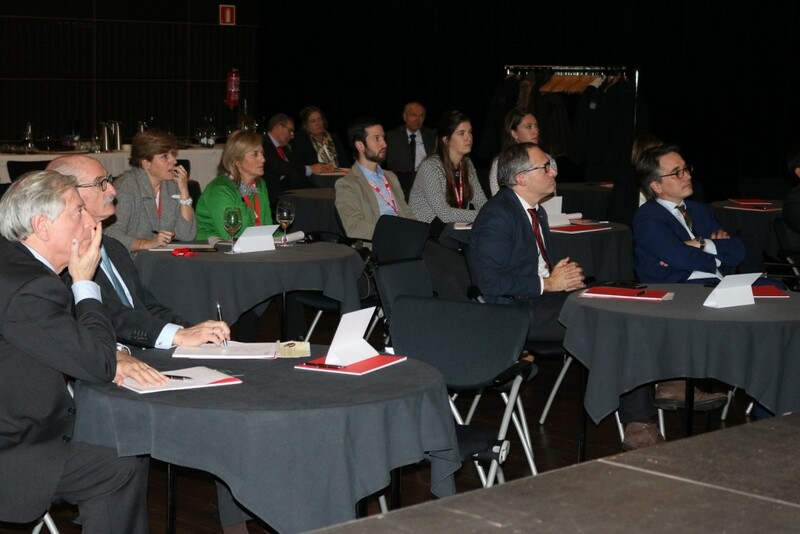 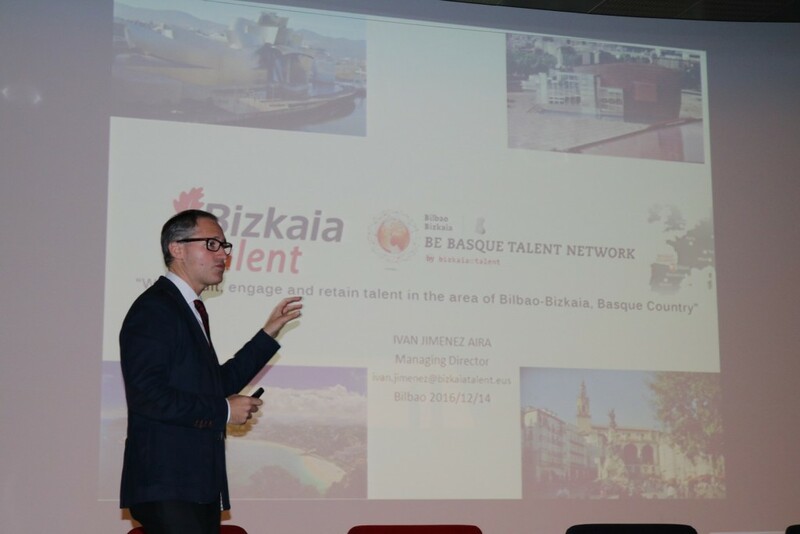 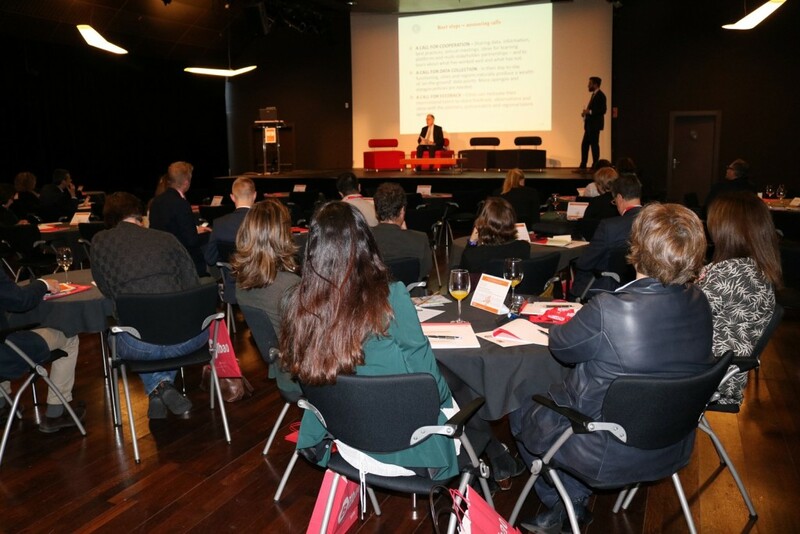 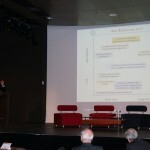 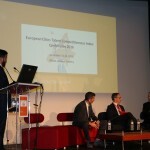 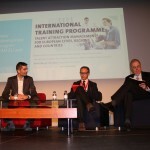 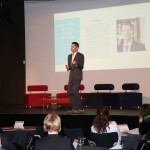 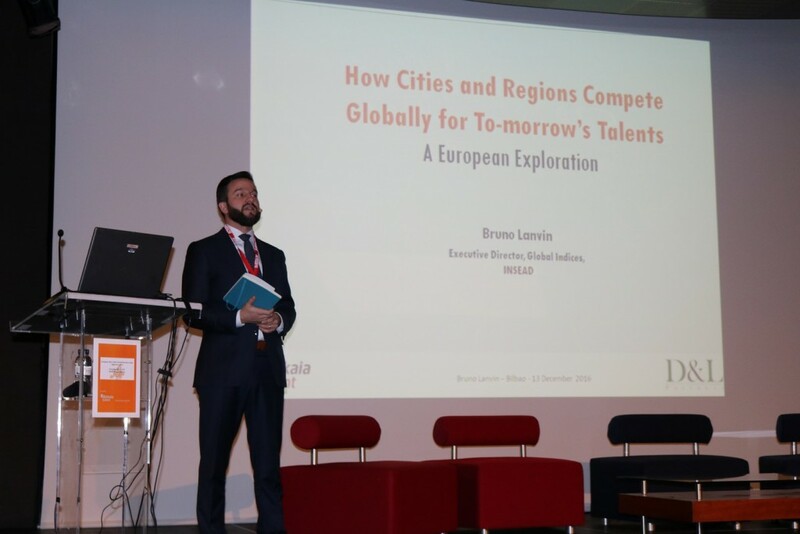 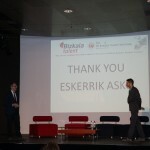 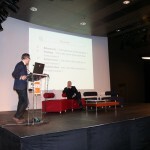 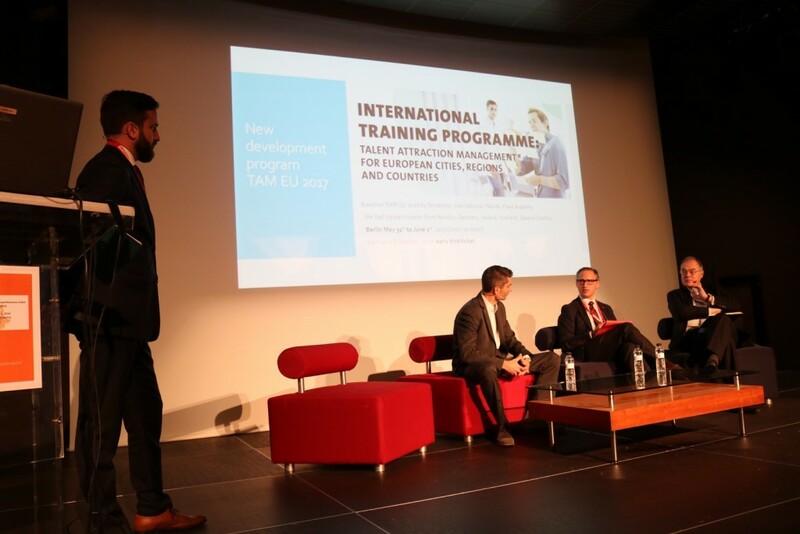 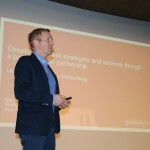 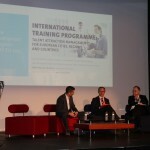 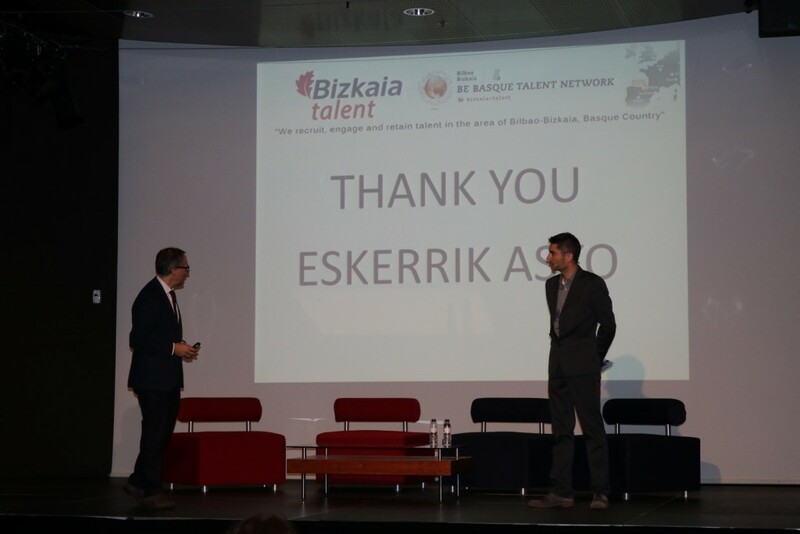 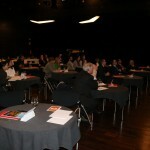 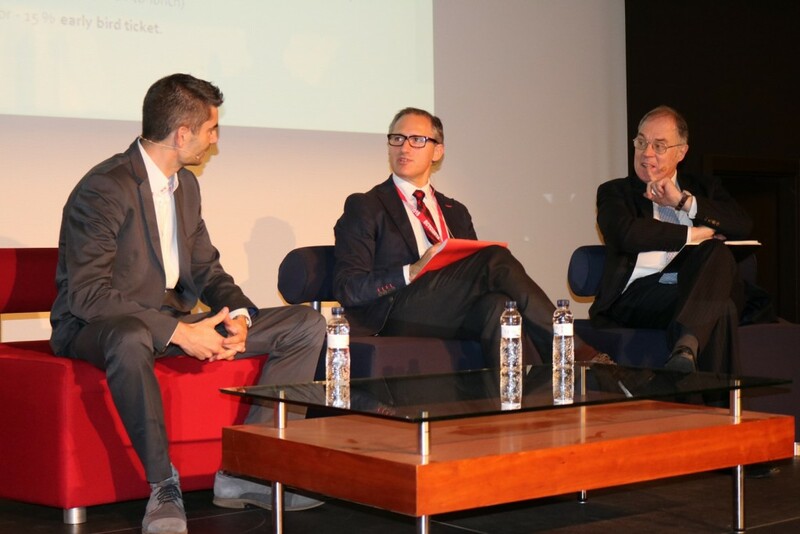 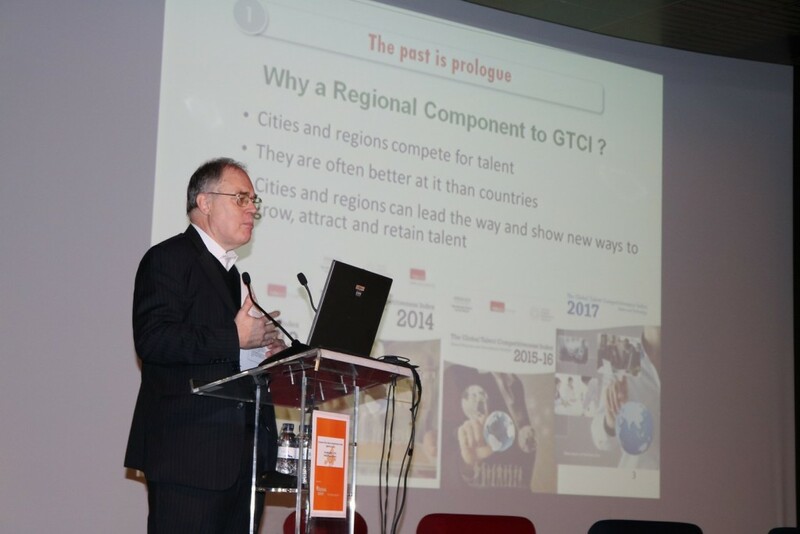 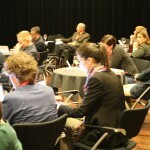 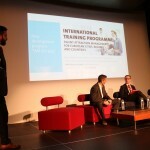 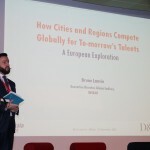 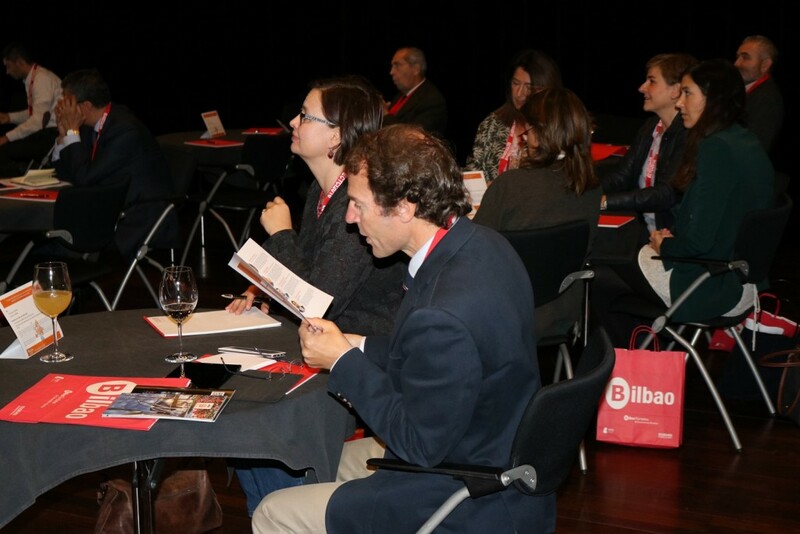 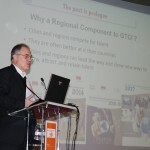 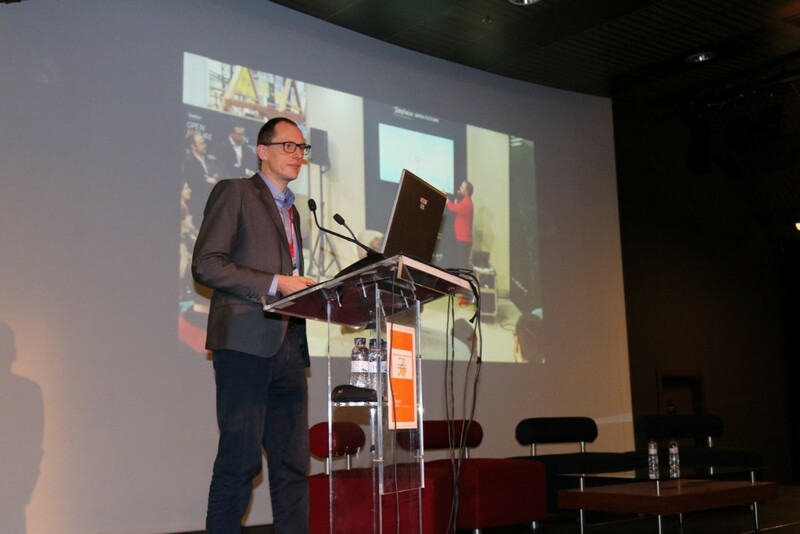 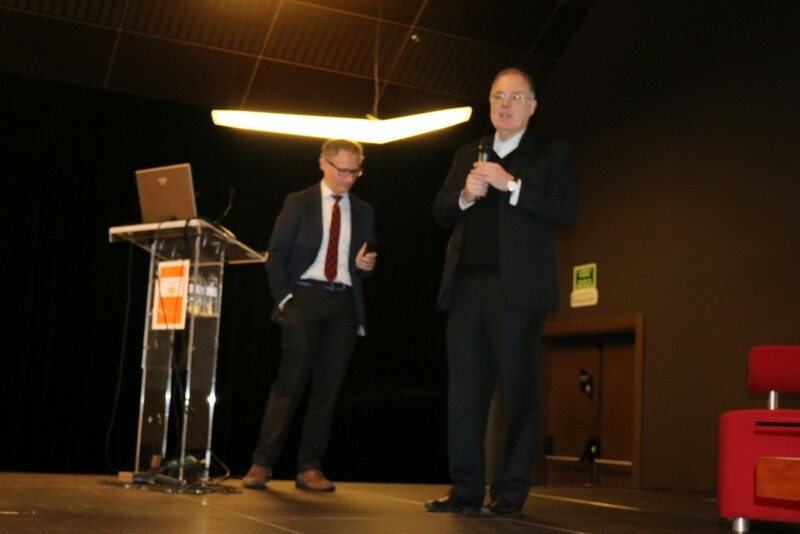 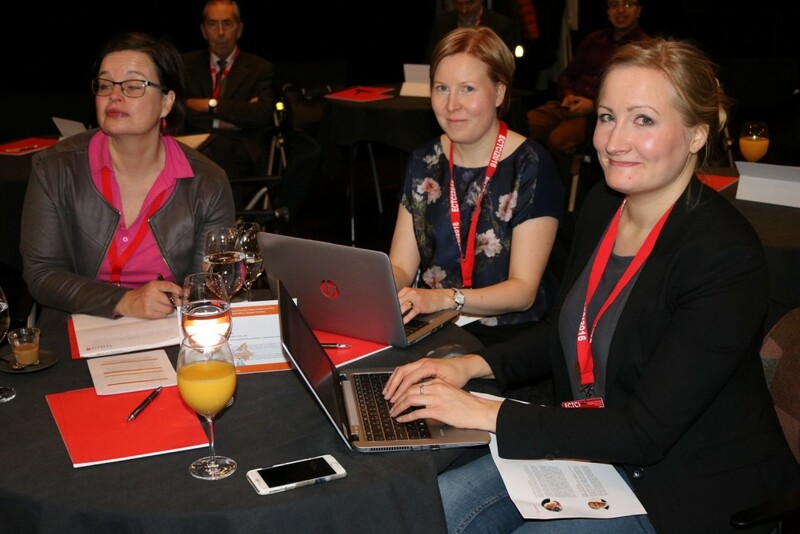 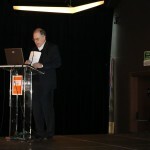 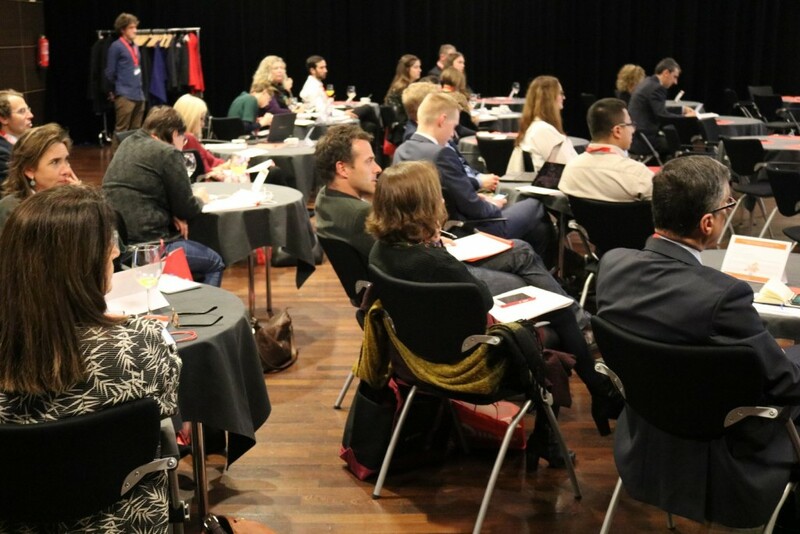 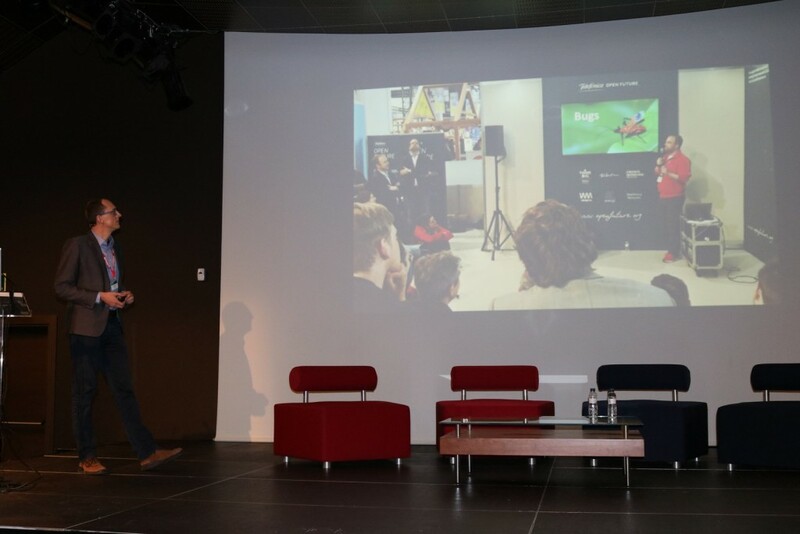 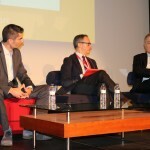 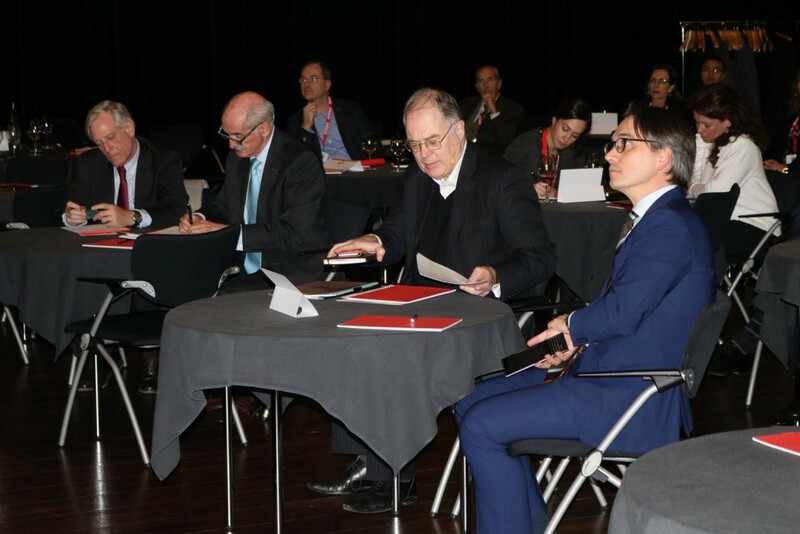 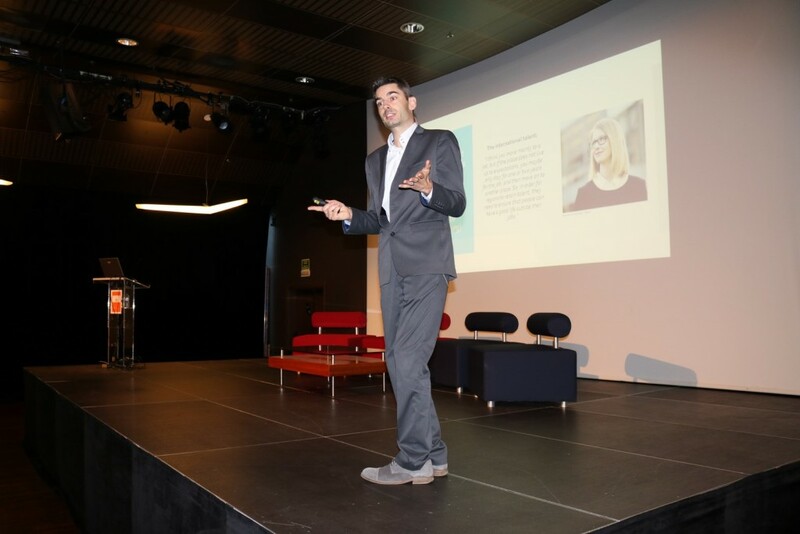 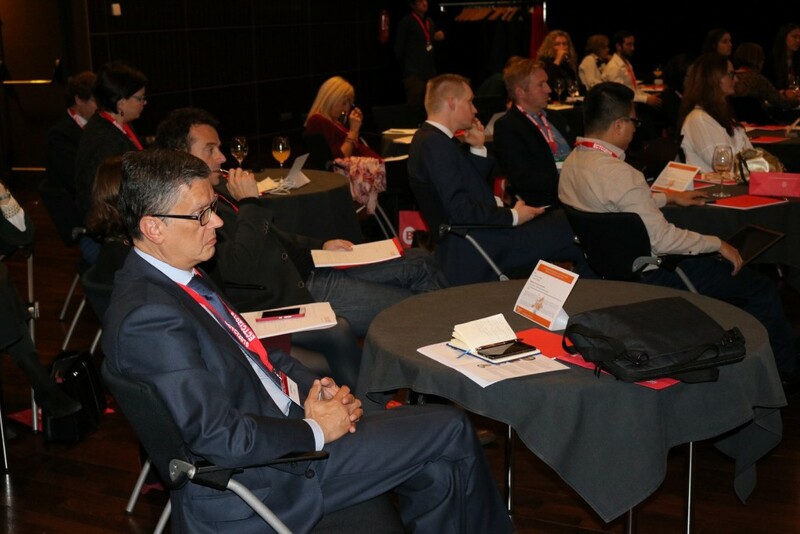 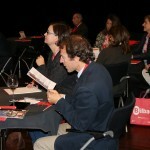 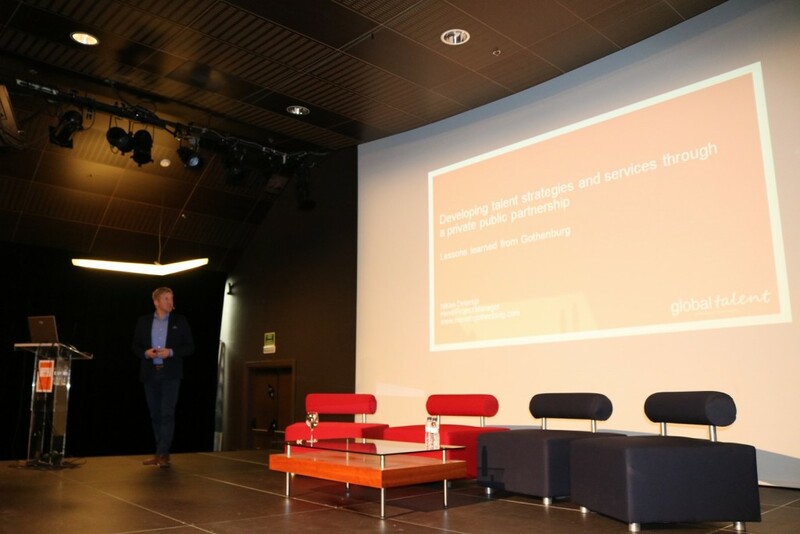 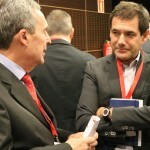 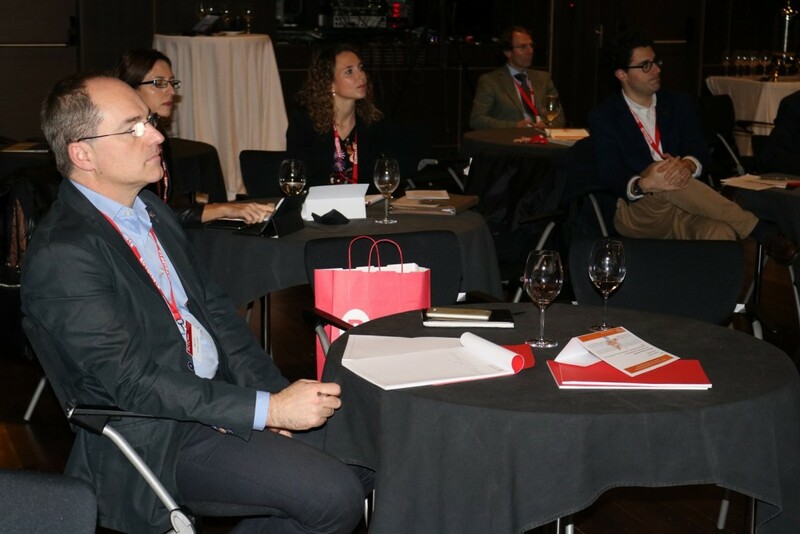 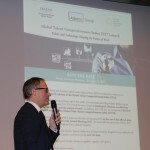 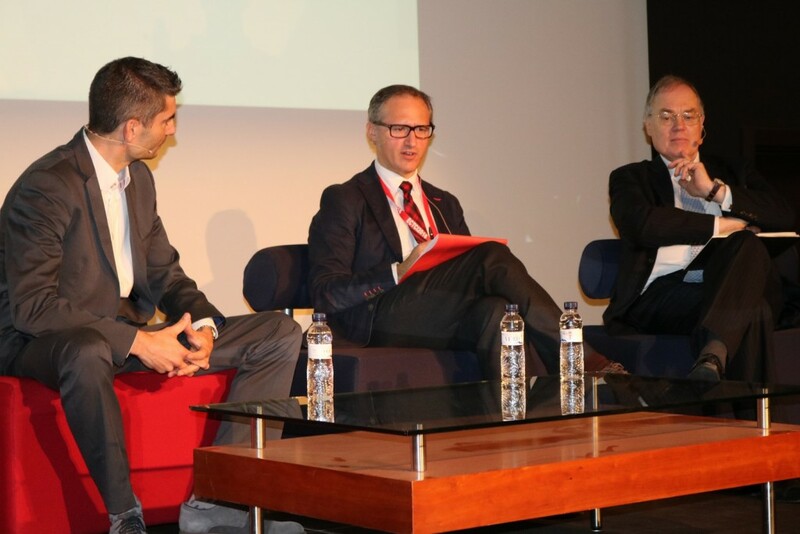 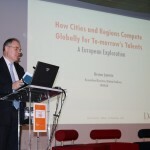 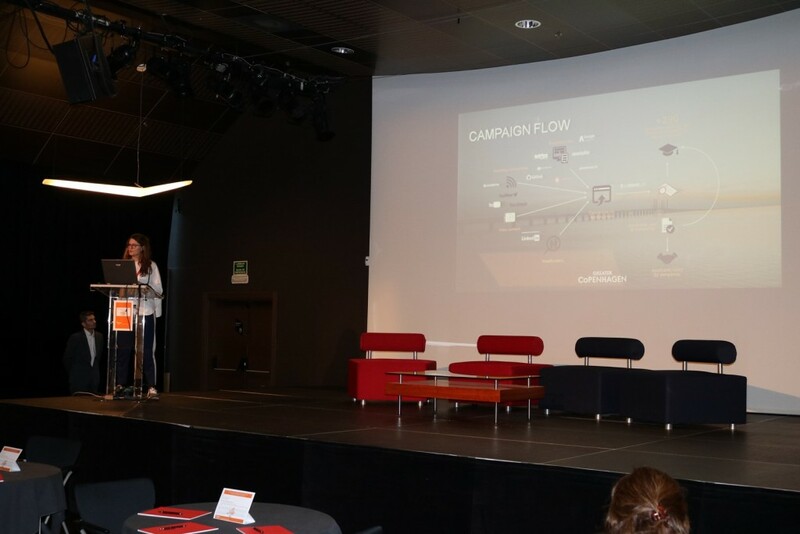 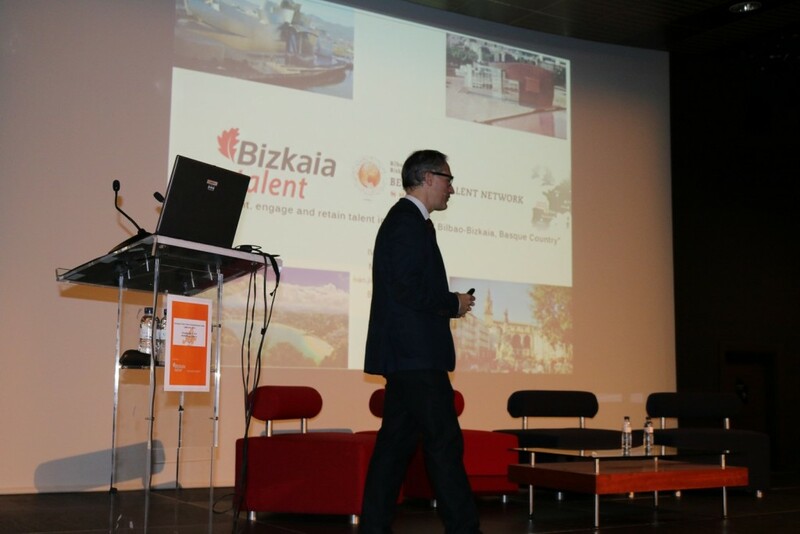 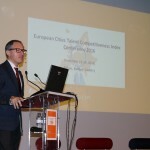 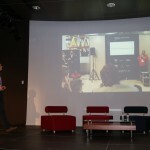 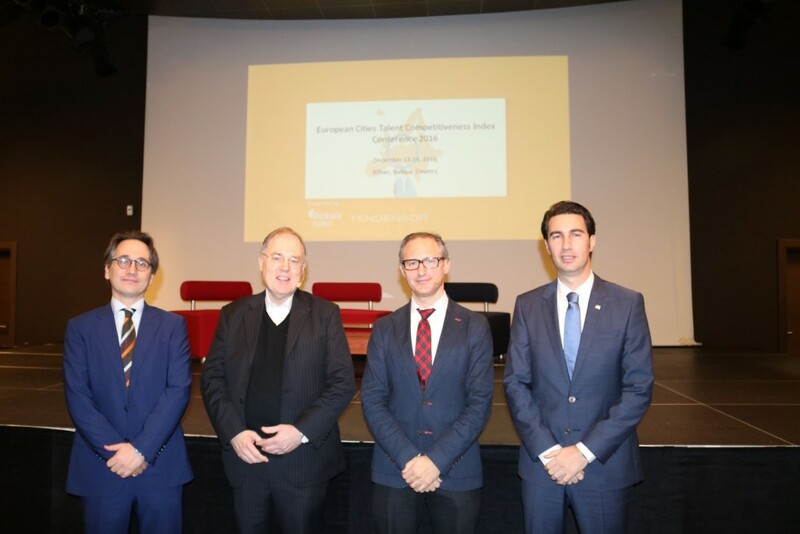 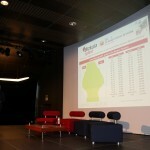 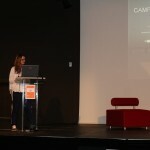 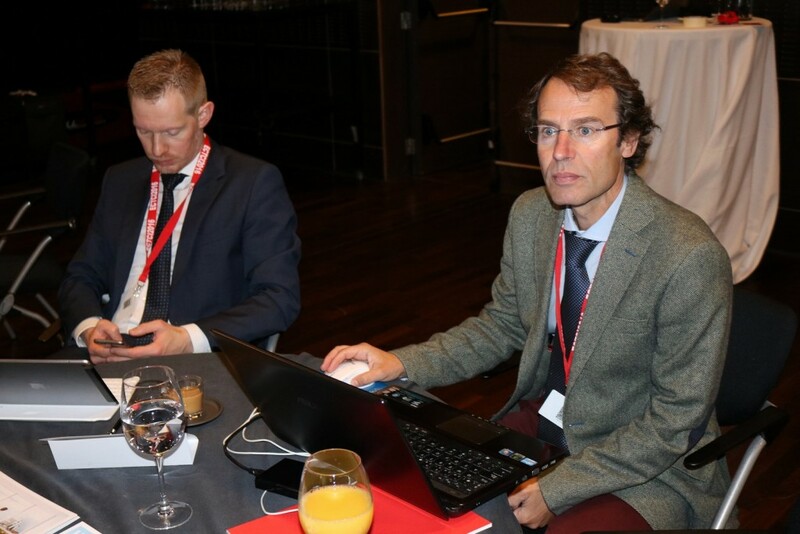 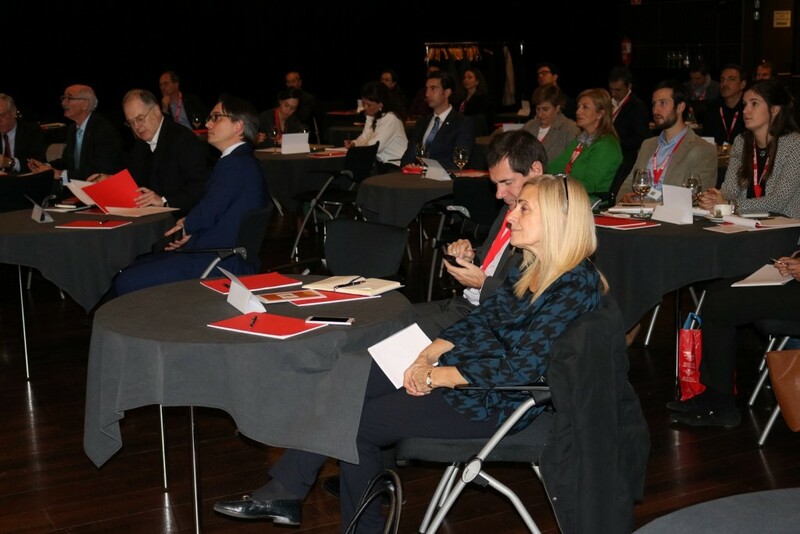 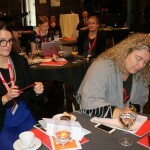 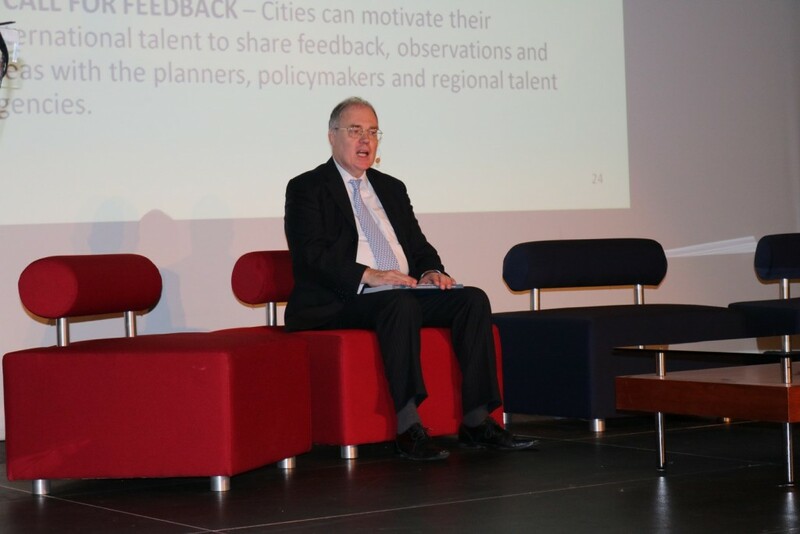 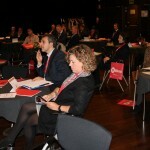 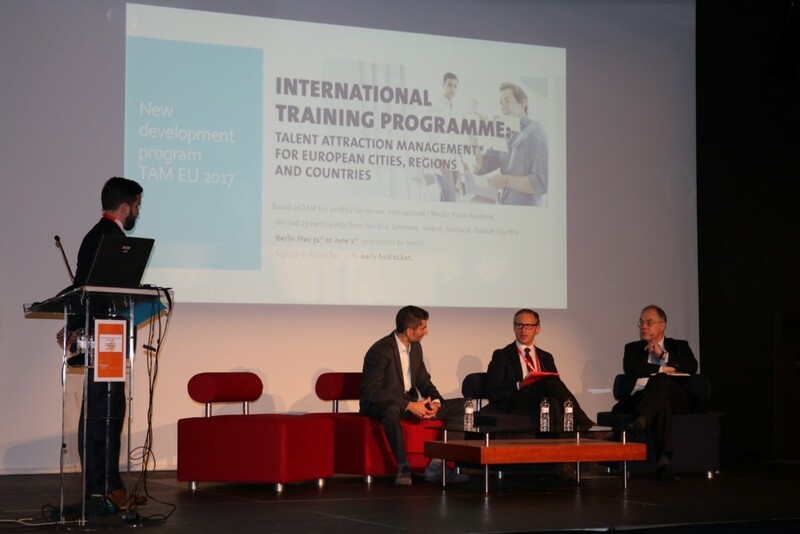 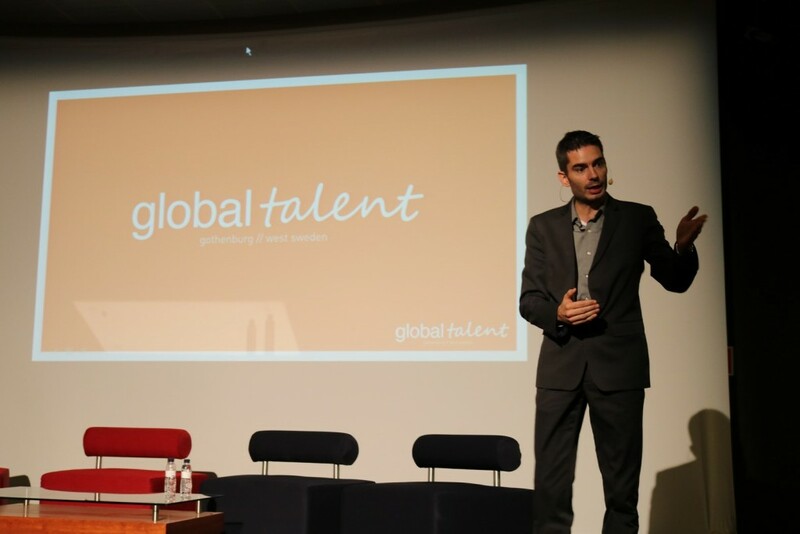 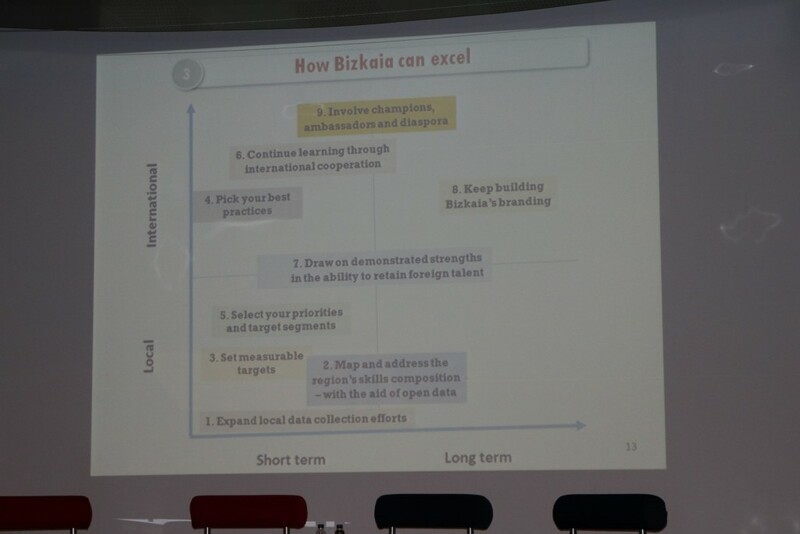 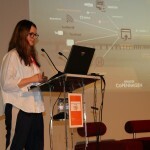 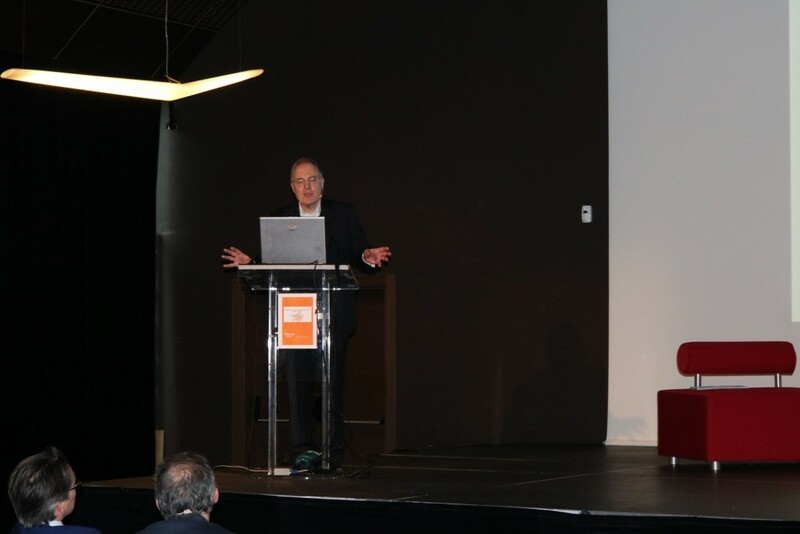 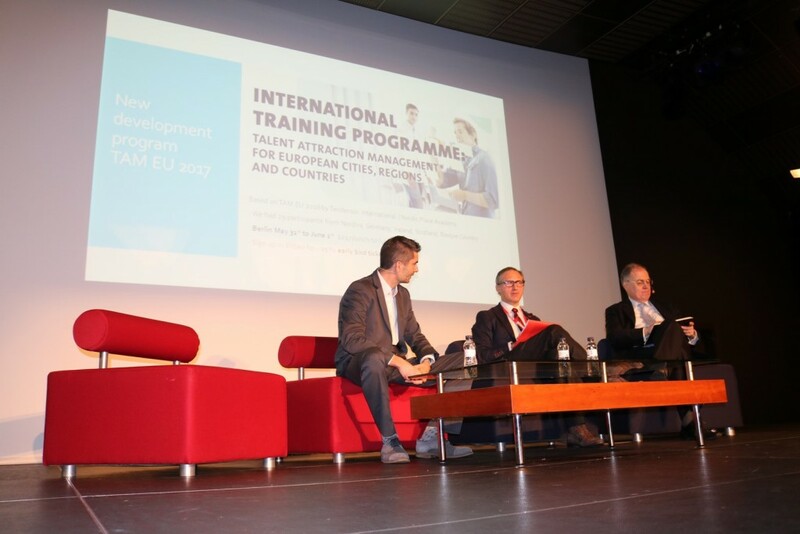 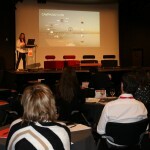 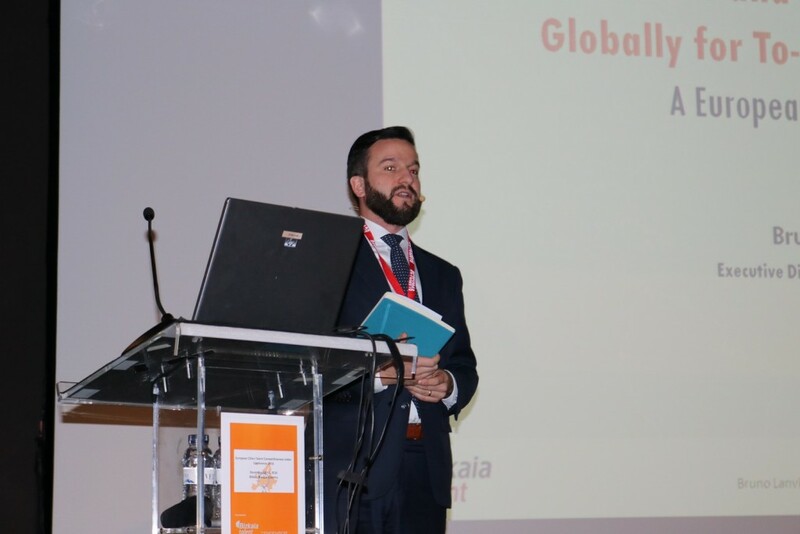 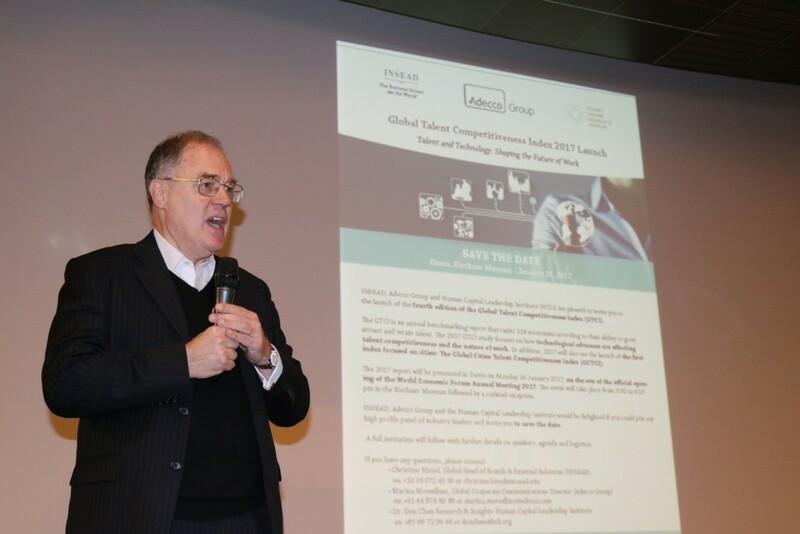 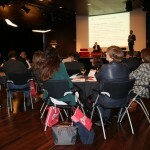 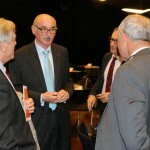 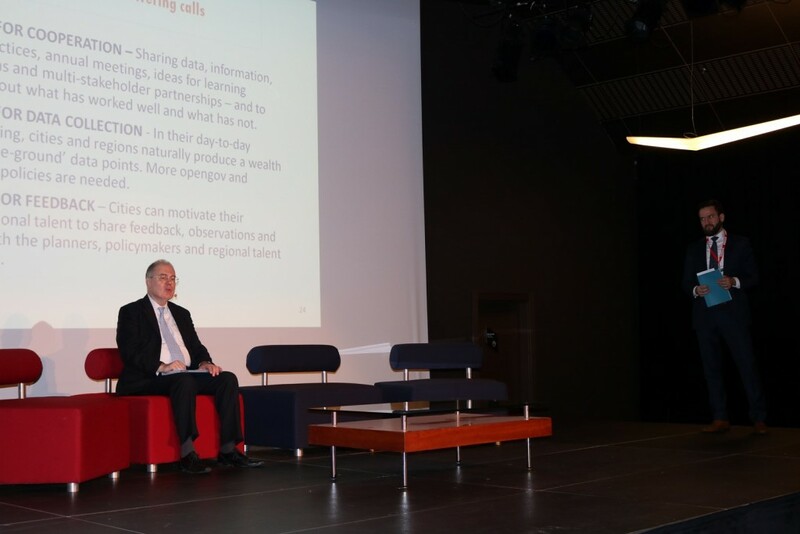 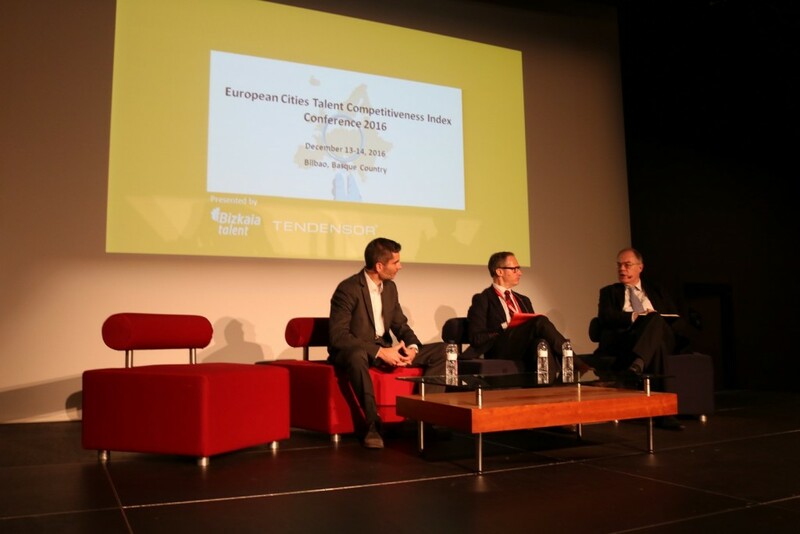 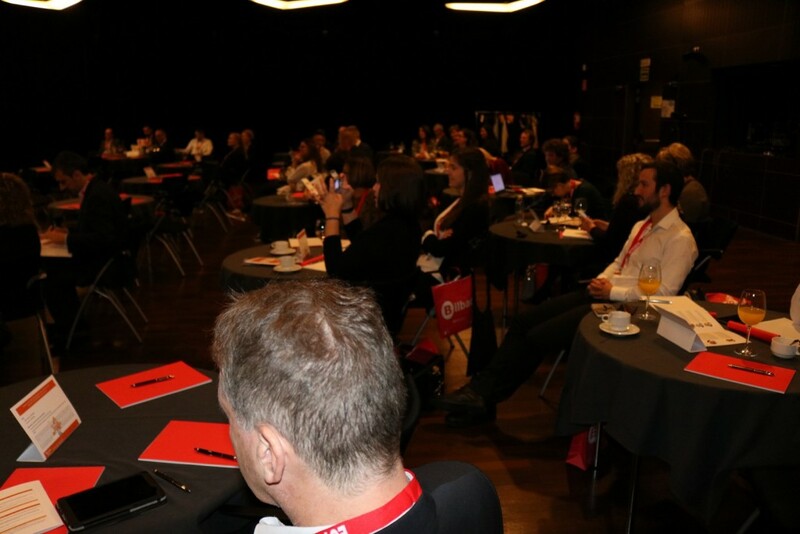 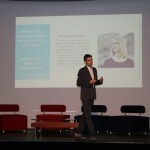 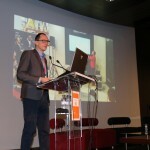 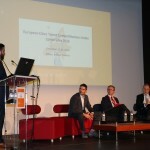 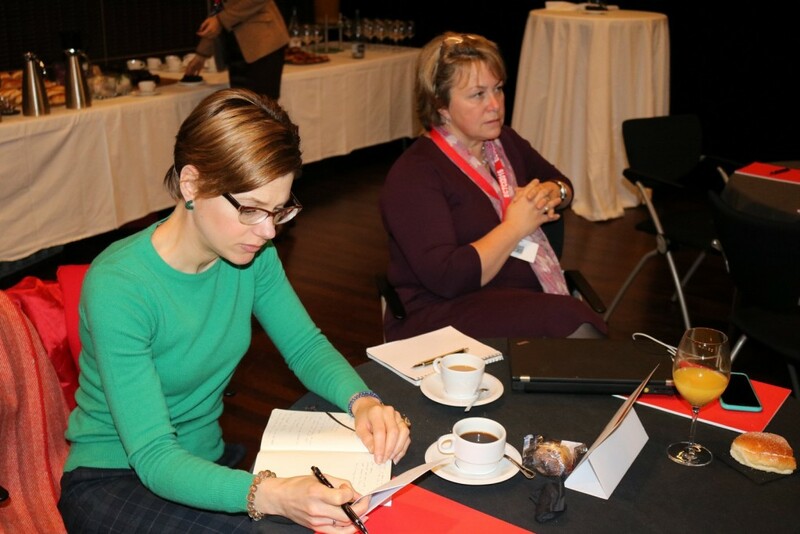 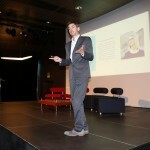 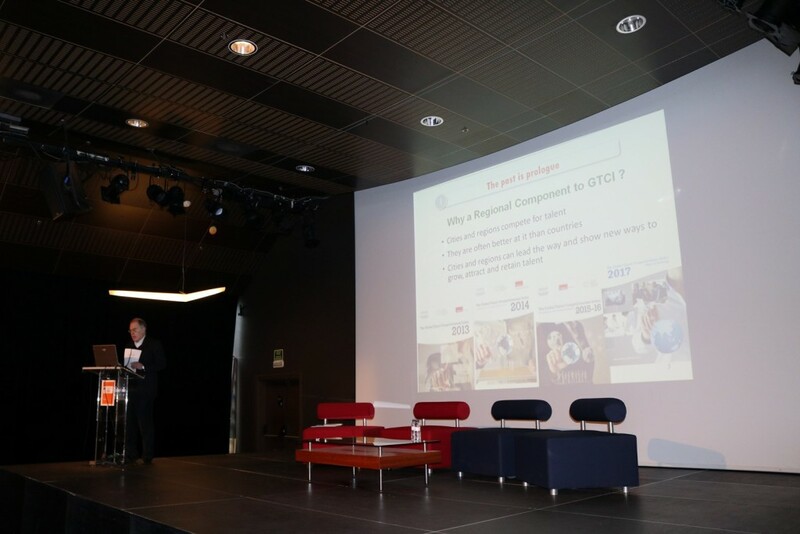 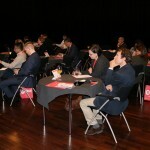 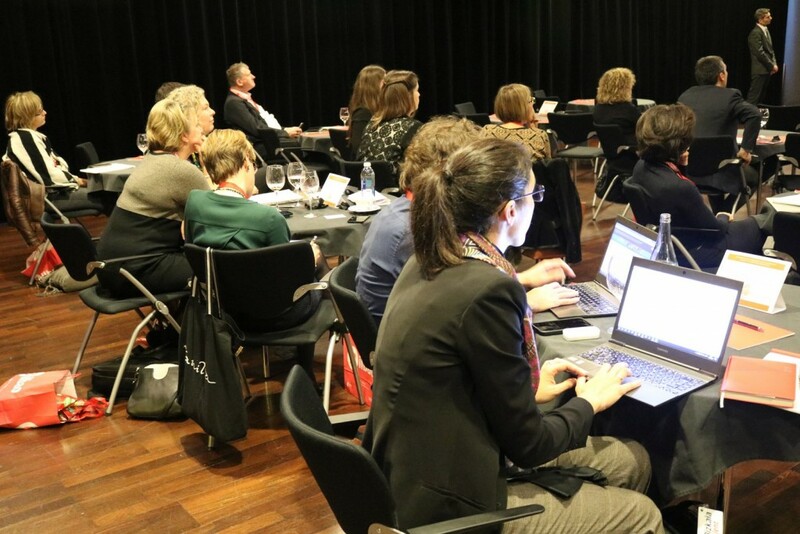 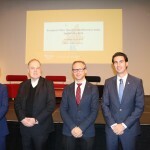 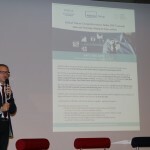 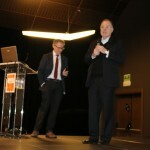 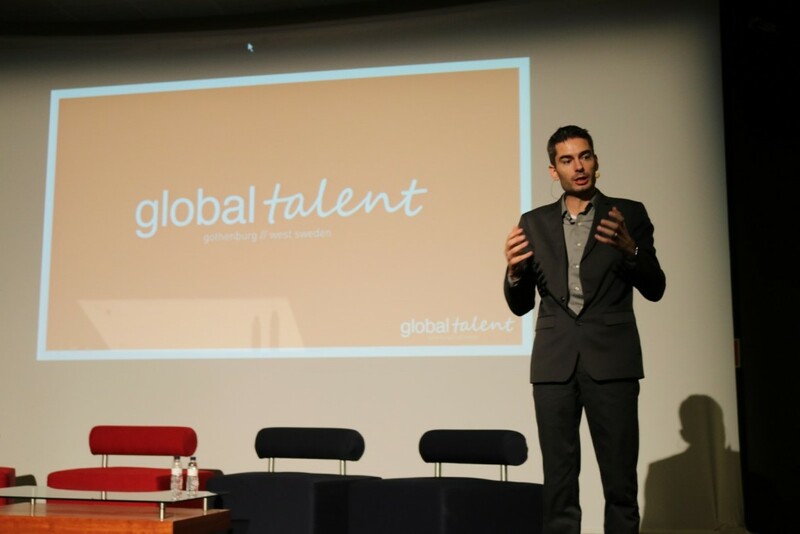 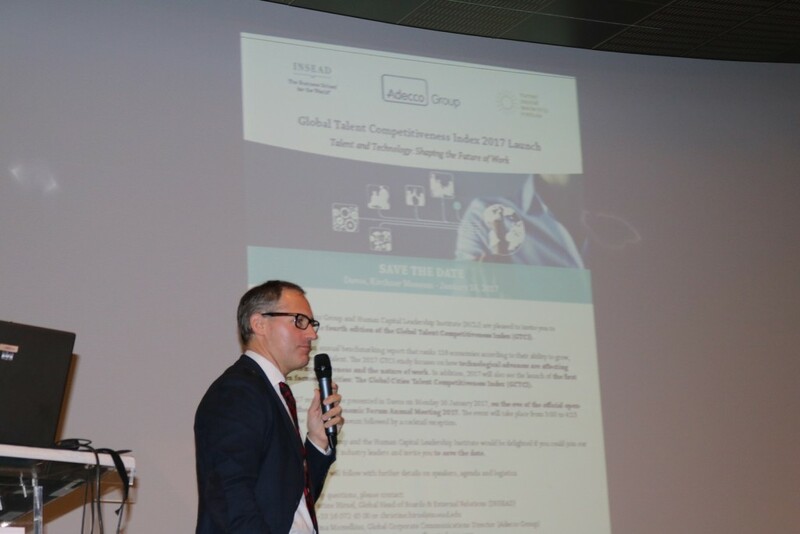 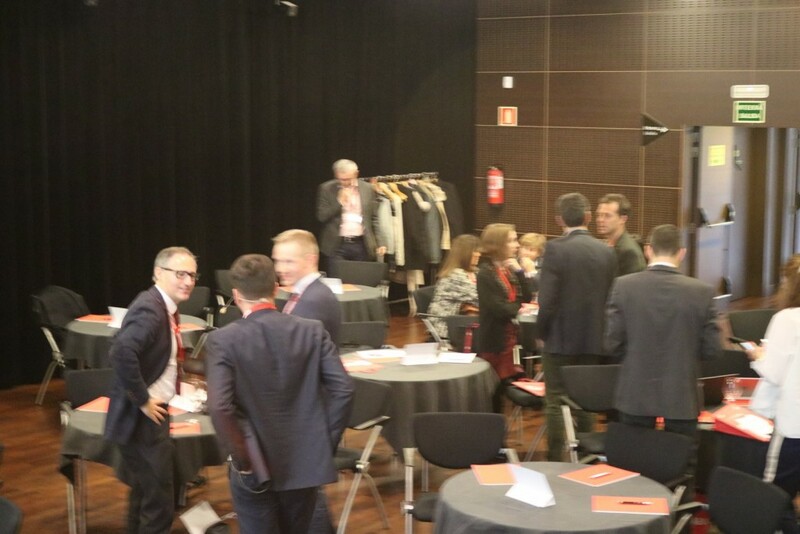 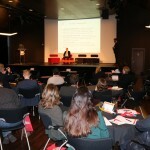 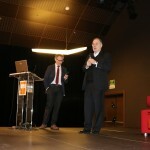 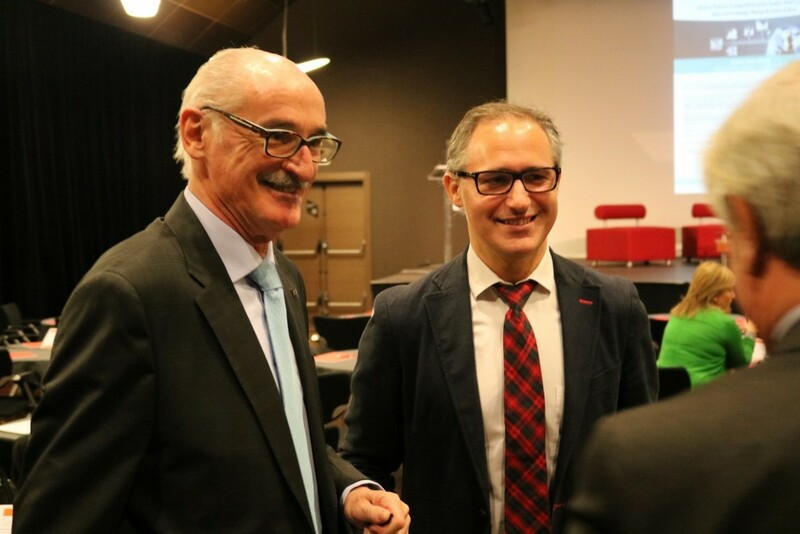 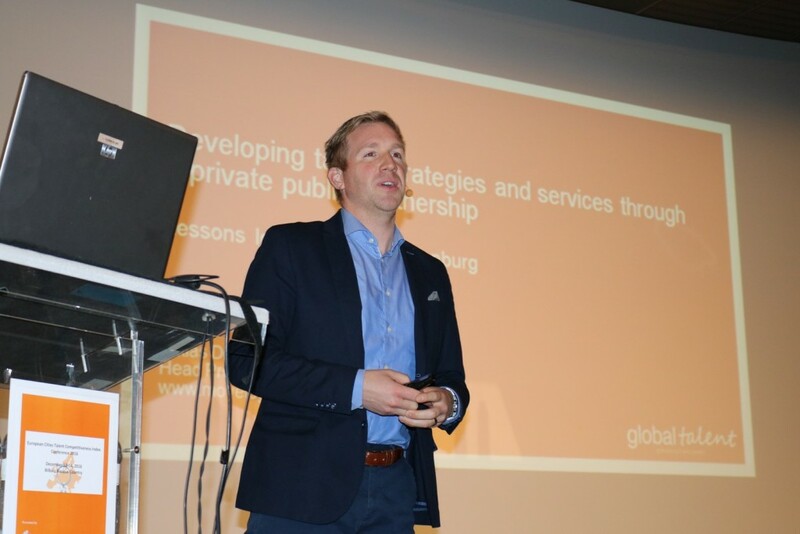 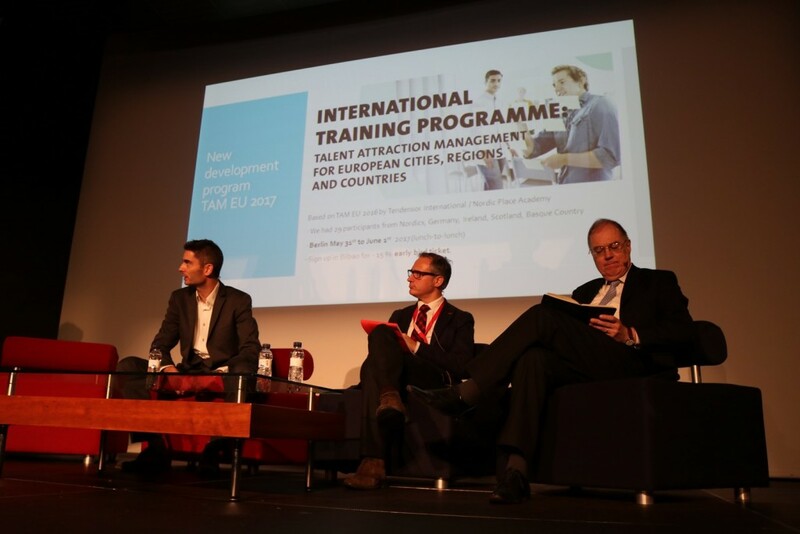 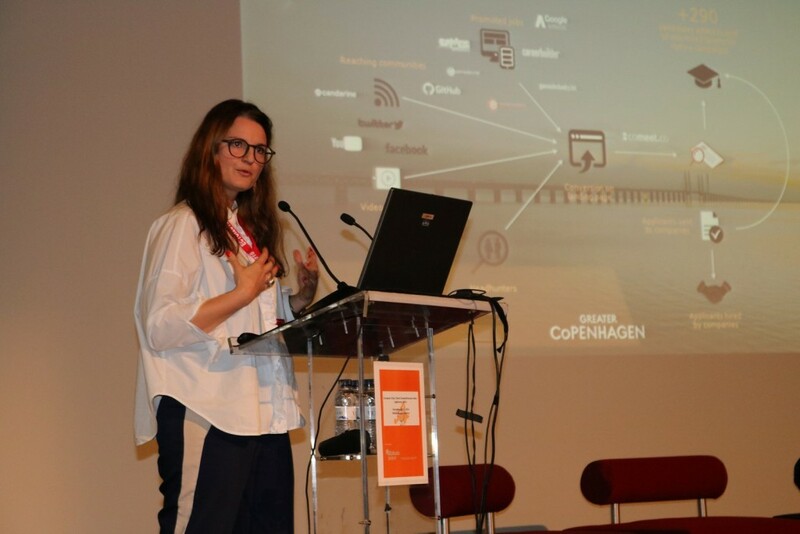 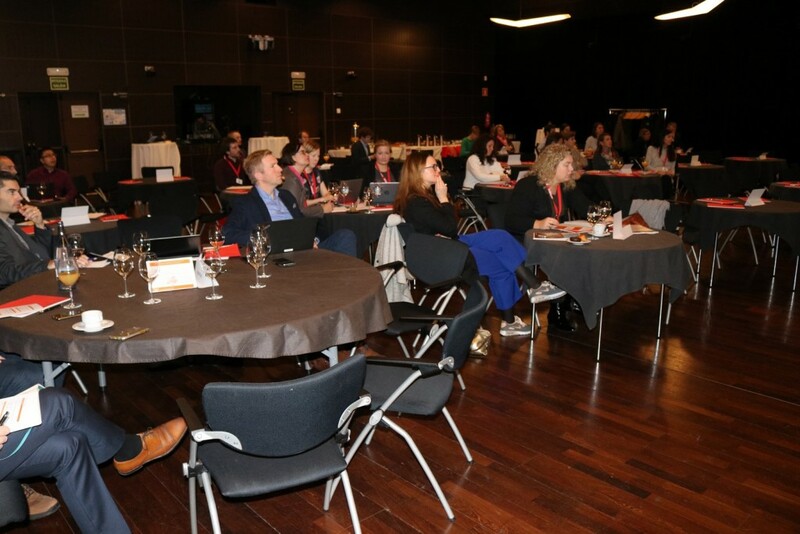 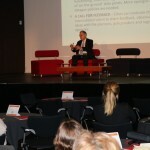 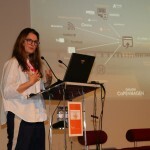 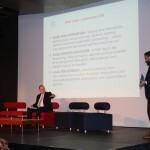 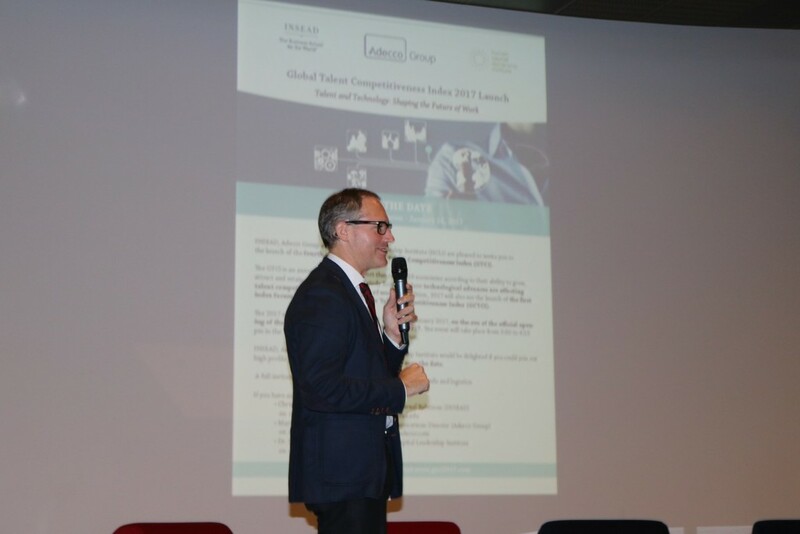 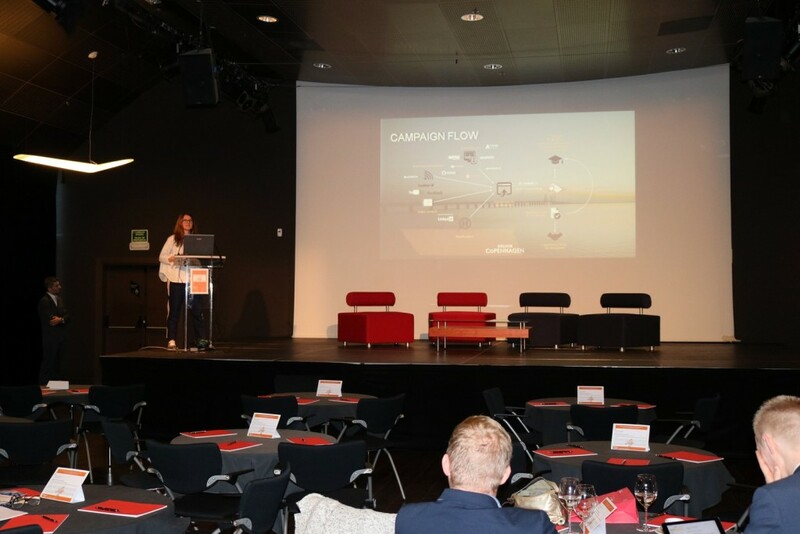 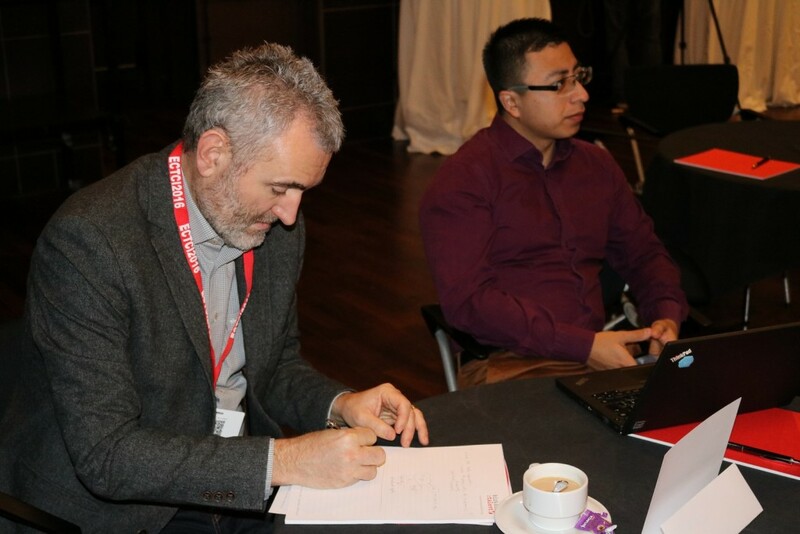 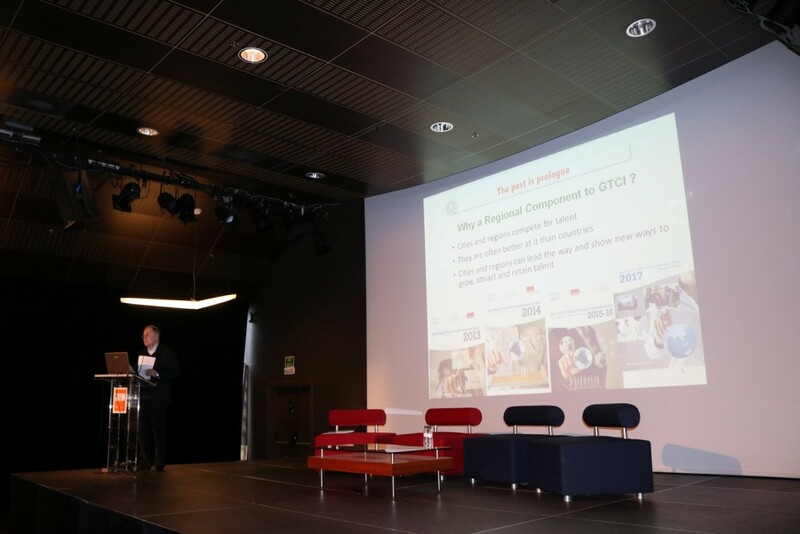 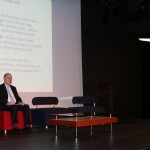 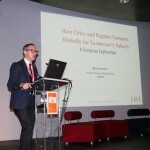 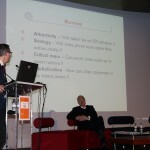 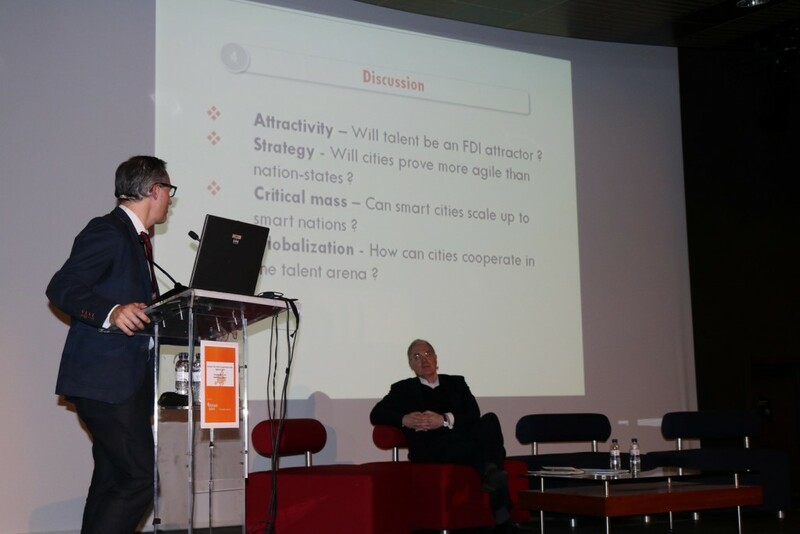 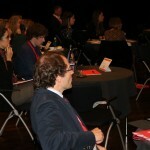 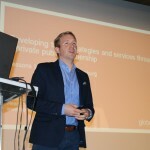 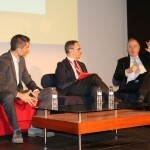 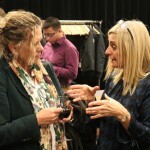 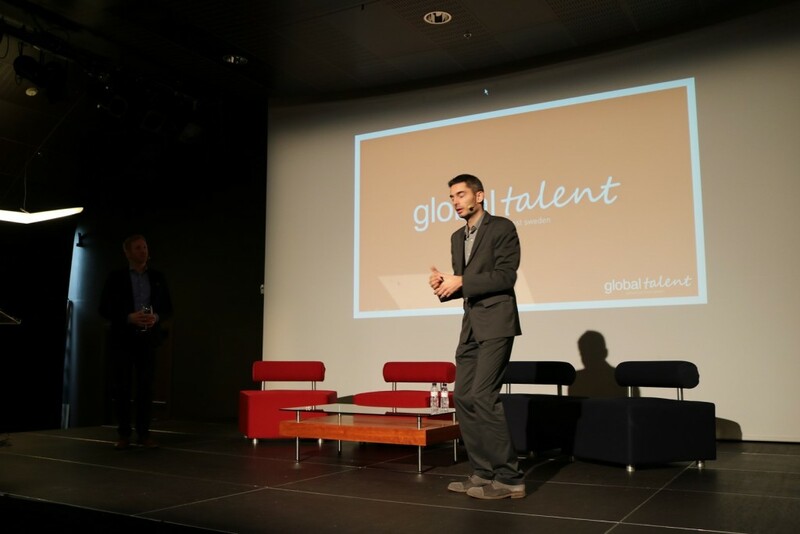 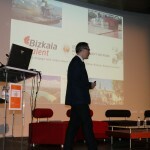 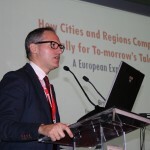 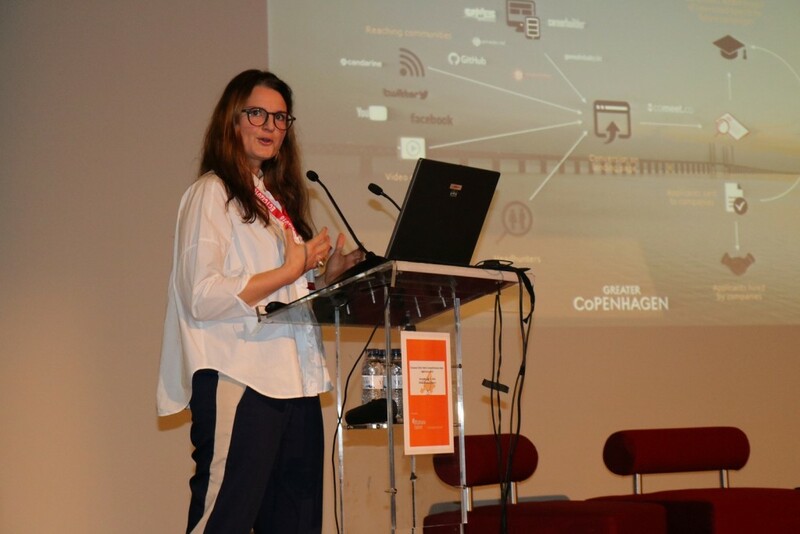 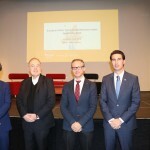 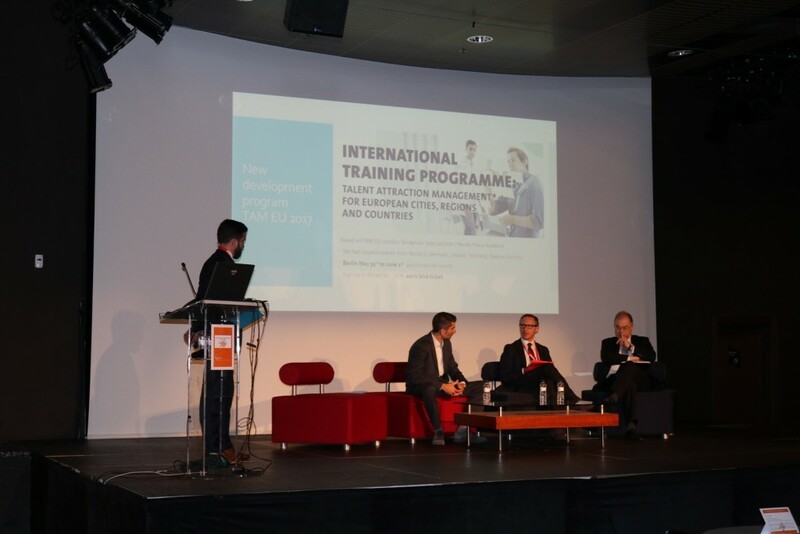 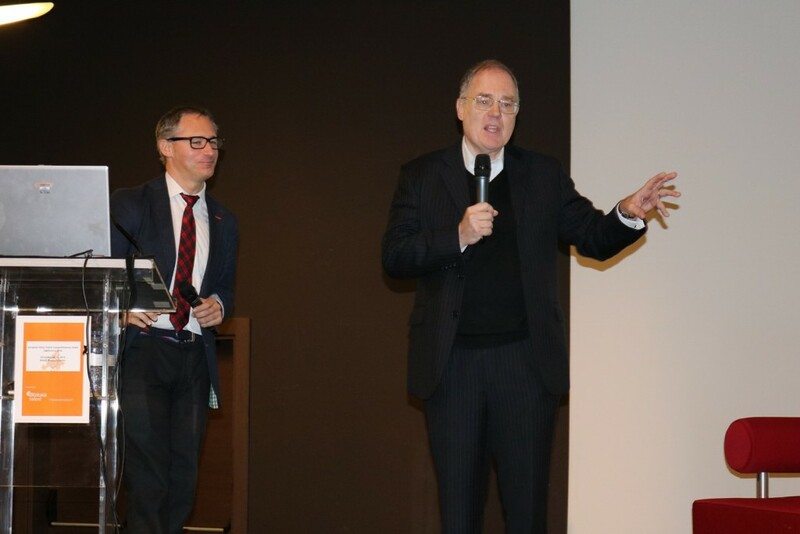 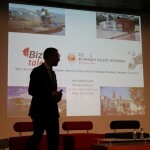 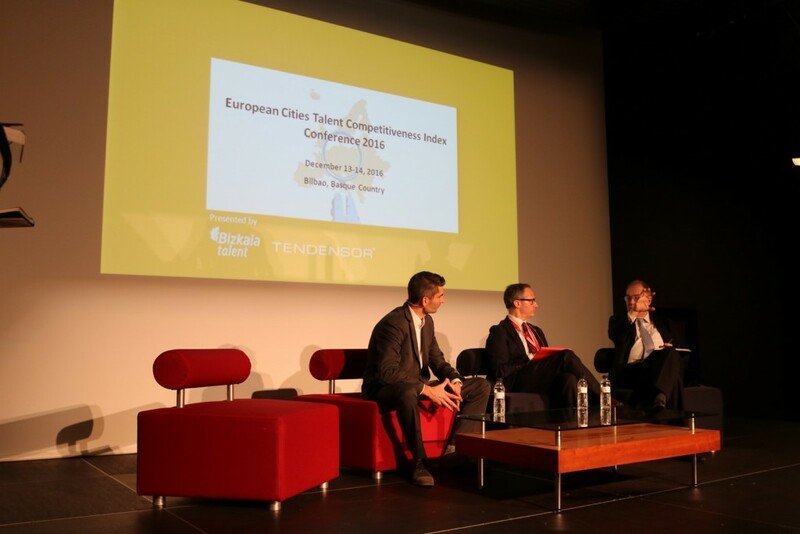 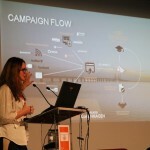 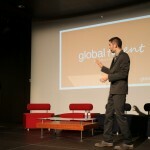 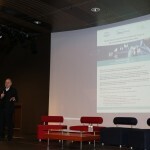 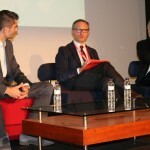 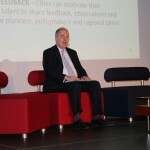 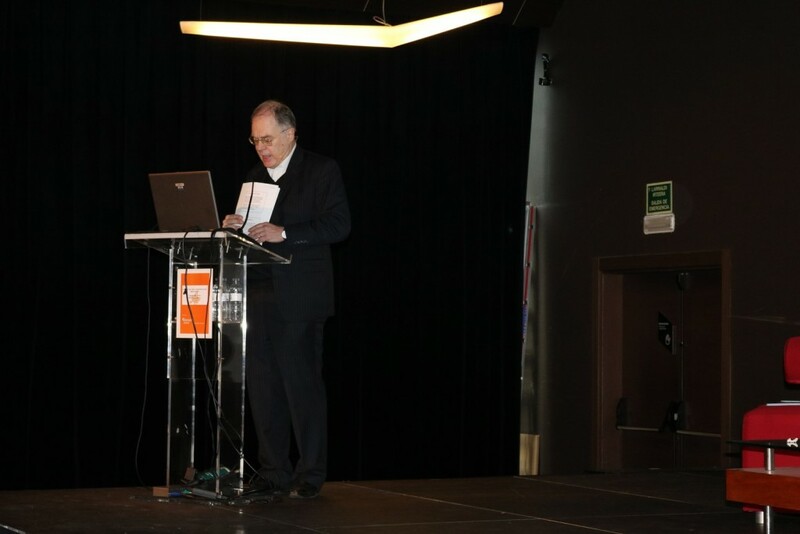 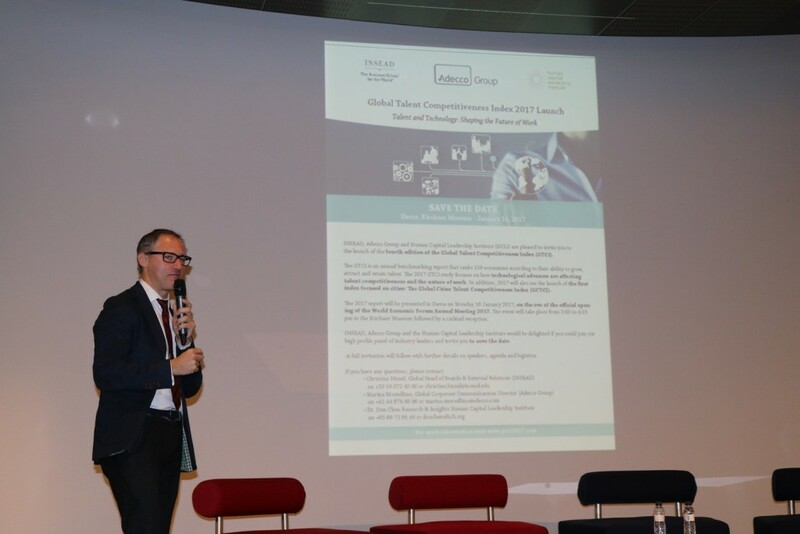 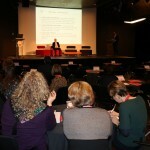 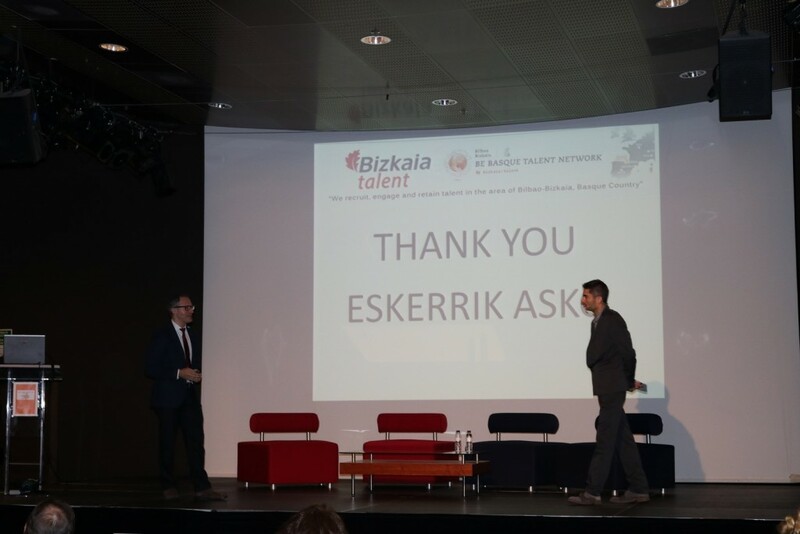 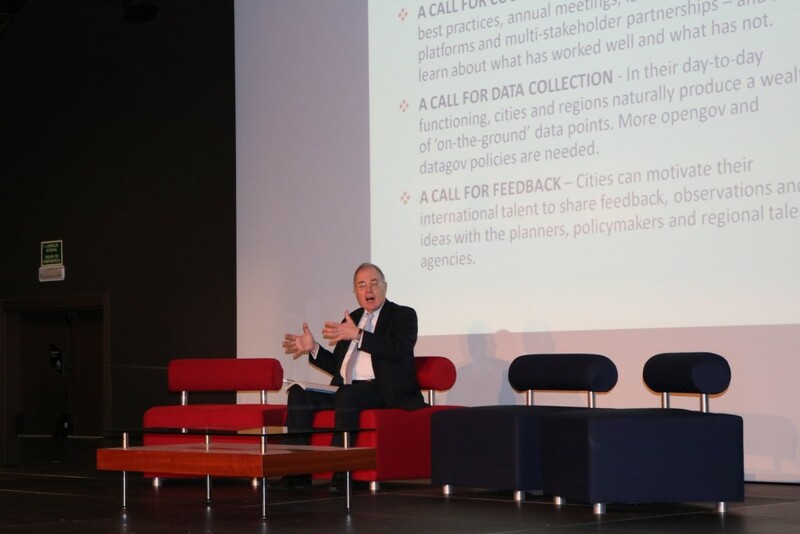 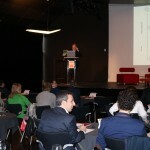 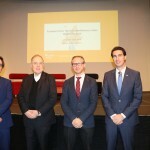 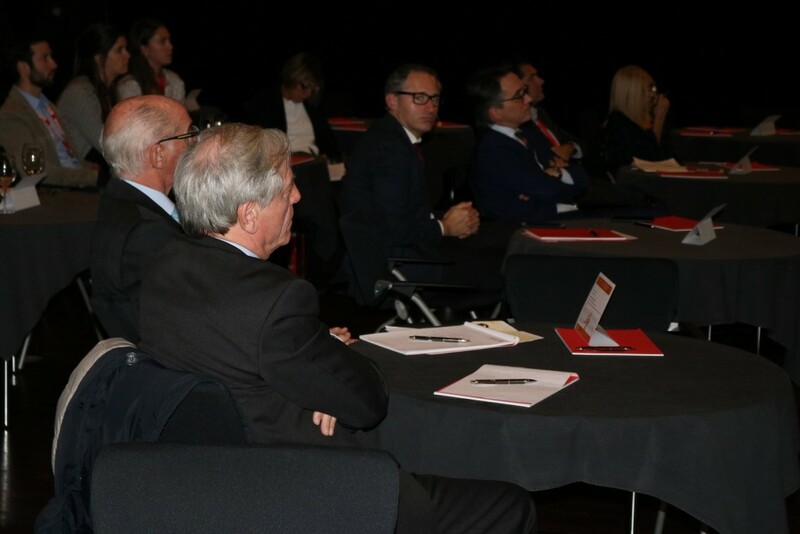 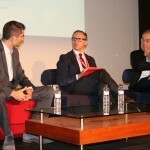 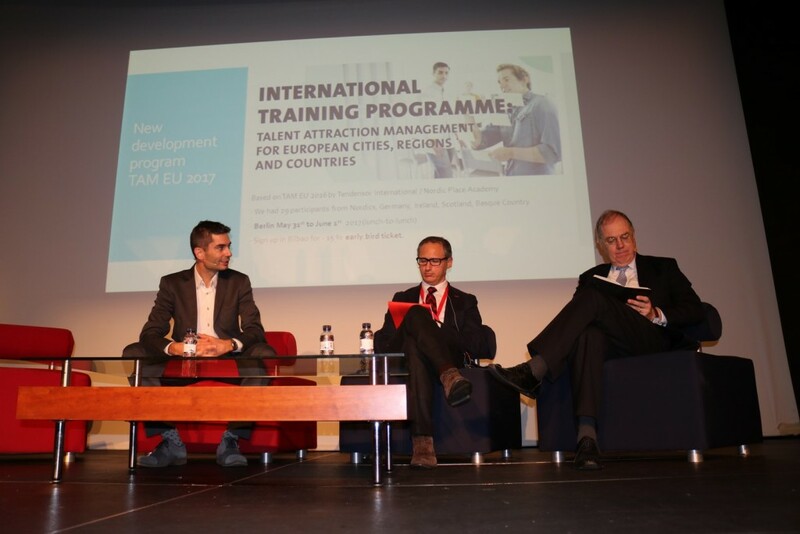 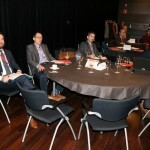 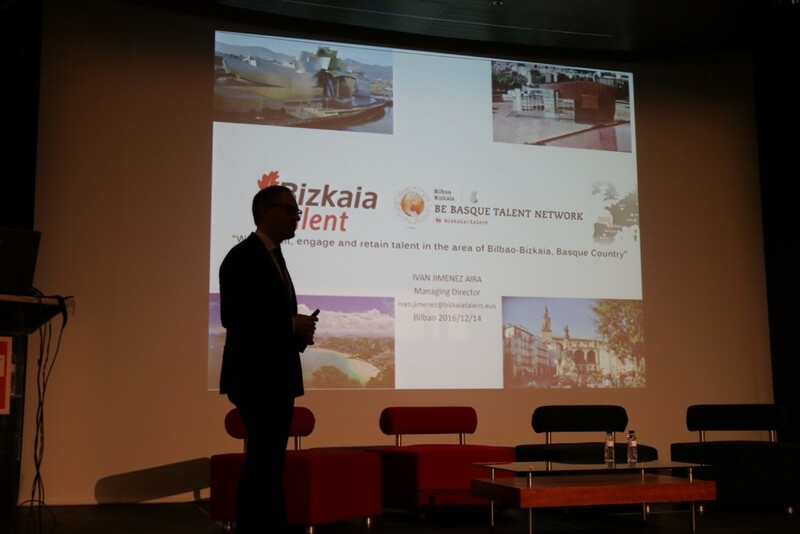 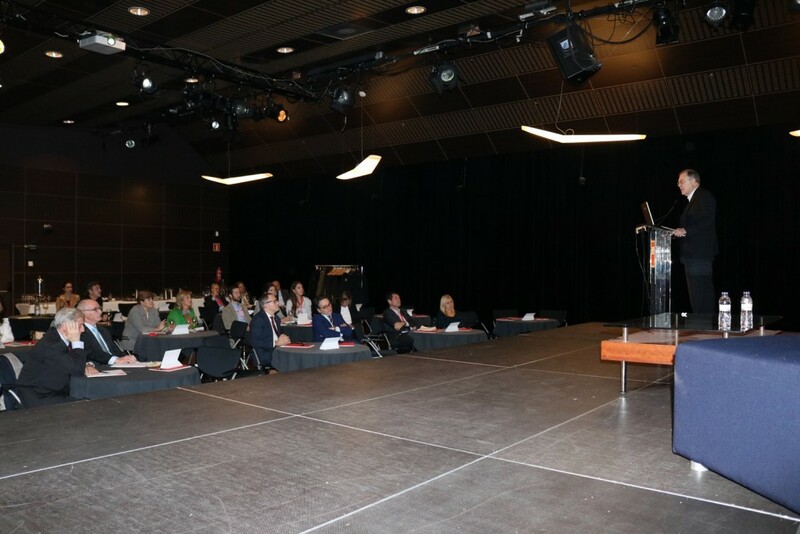 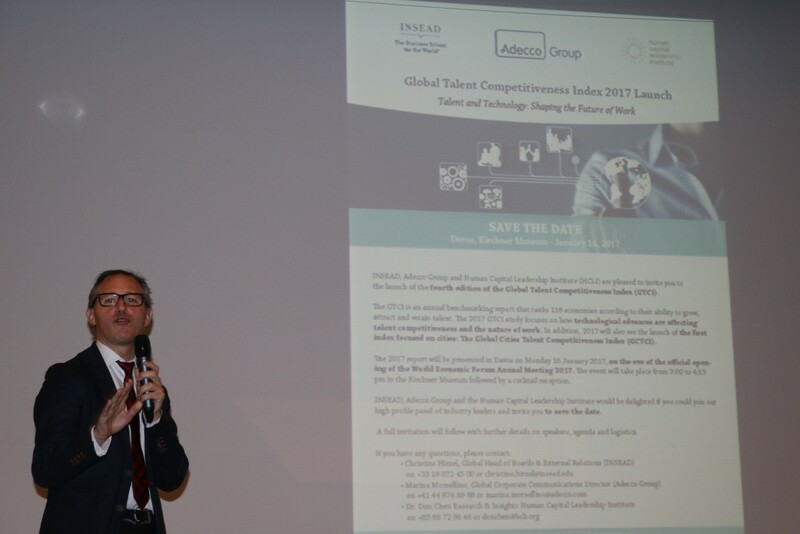 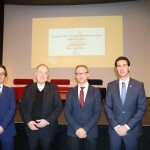 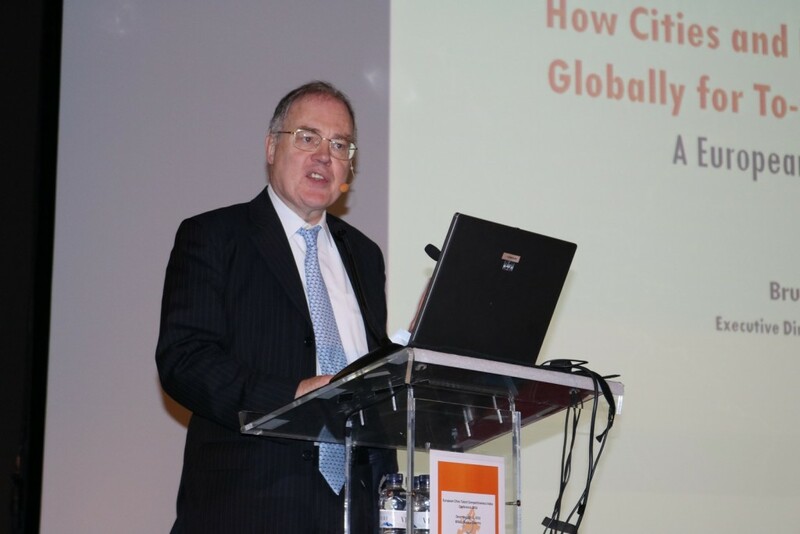 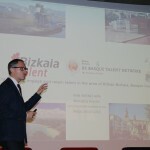 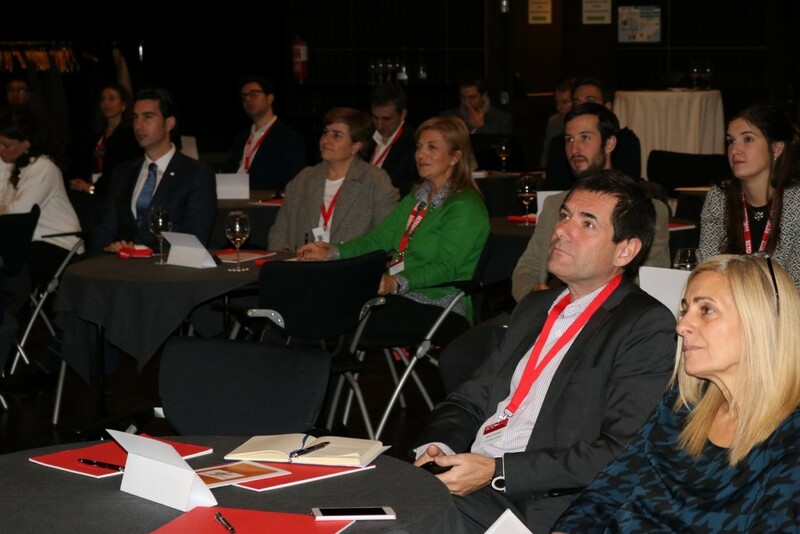 Bizkaia talent has organized this conference together with Tendensor International, a strategic consultancy focused on the management of brand image and the attraction and innovation capacity of cities, regions or clusters. 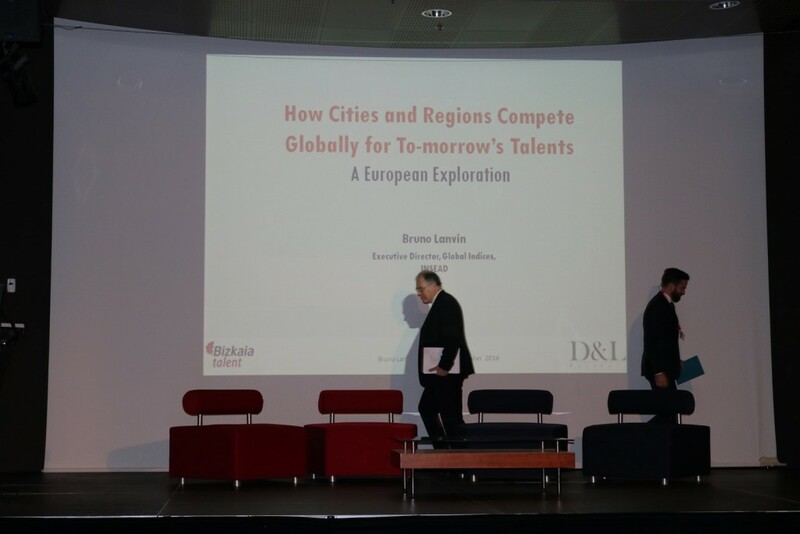 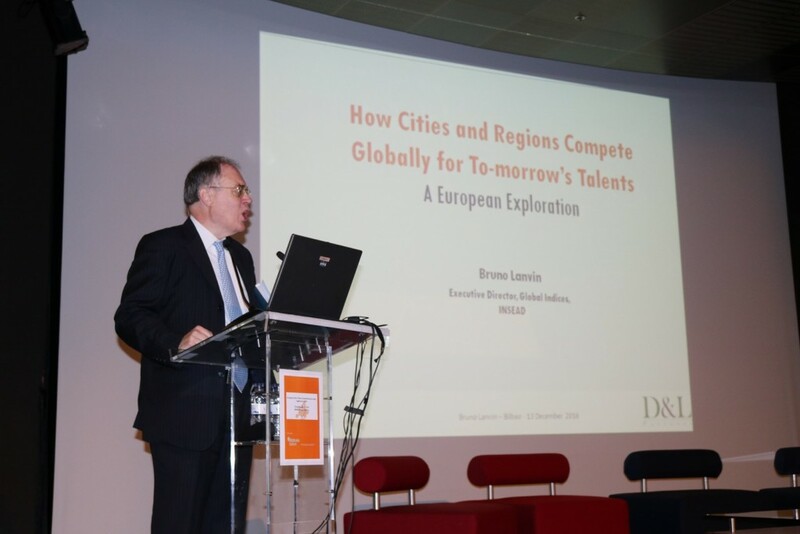 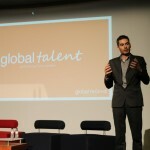 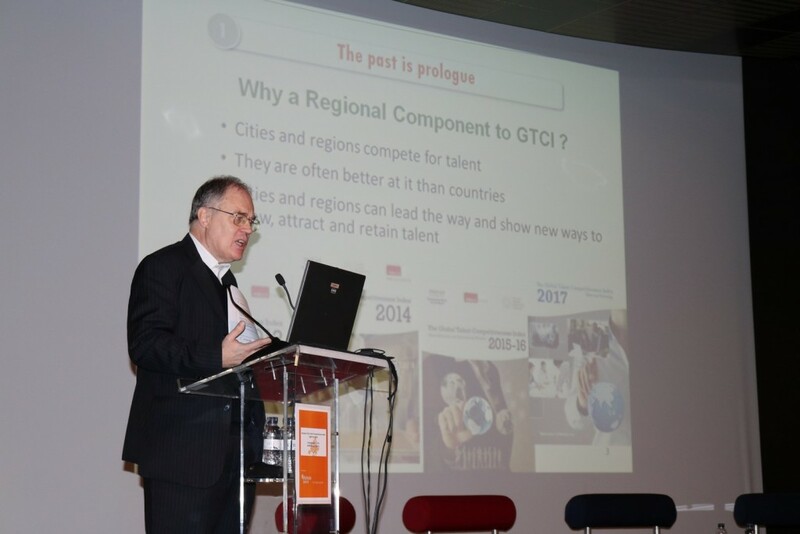 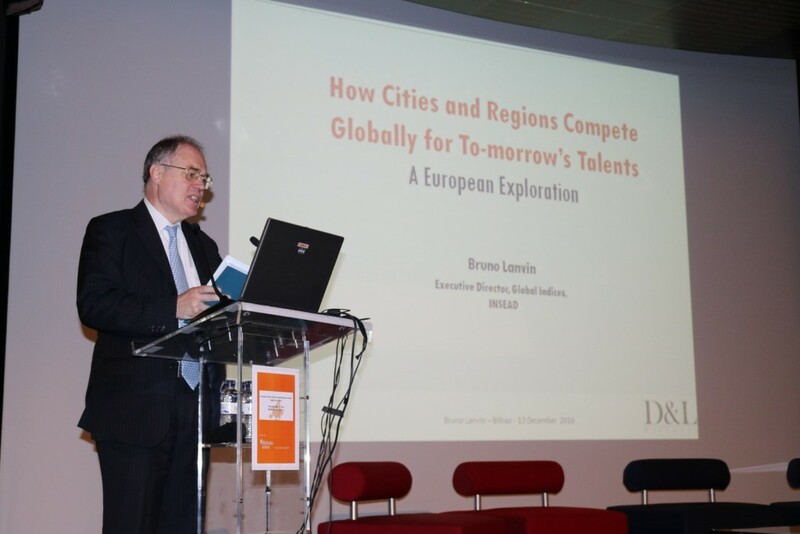 How Cities and Regions Compete Globally for Tomorrow’s Talents.